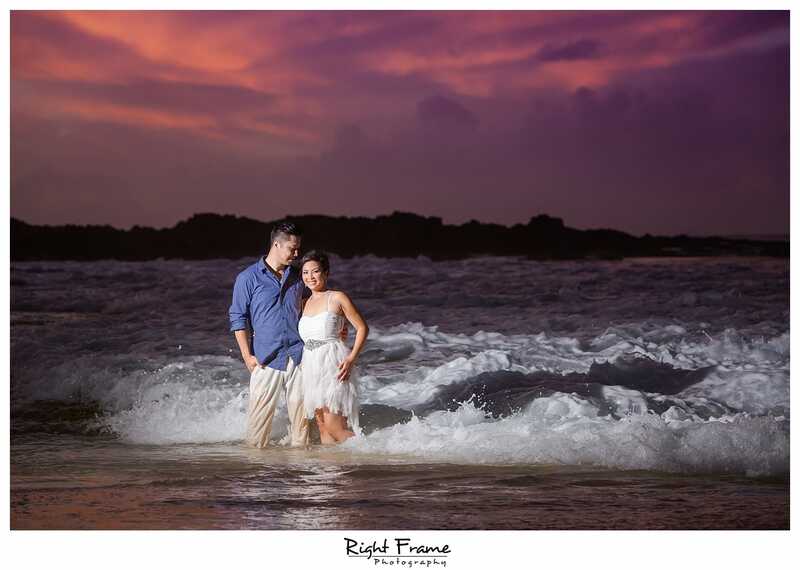 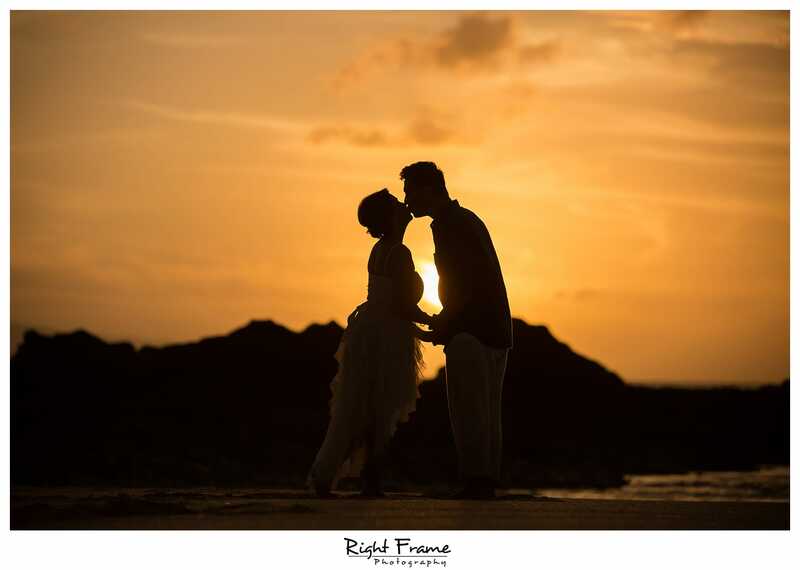 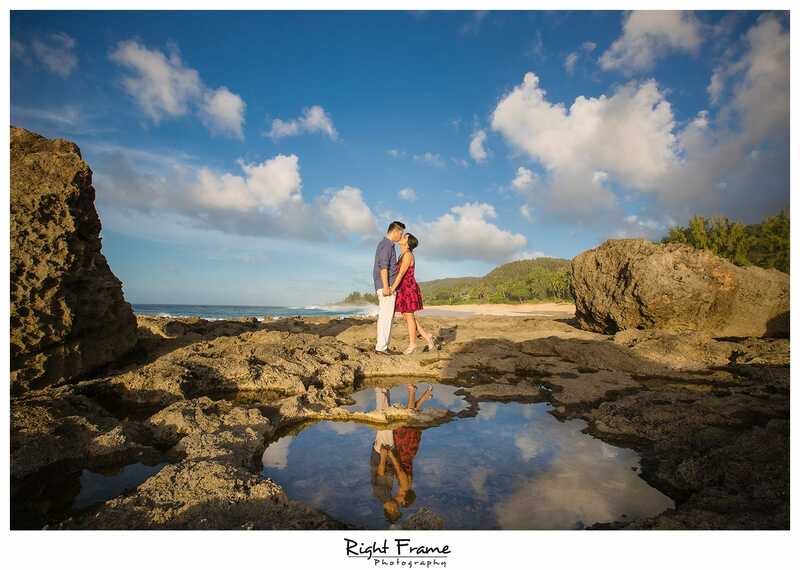 Location | Sunset engagement photo session on Three Tables Beach (Pupukea Beach Park) and Keiki Beach. 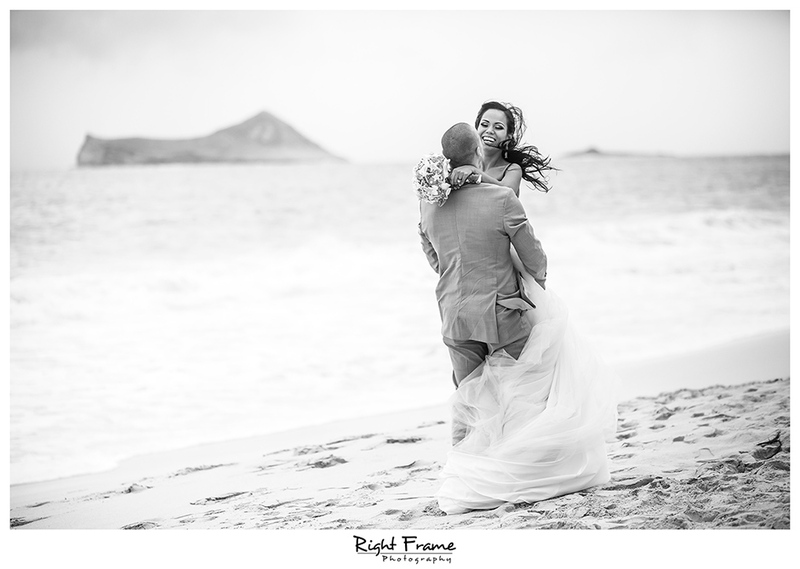 Hawaii Trash The Dress Session | Trash The Dress Photography on Secret Beach, Ko’Olina. 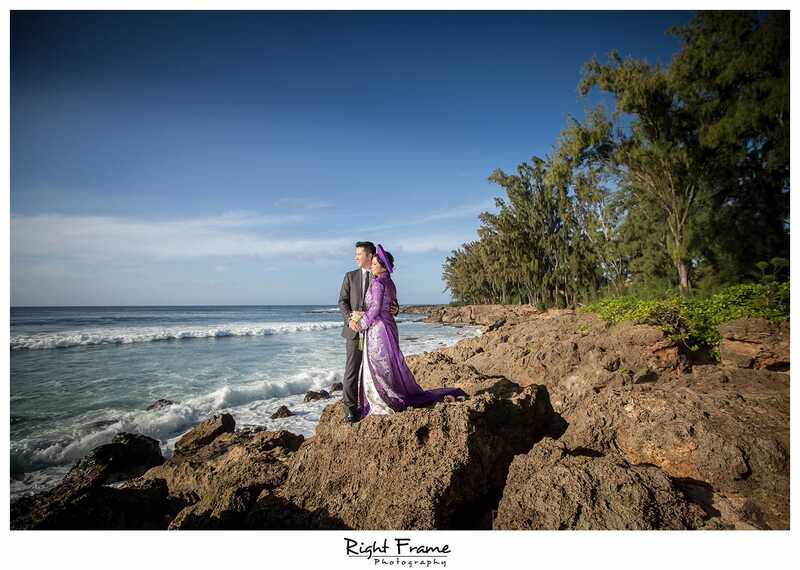 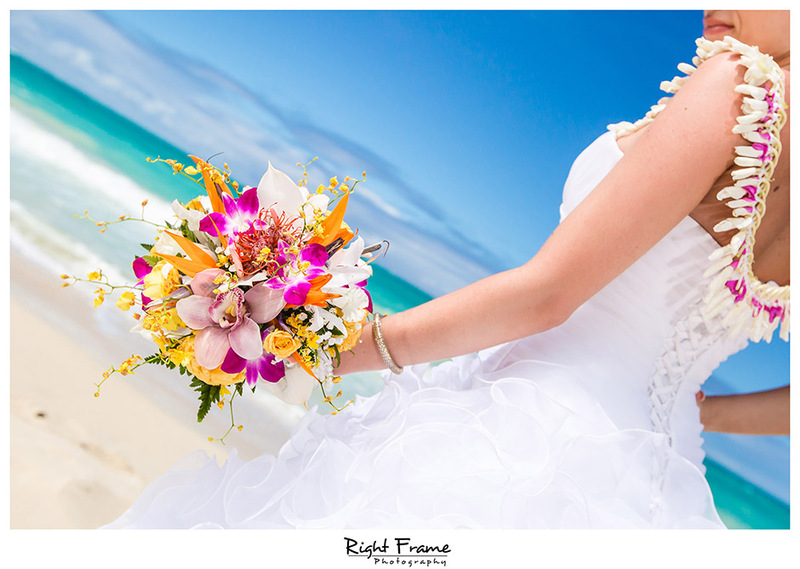 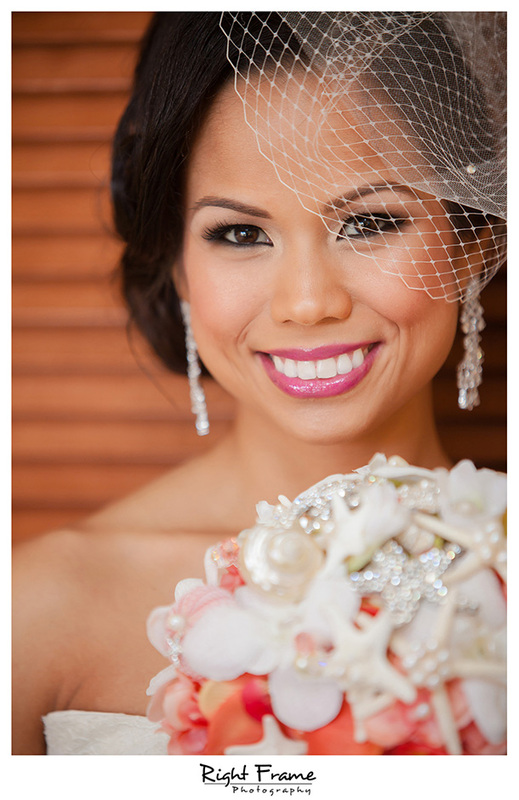 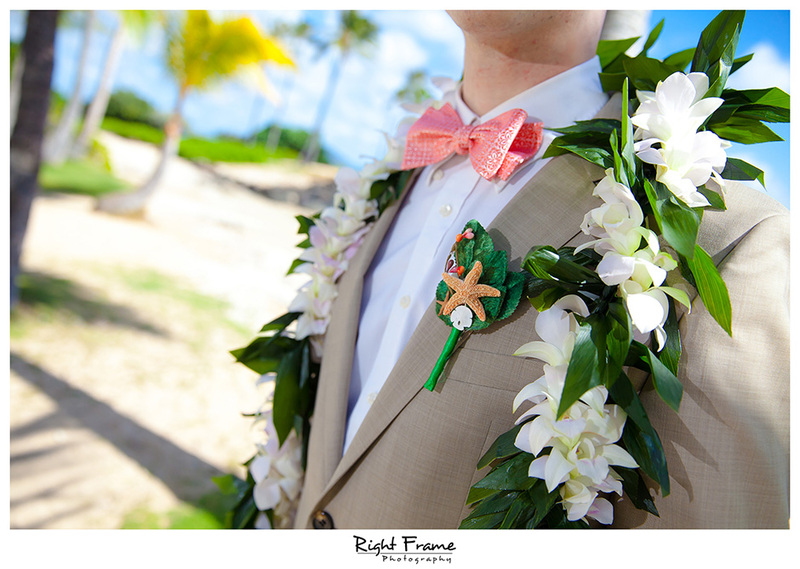 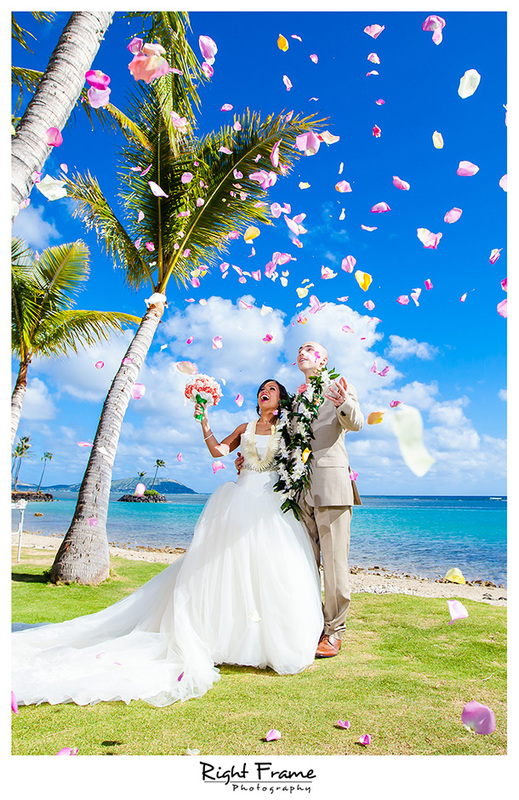 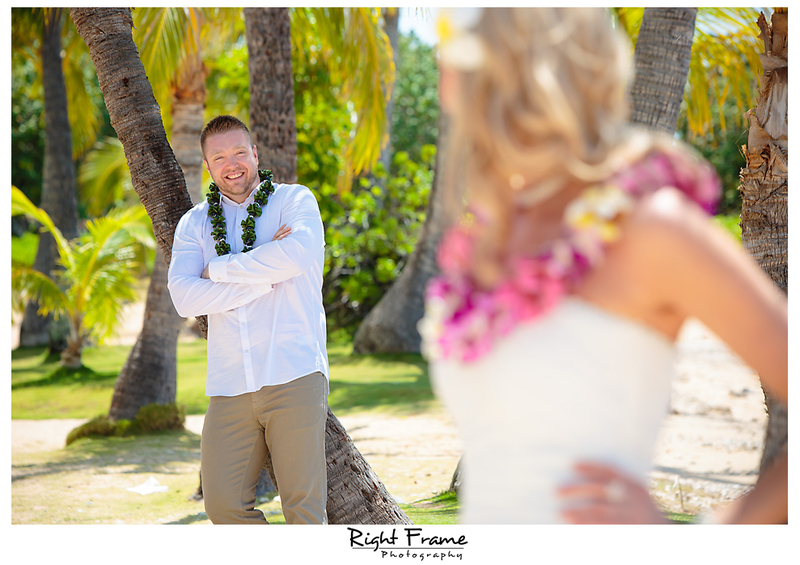 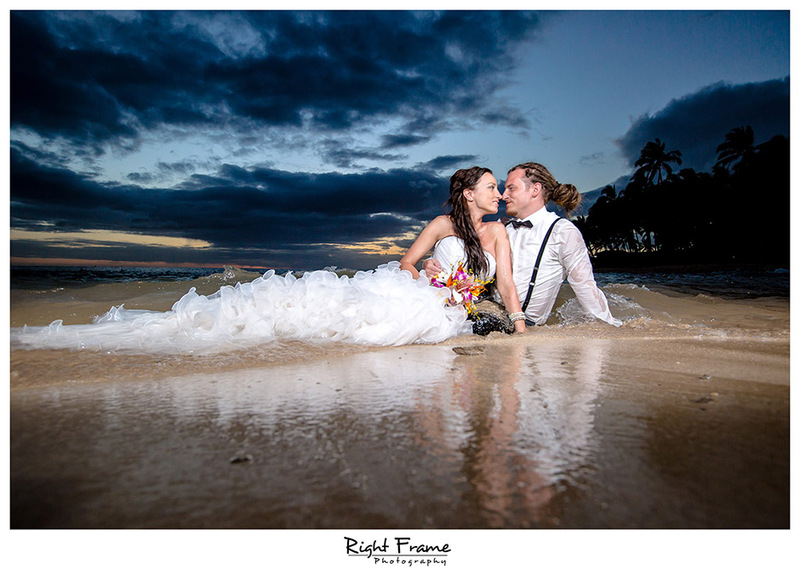 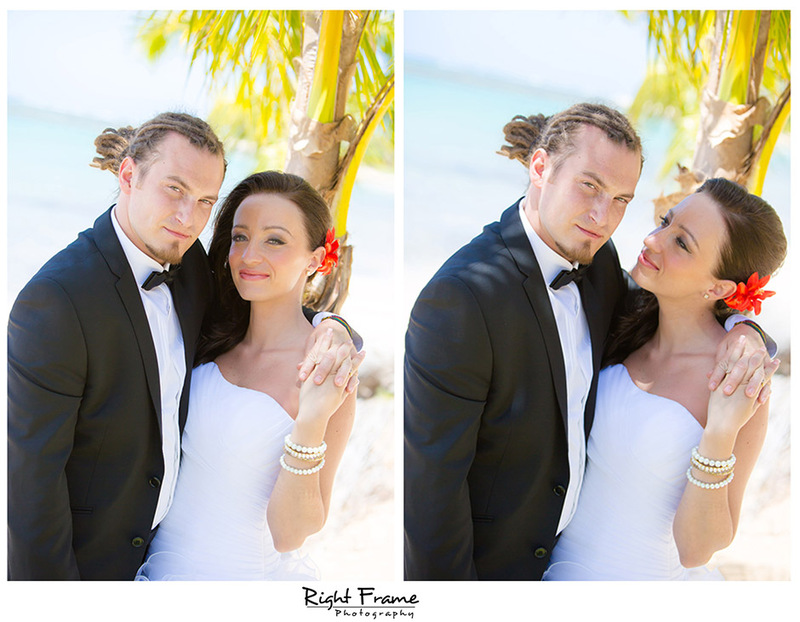 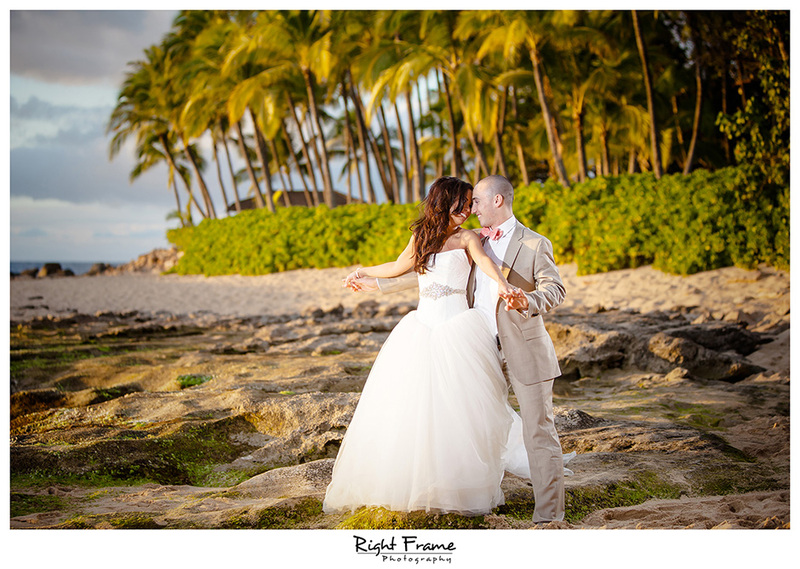 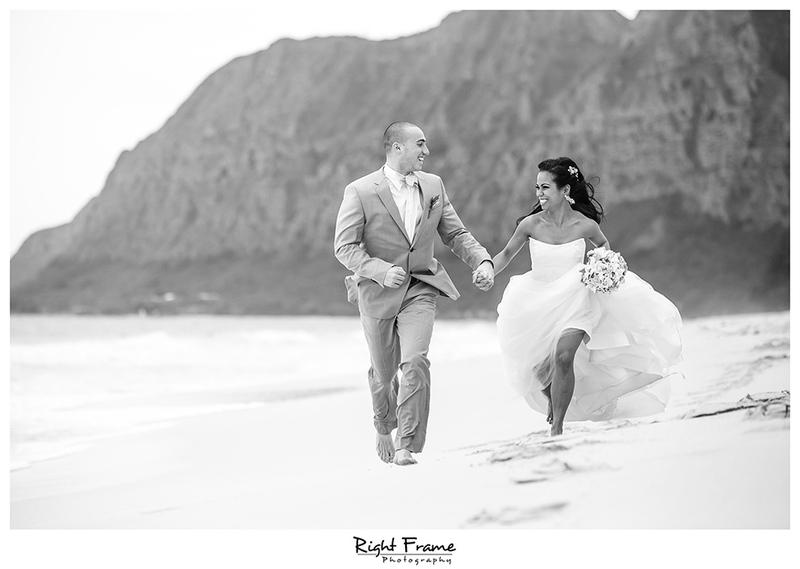 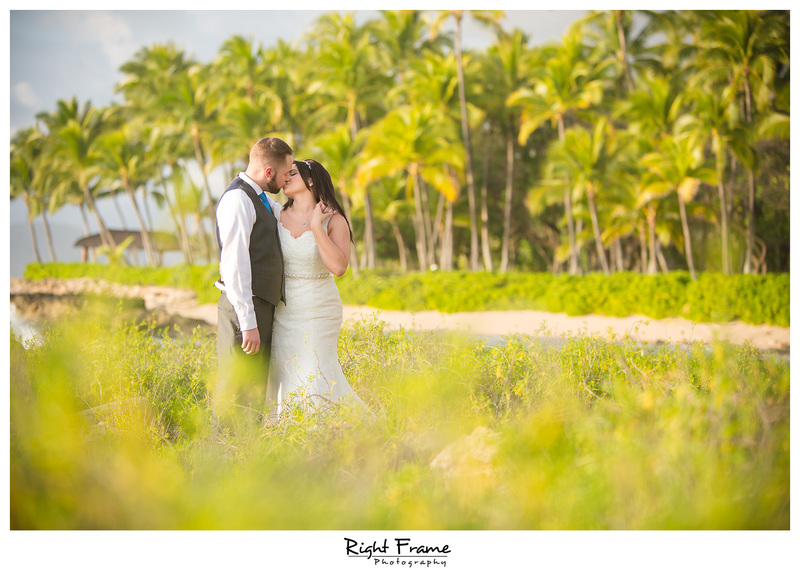 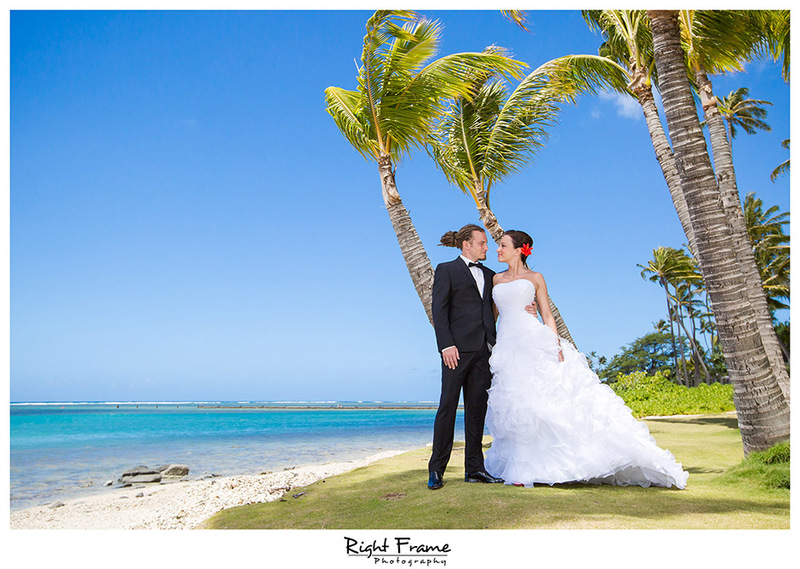 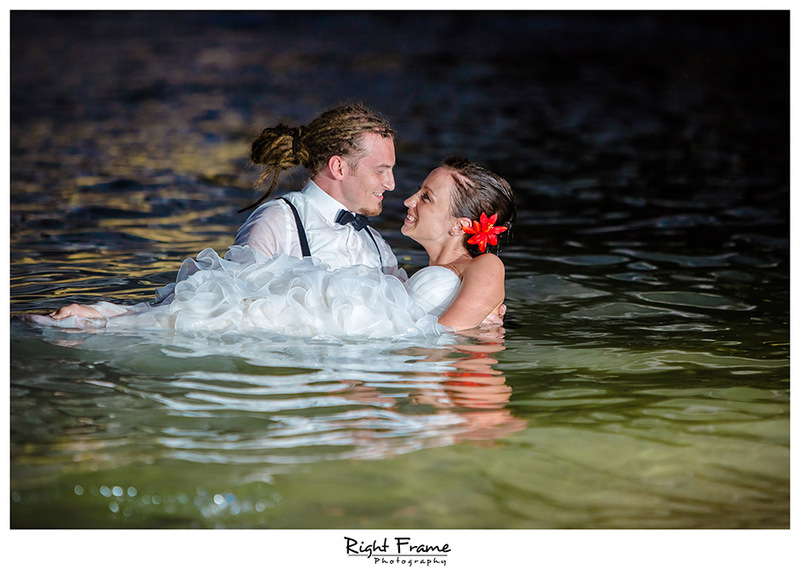 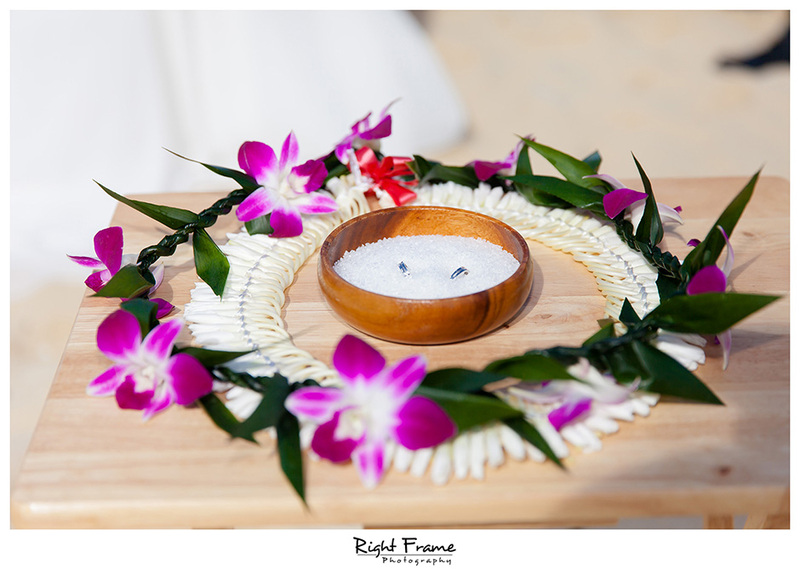 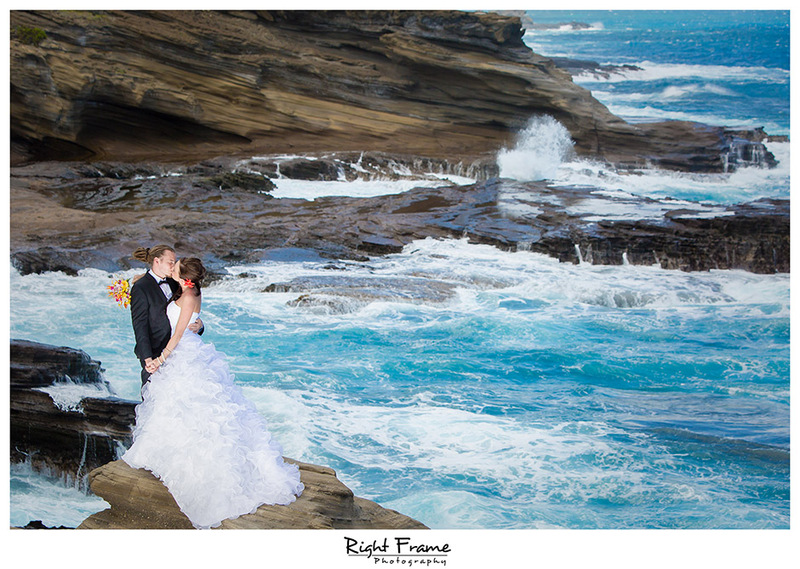 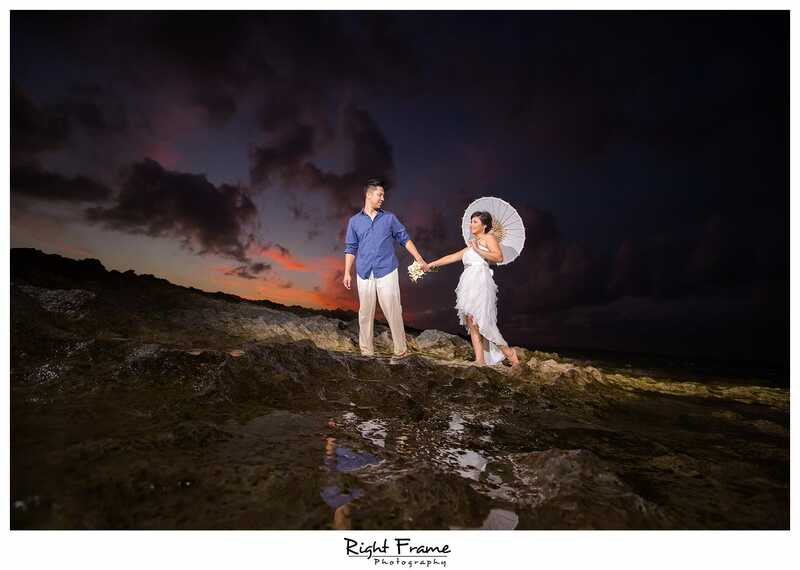 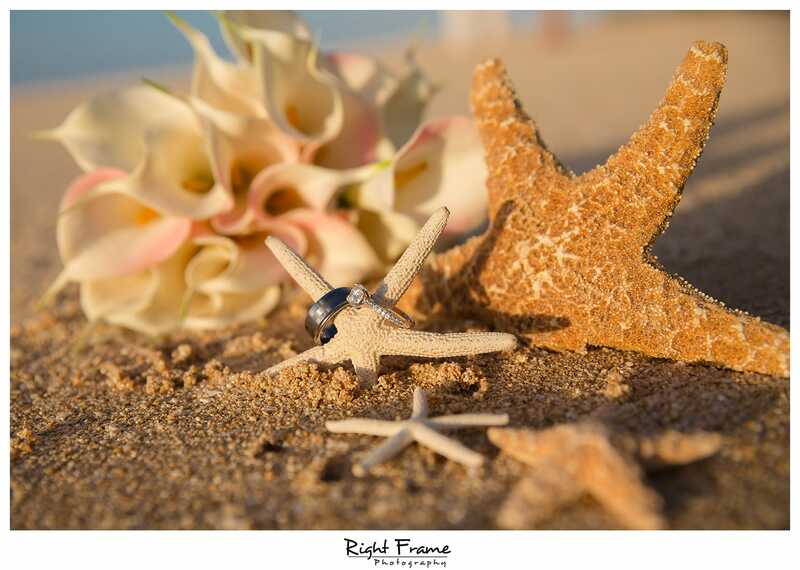 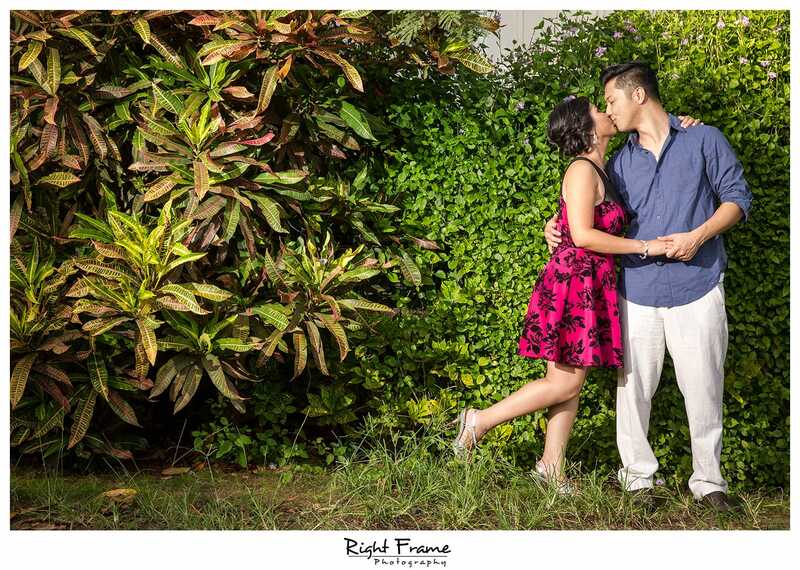 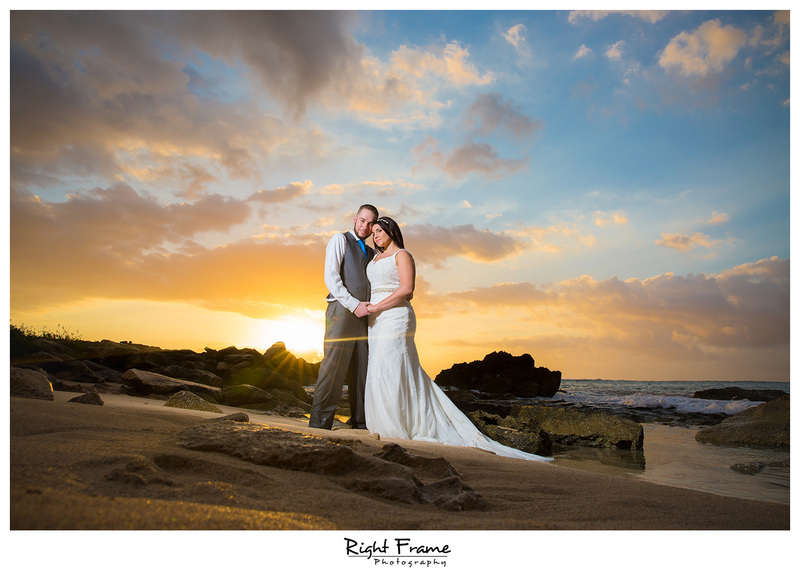 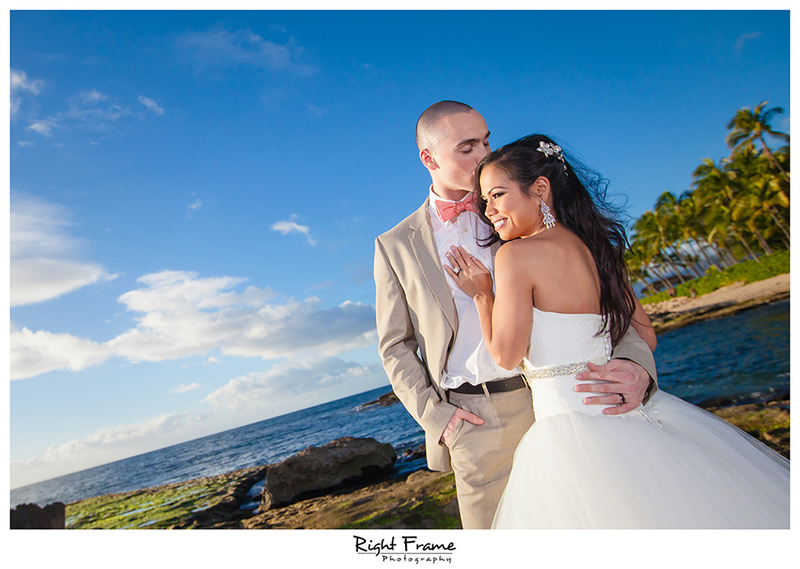 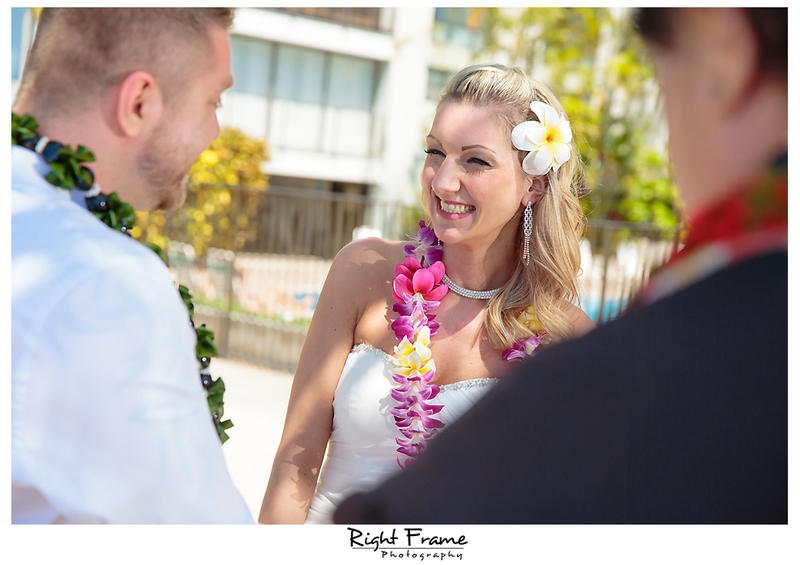 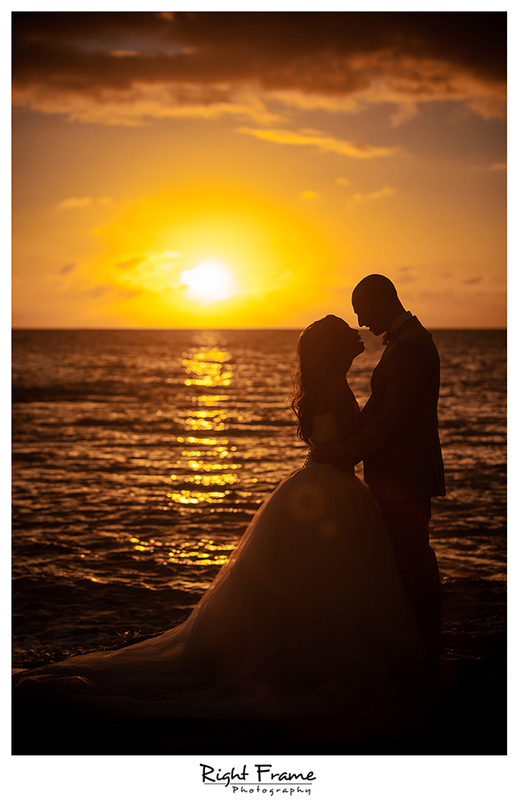 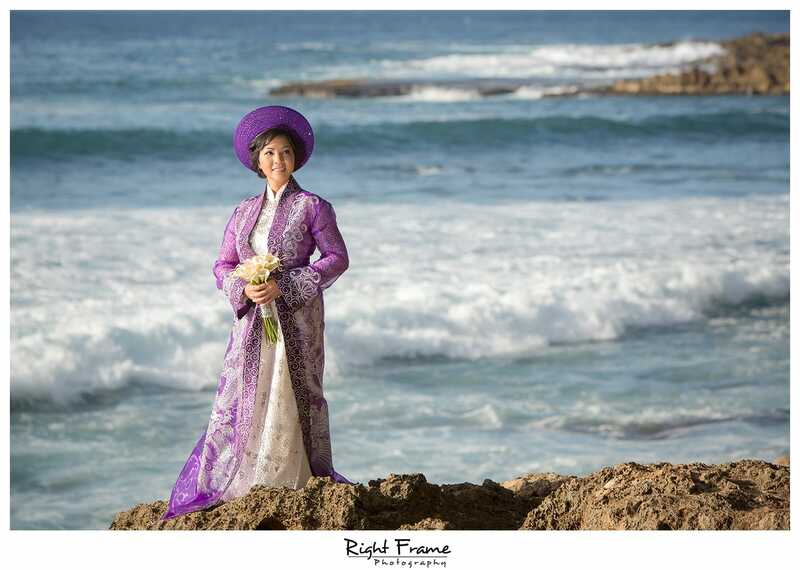 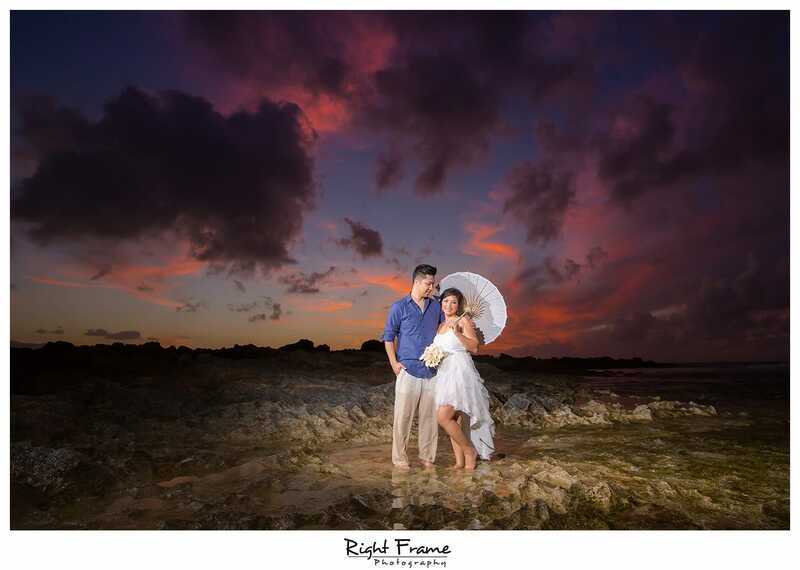 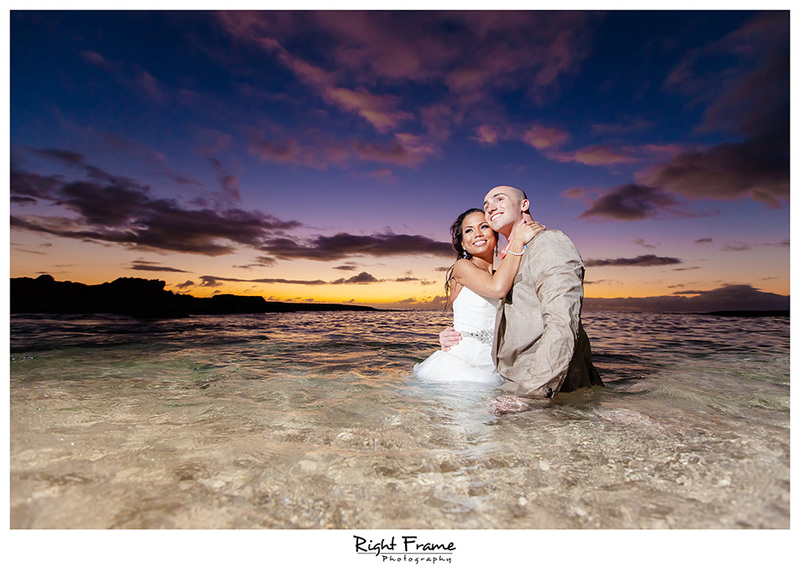 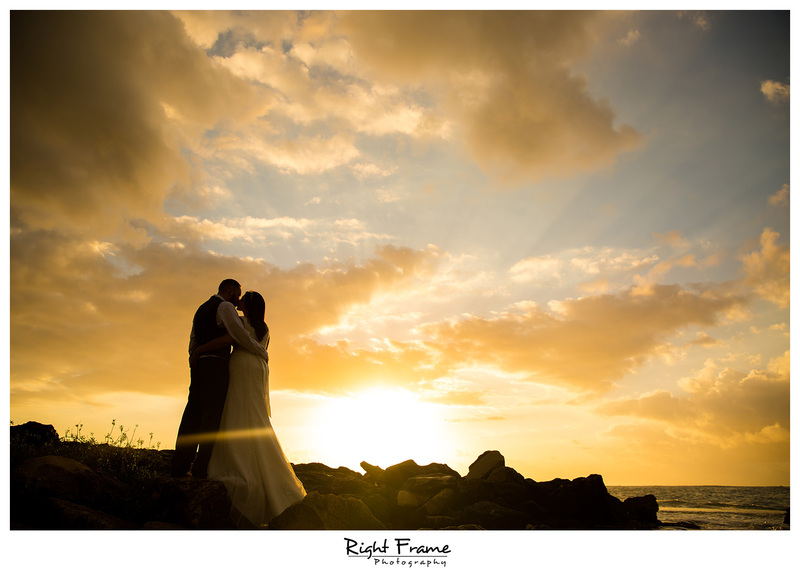 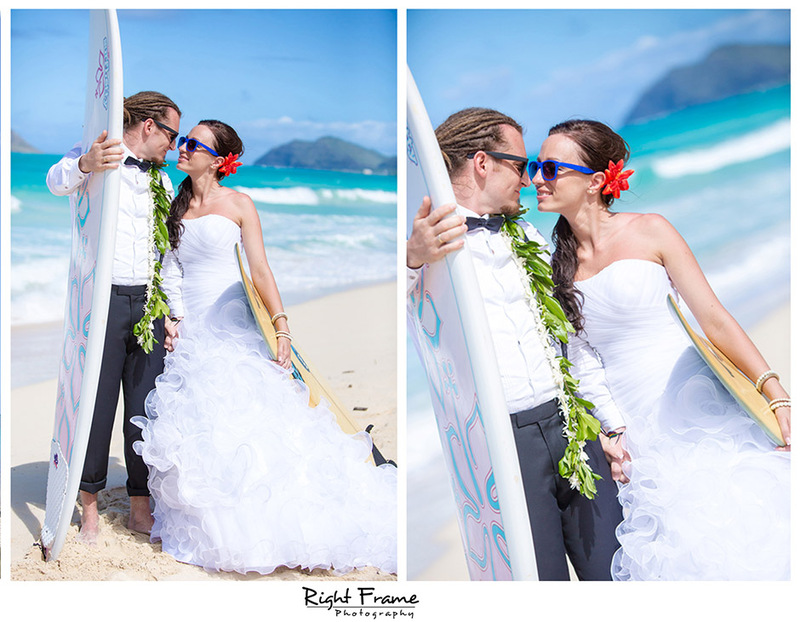 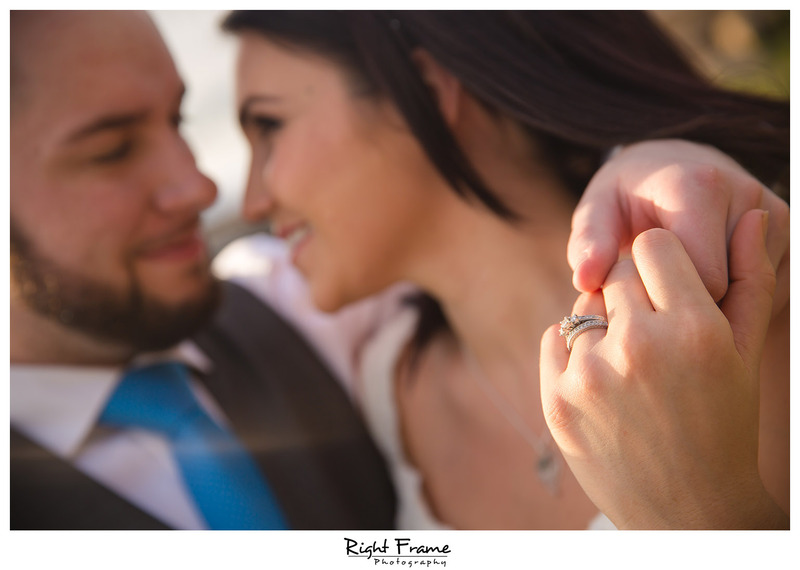 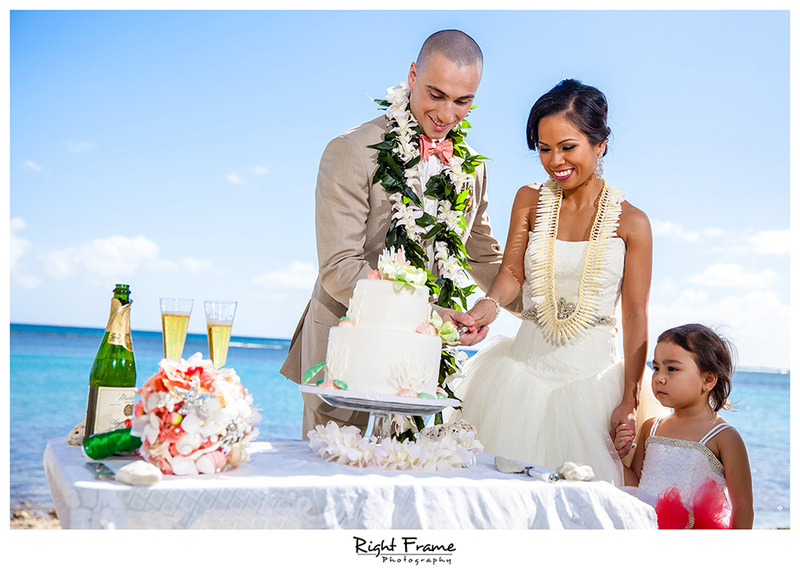 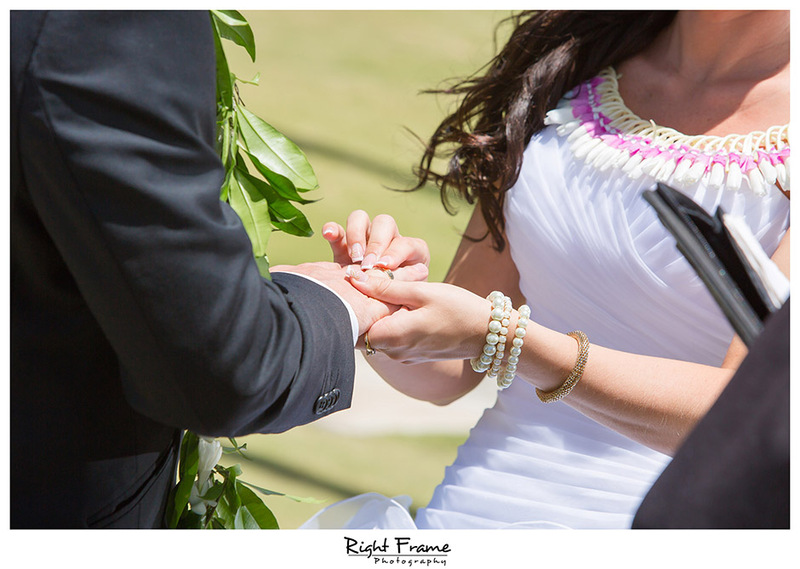 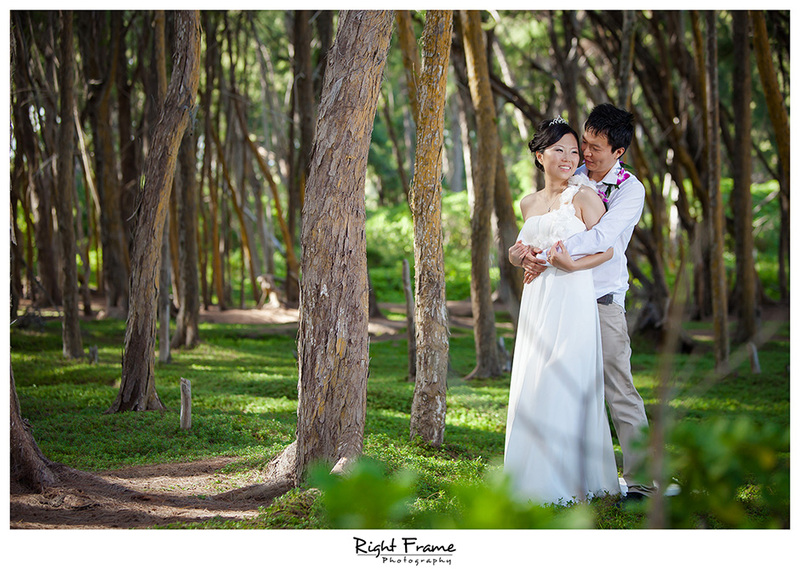 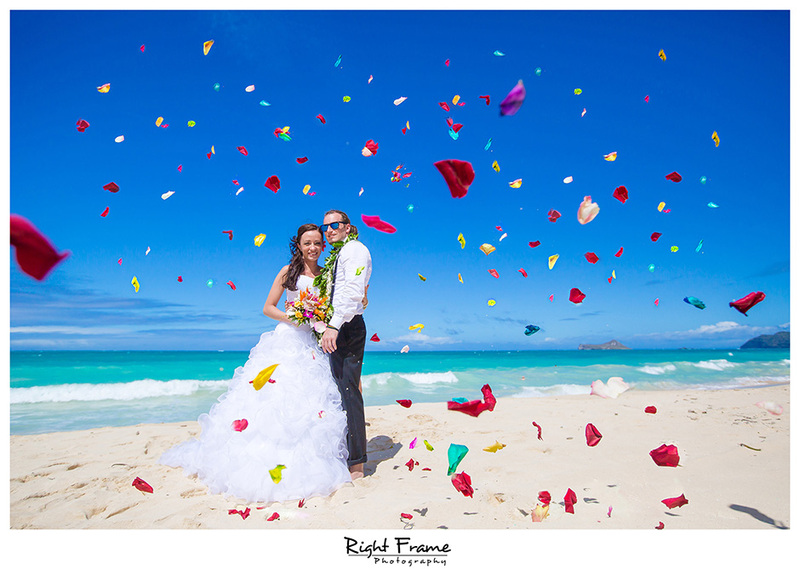 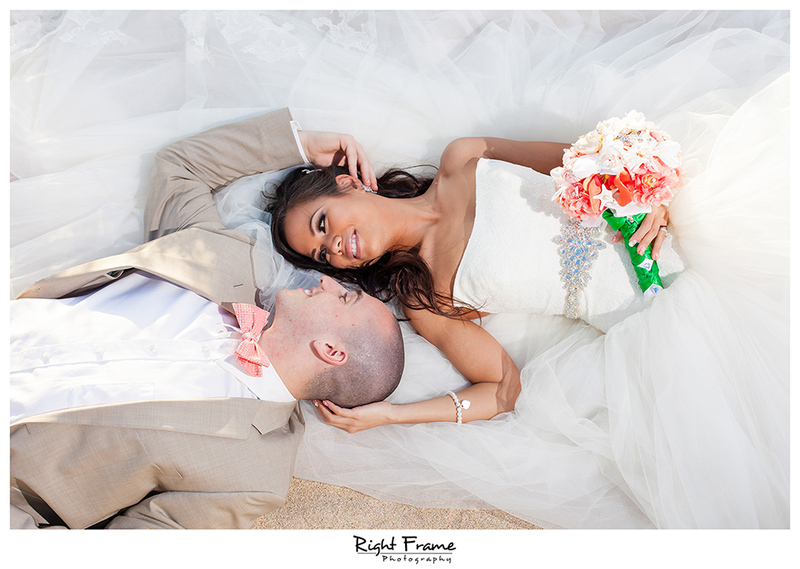 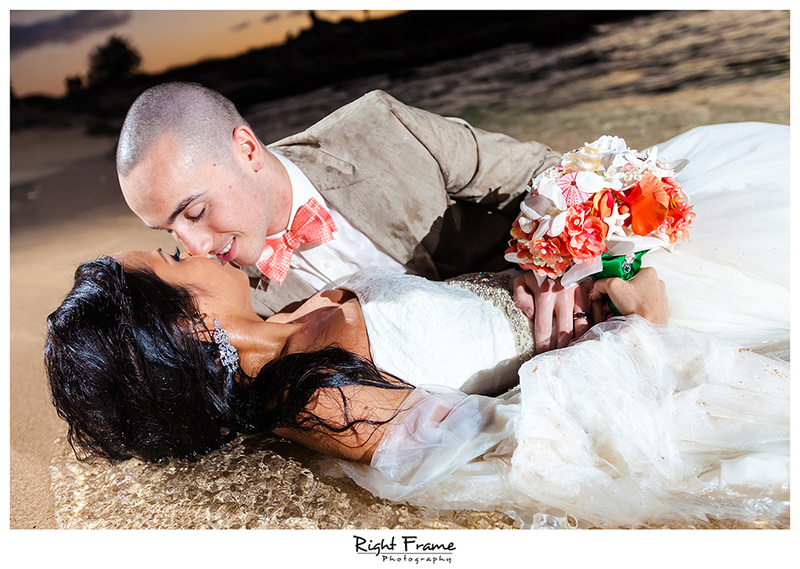 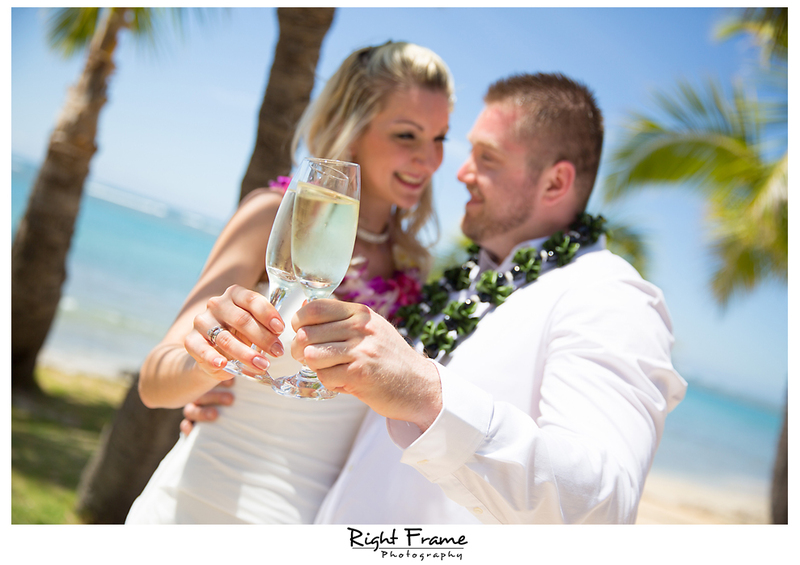 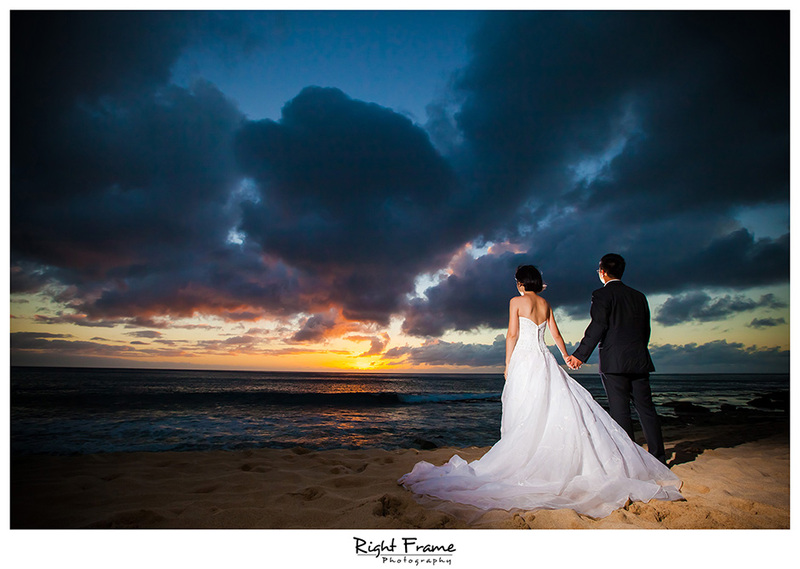 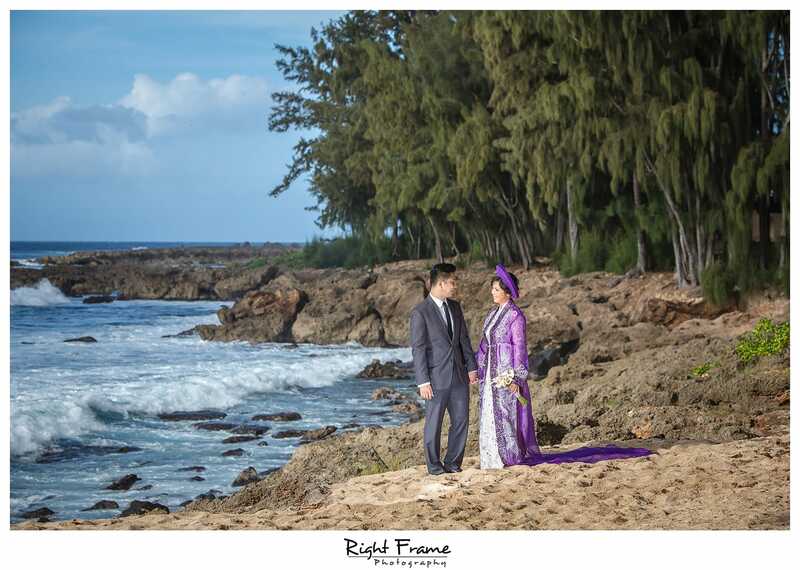 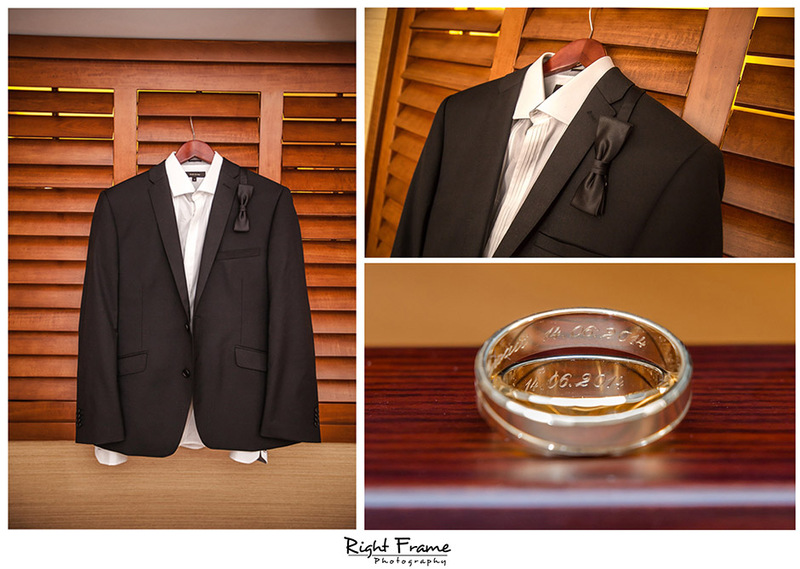 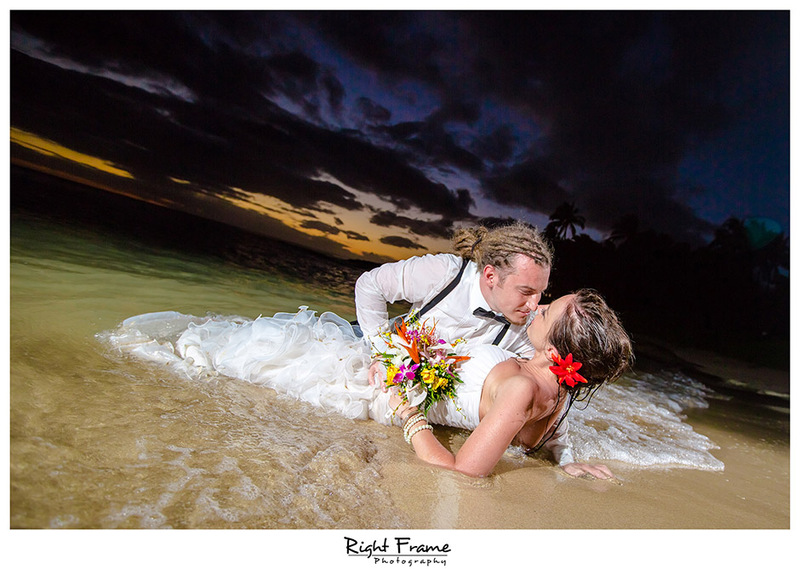 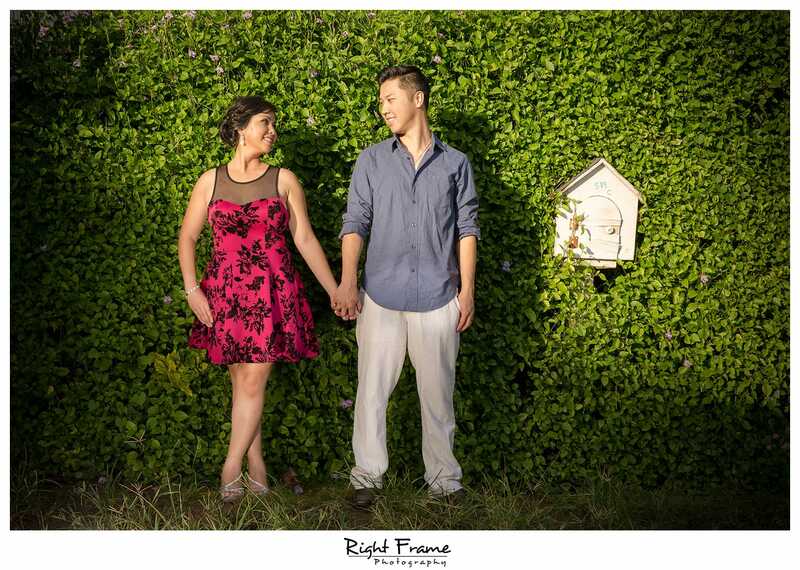 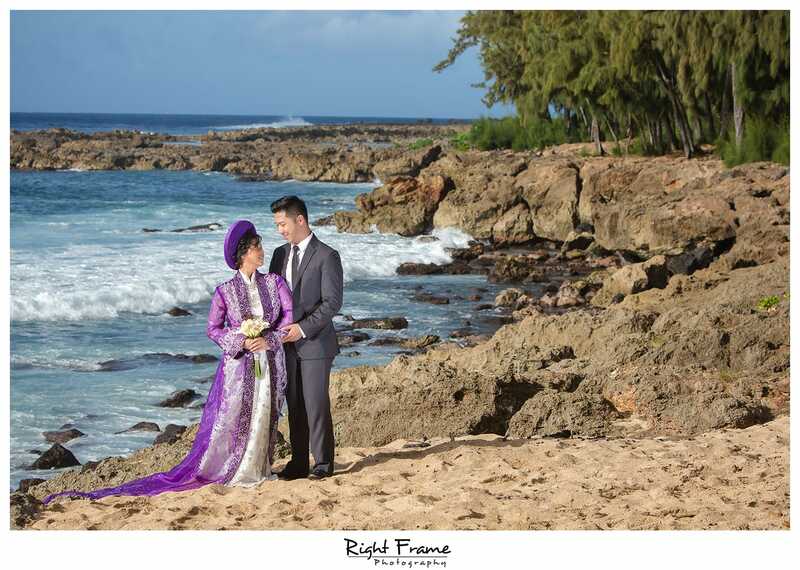 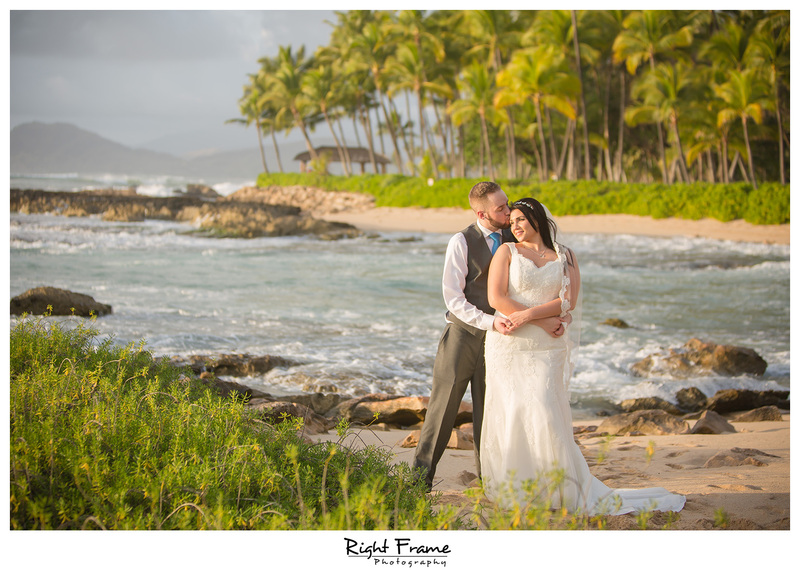 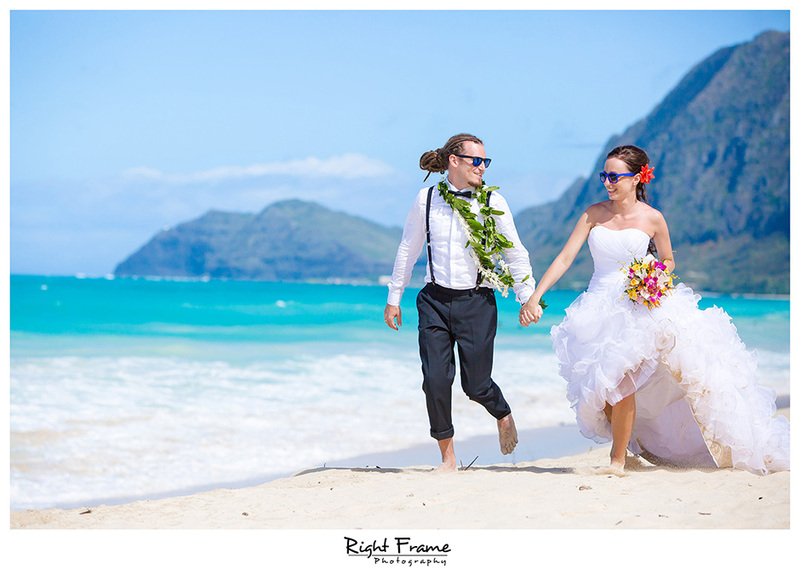 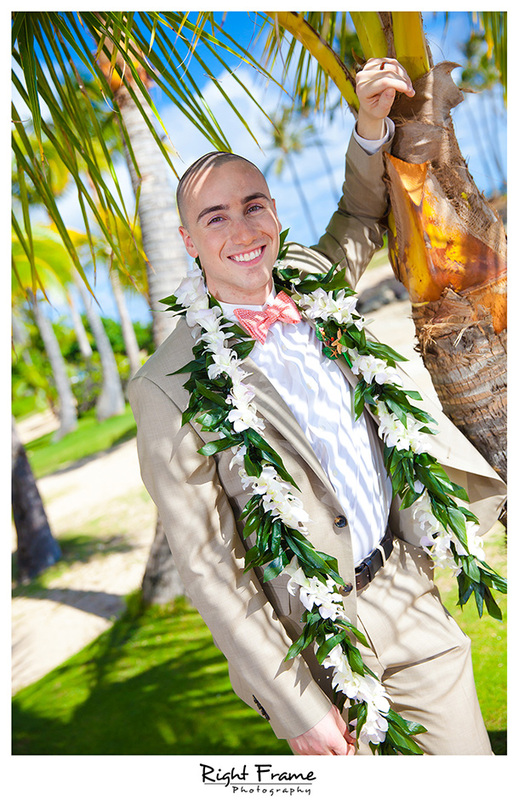 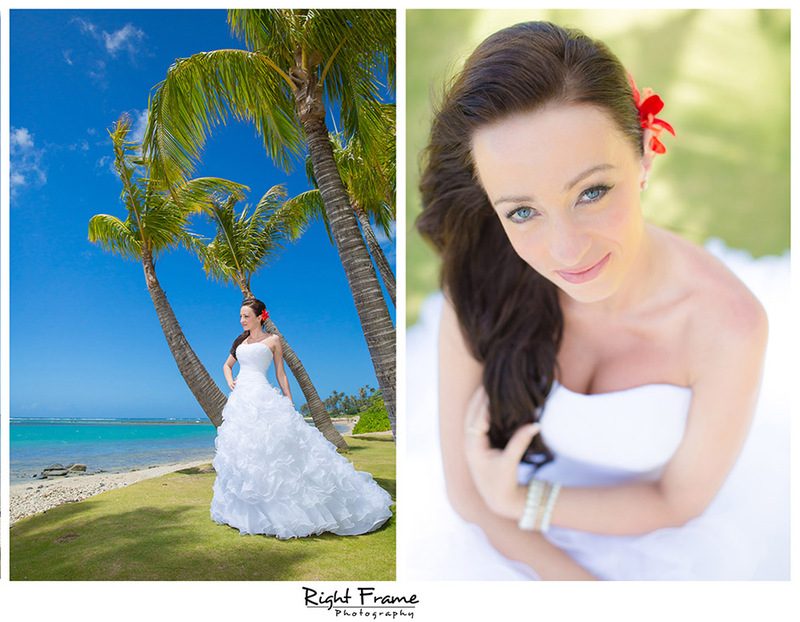 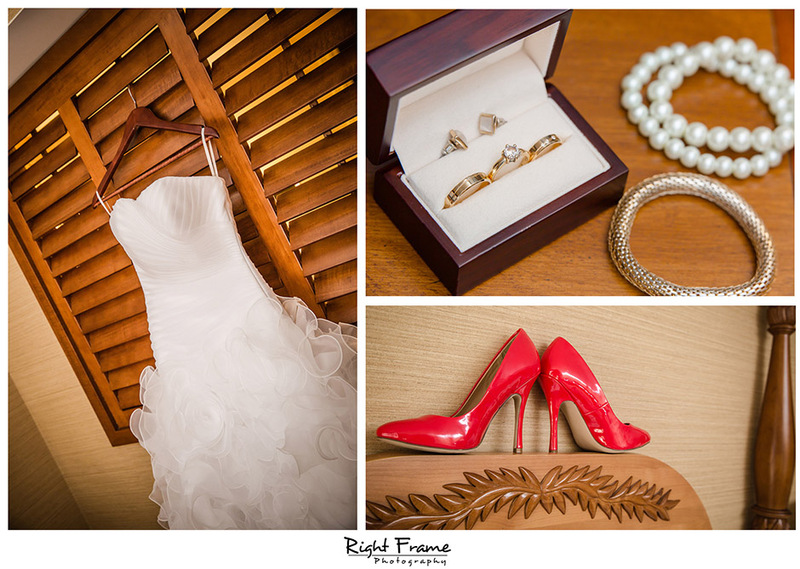 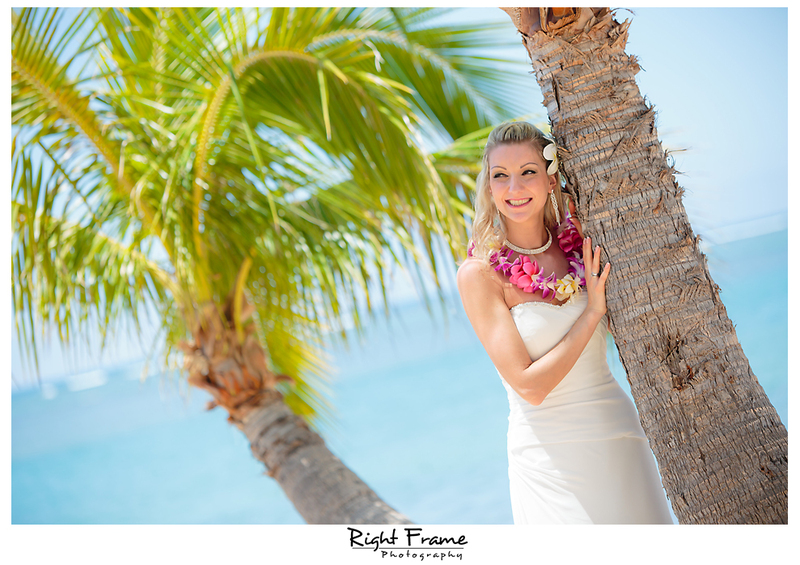 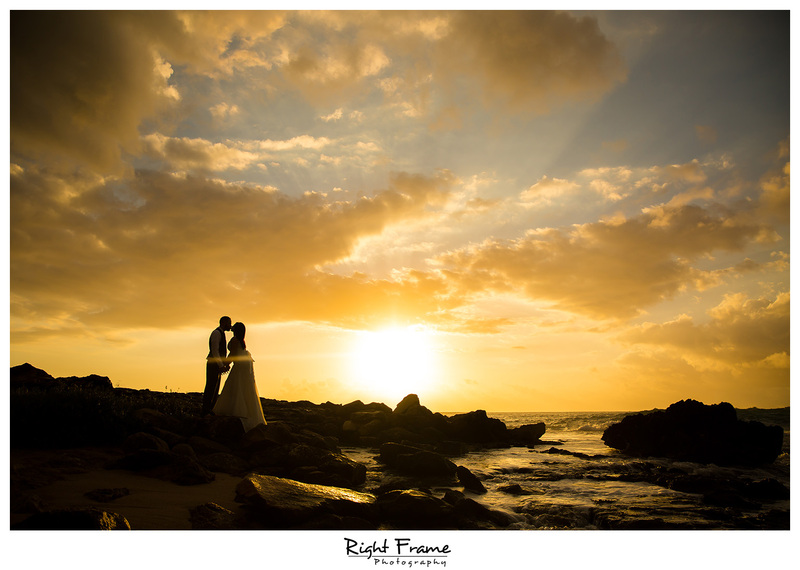 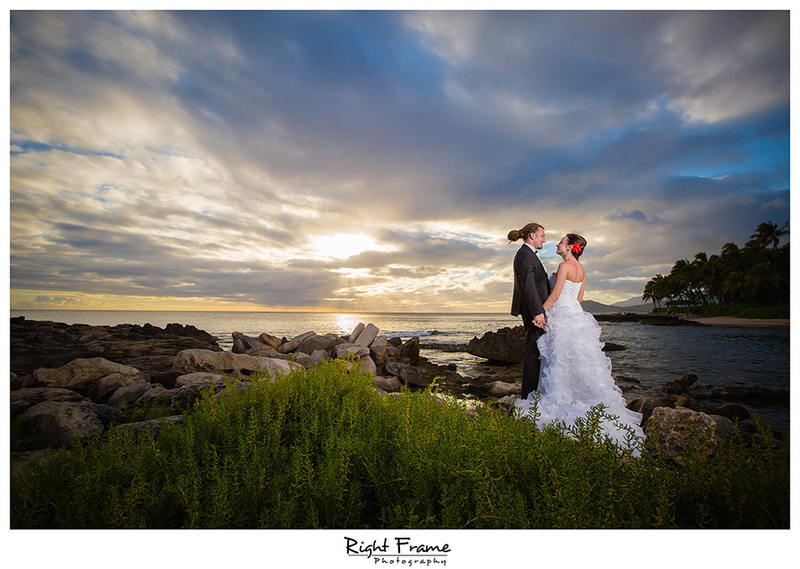 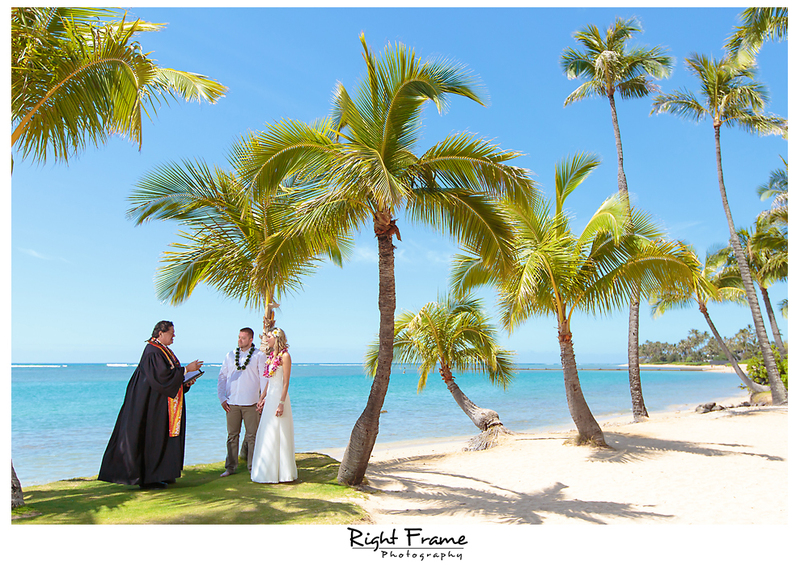 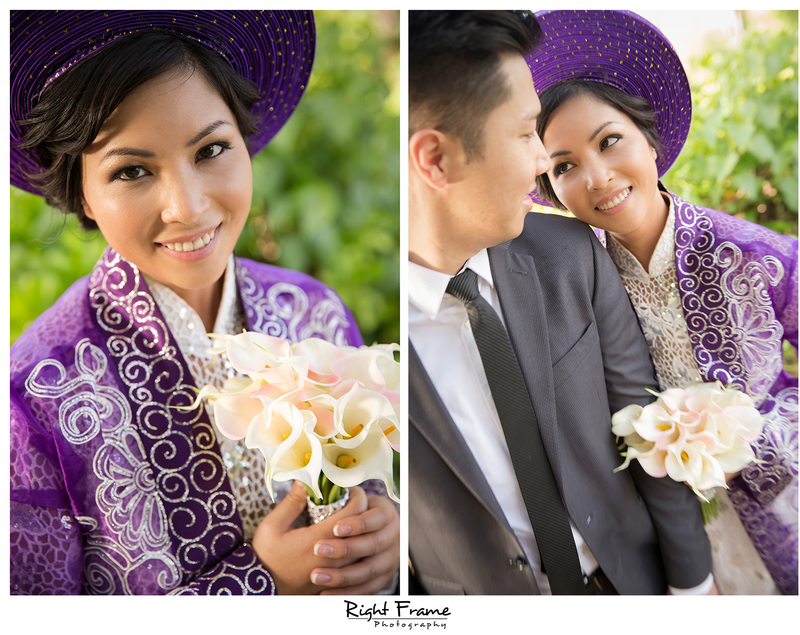 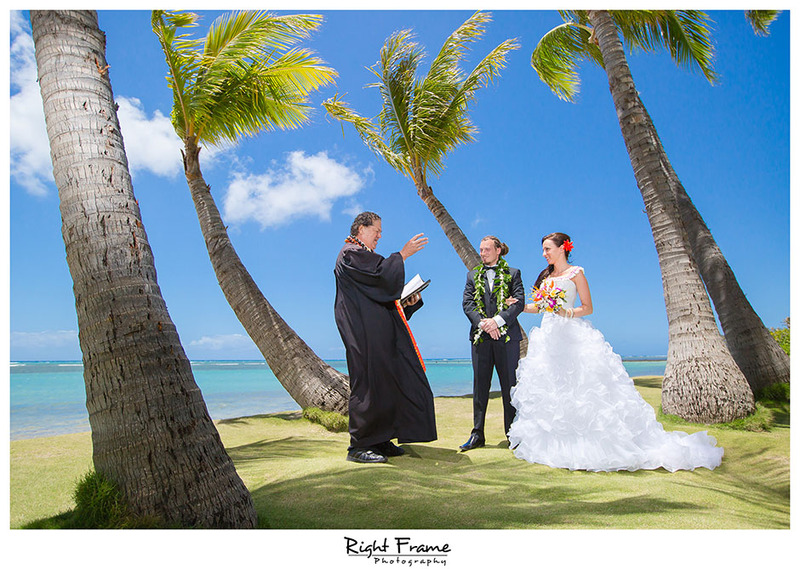 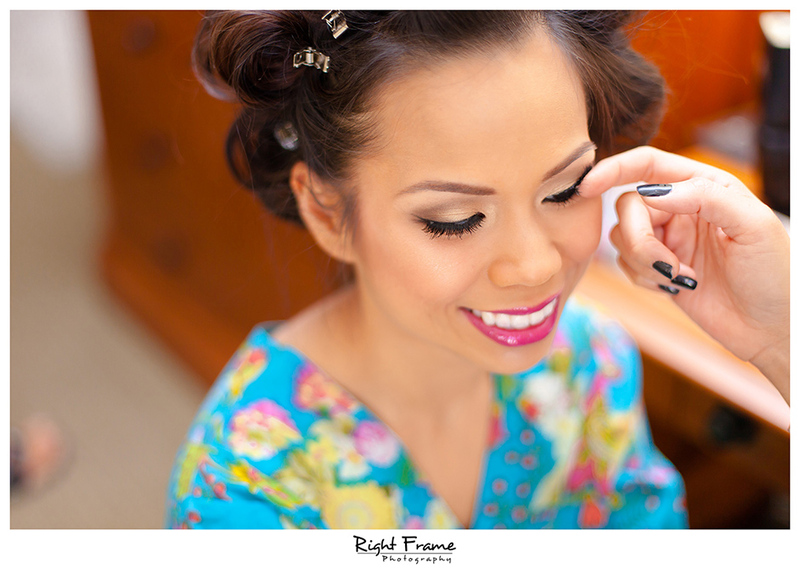 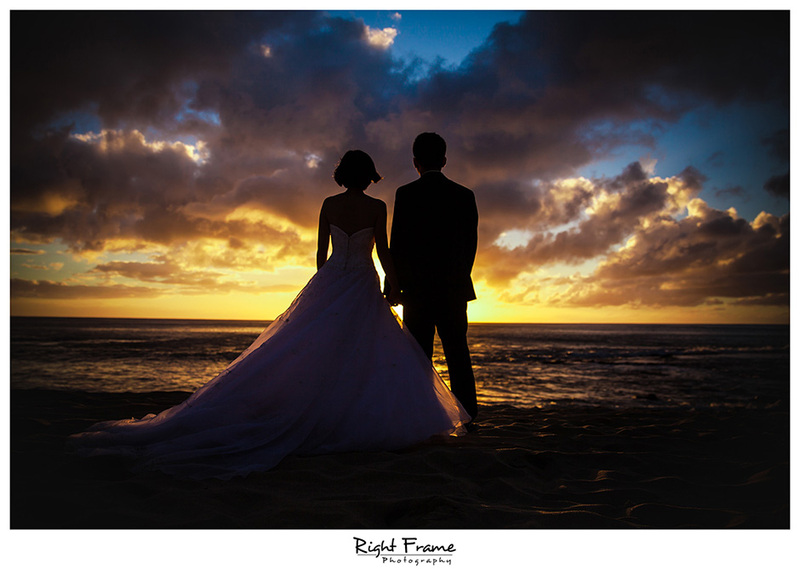 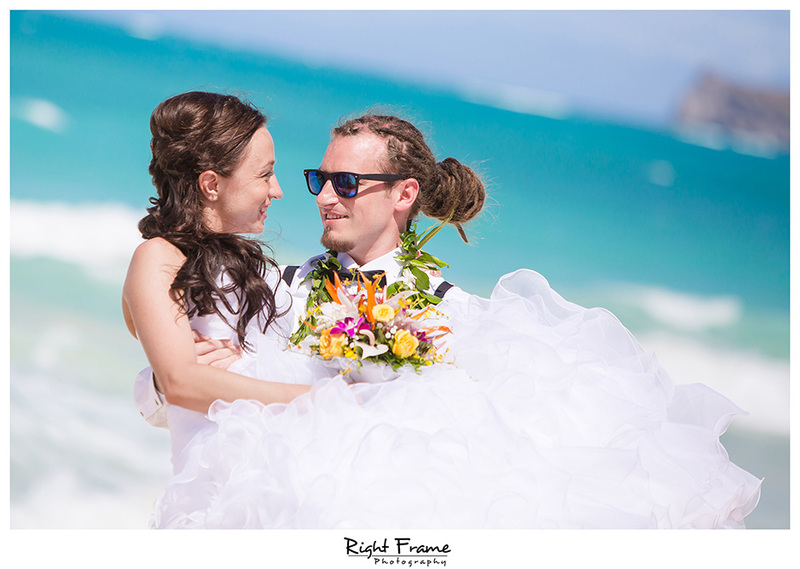 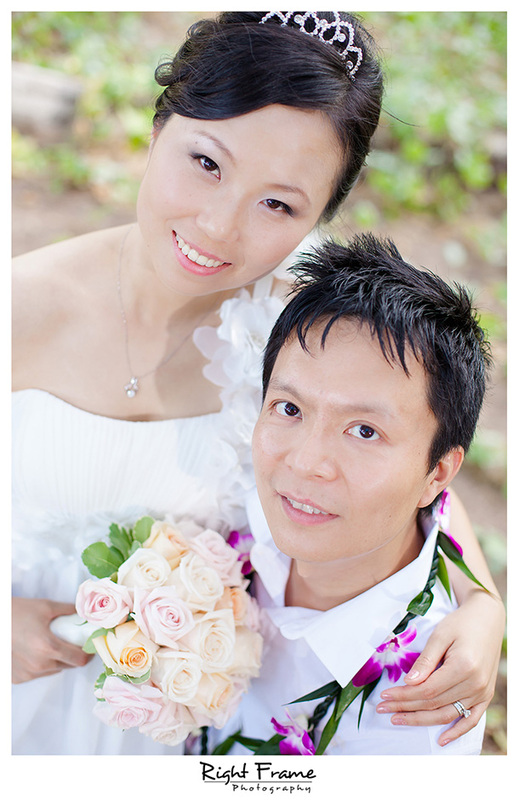 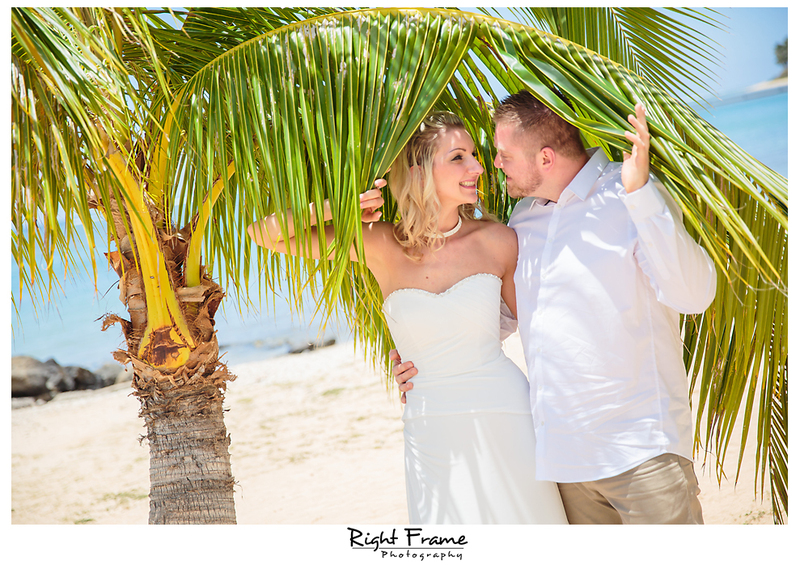 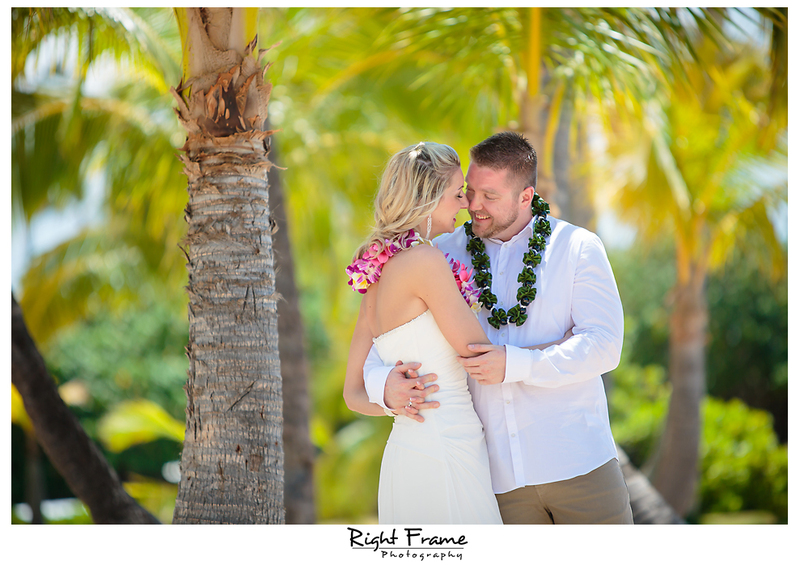 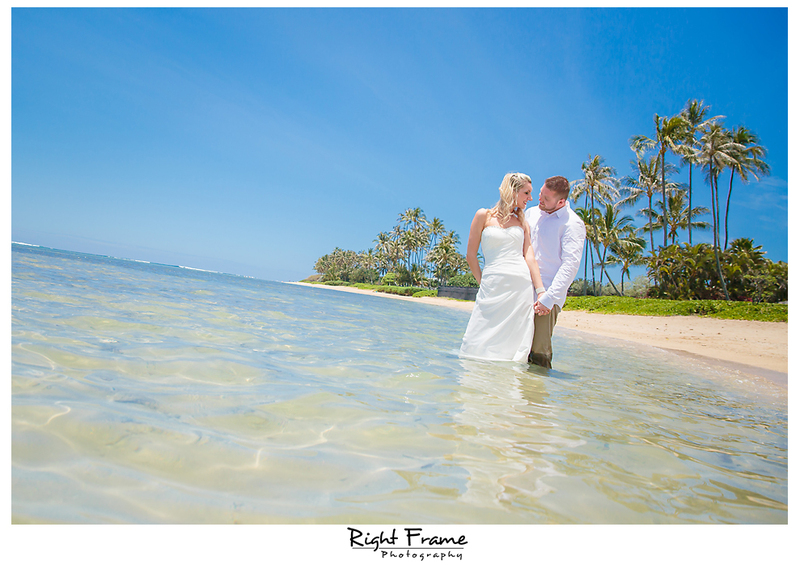 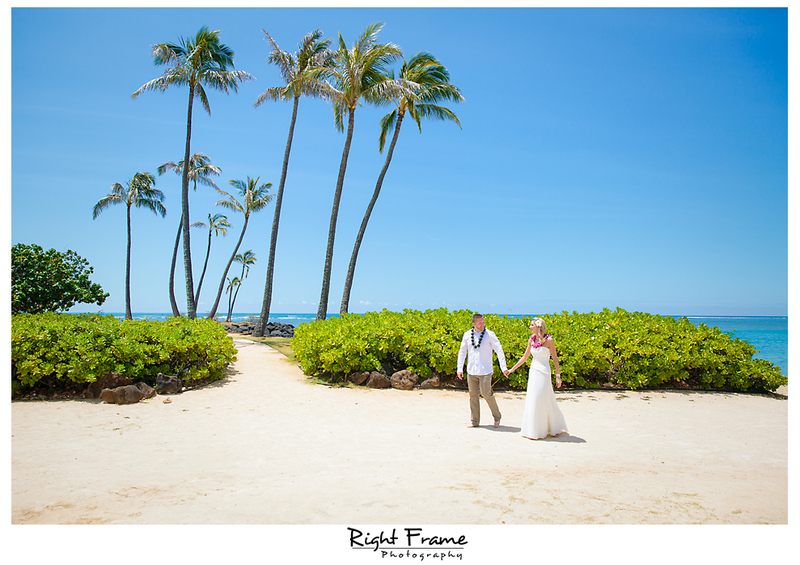 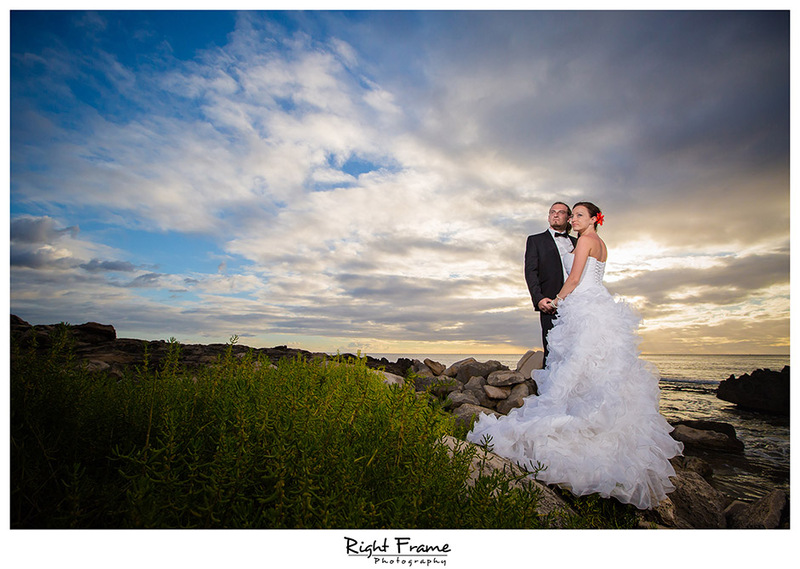 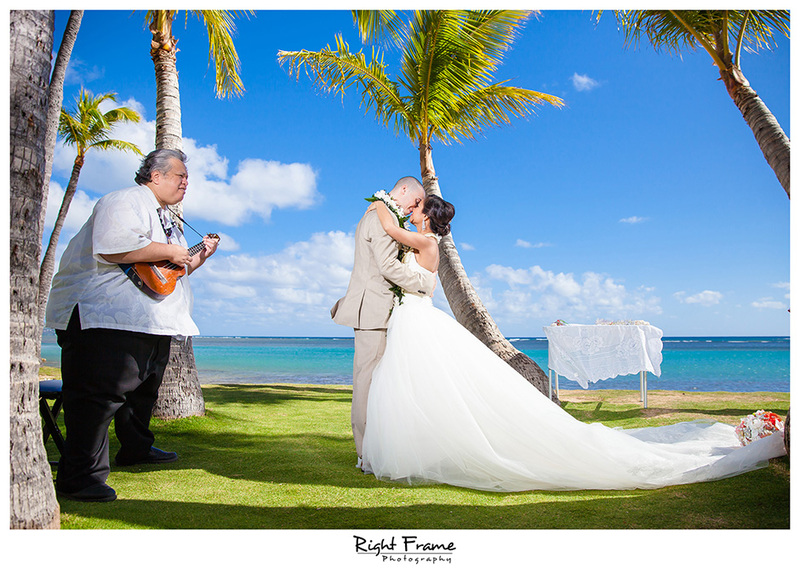 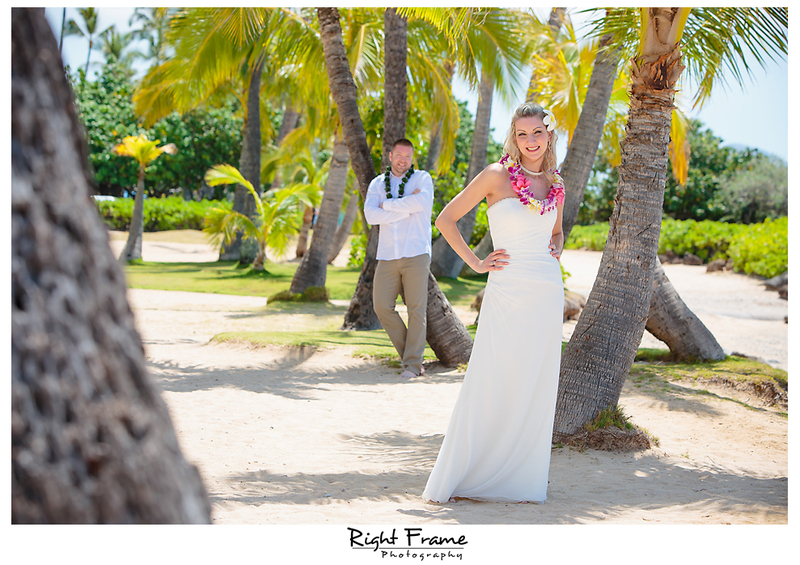 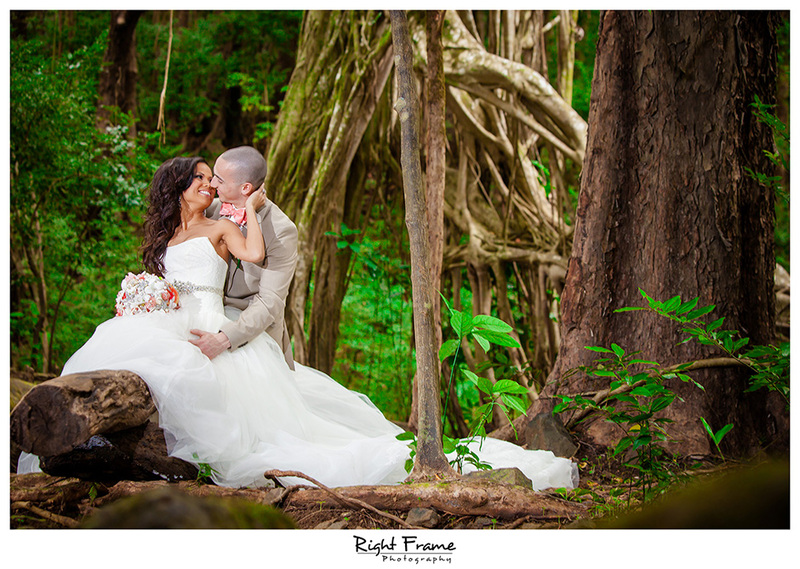 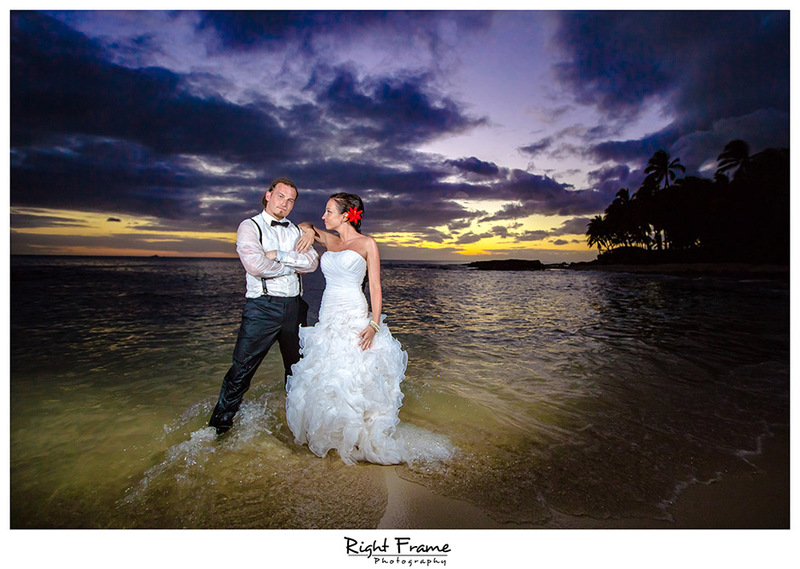 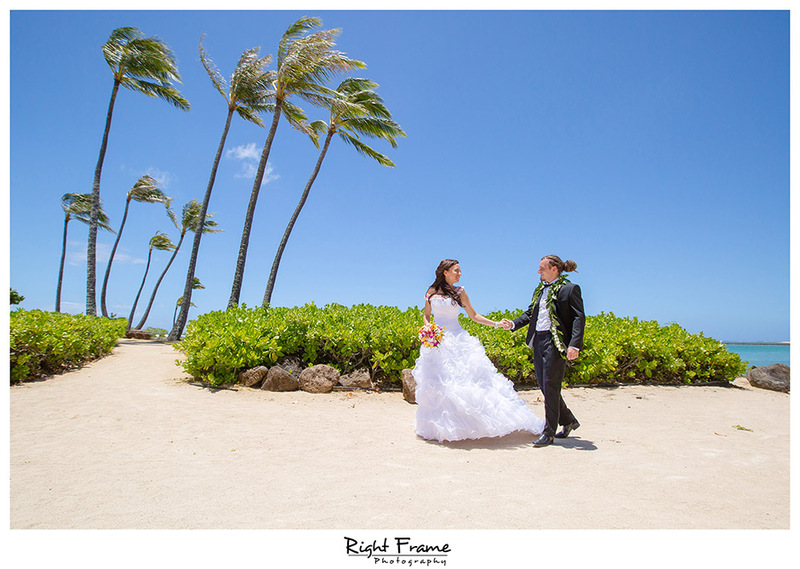 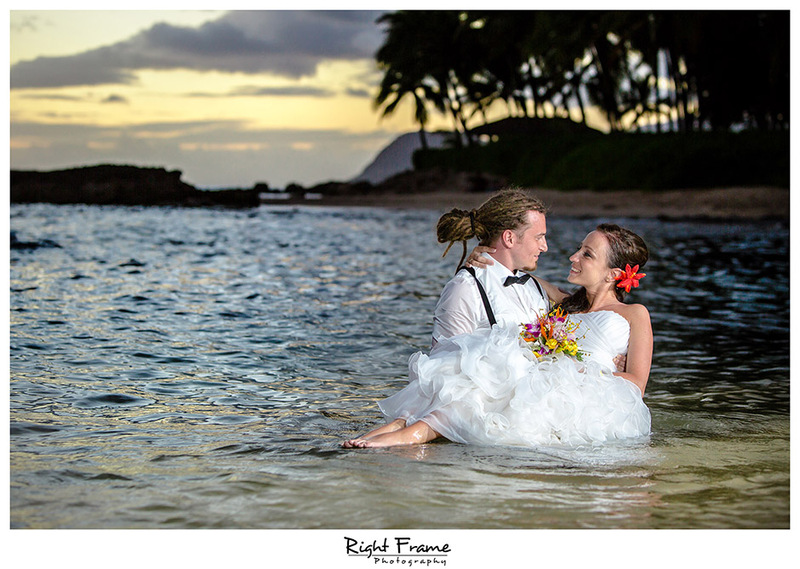 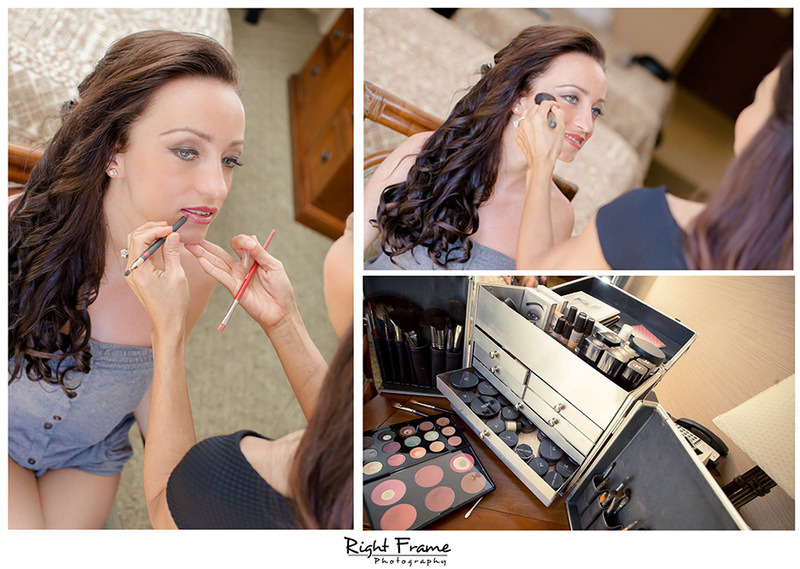 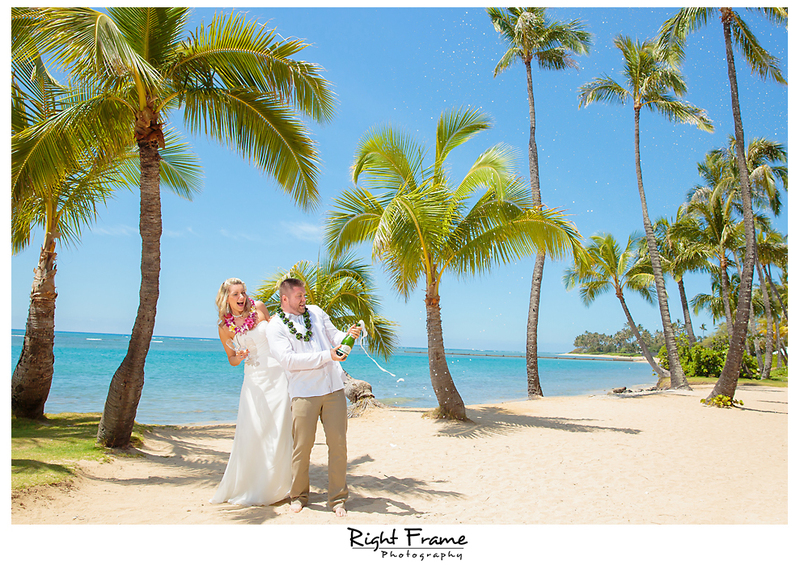 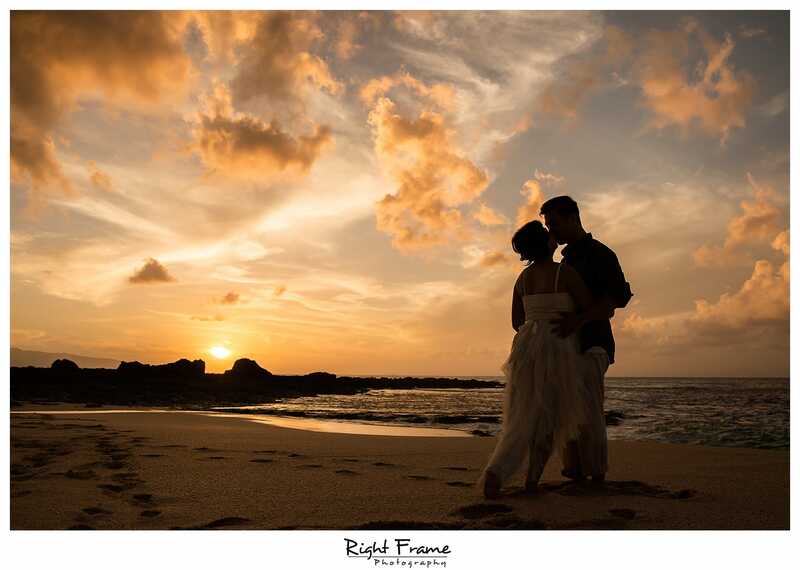 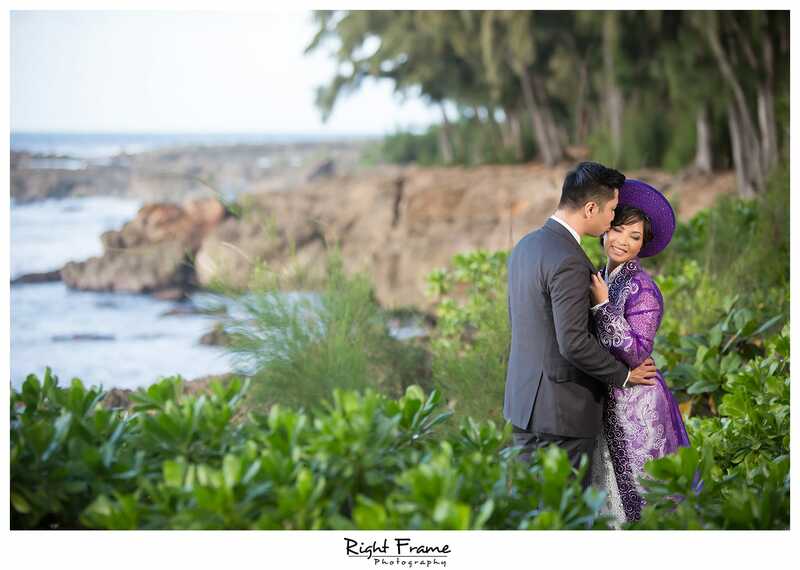 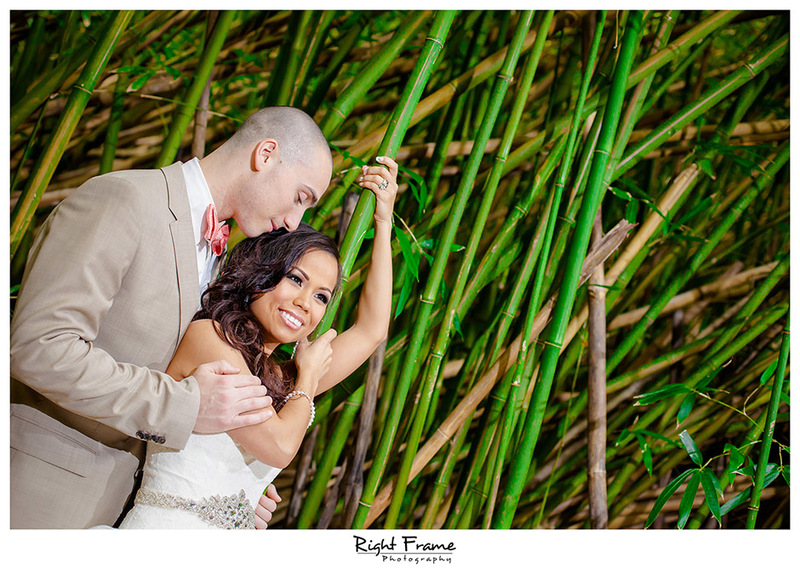 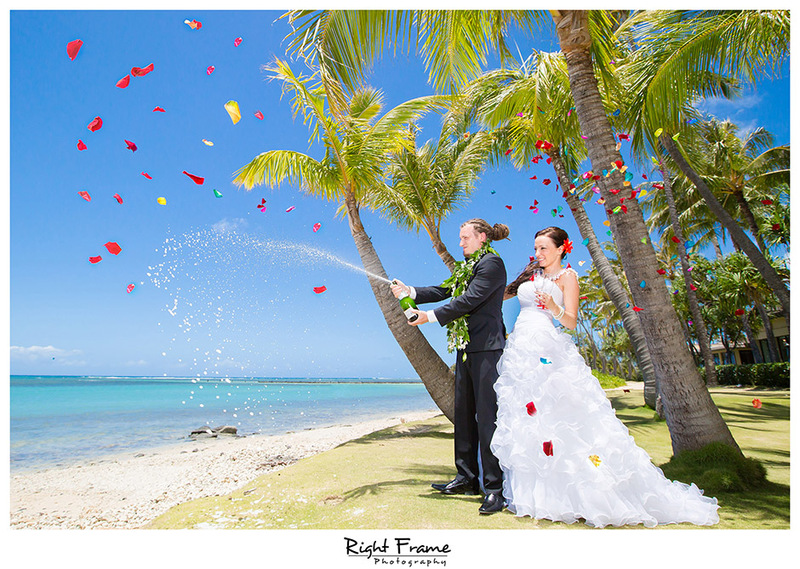 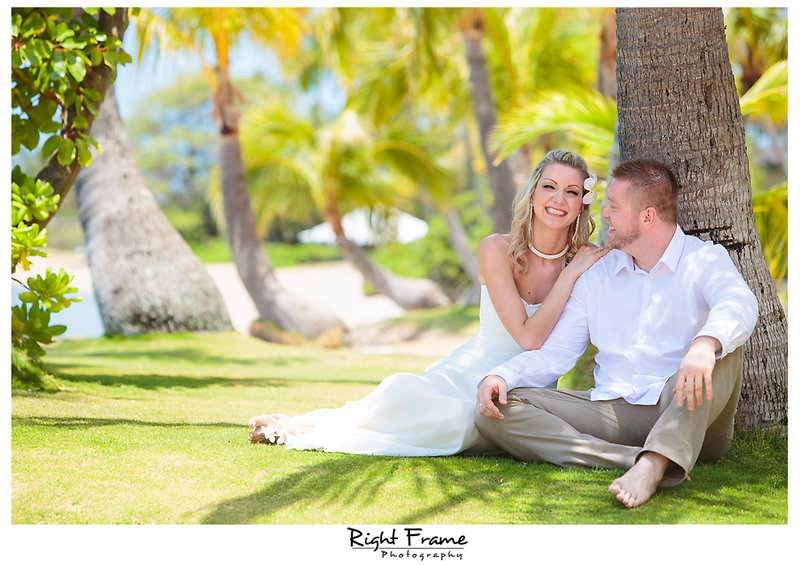 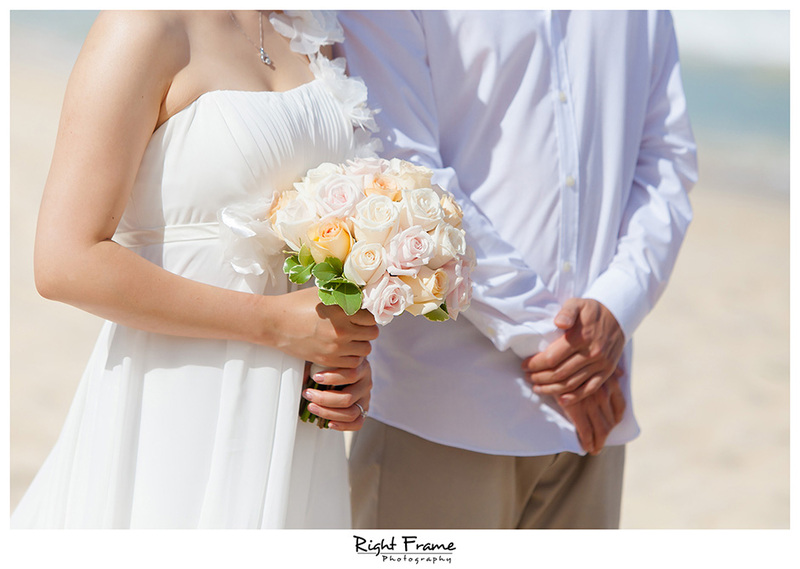 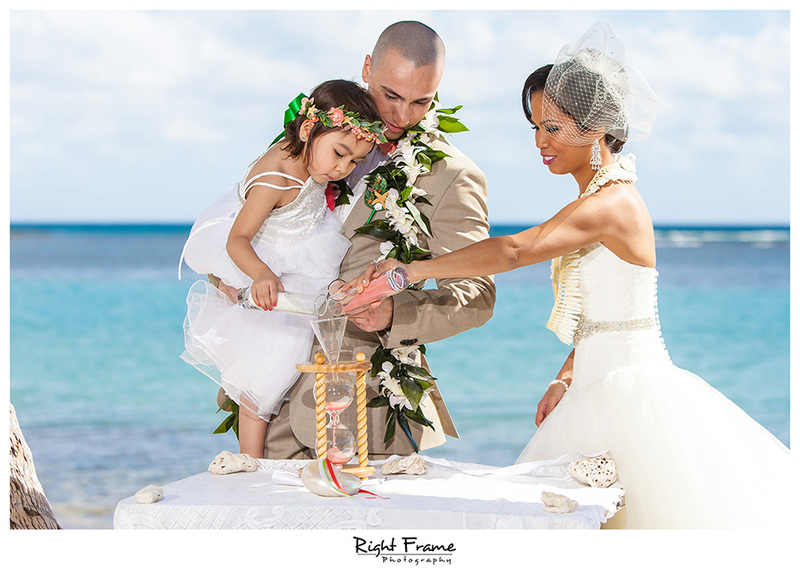 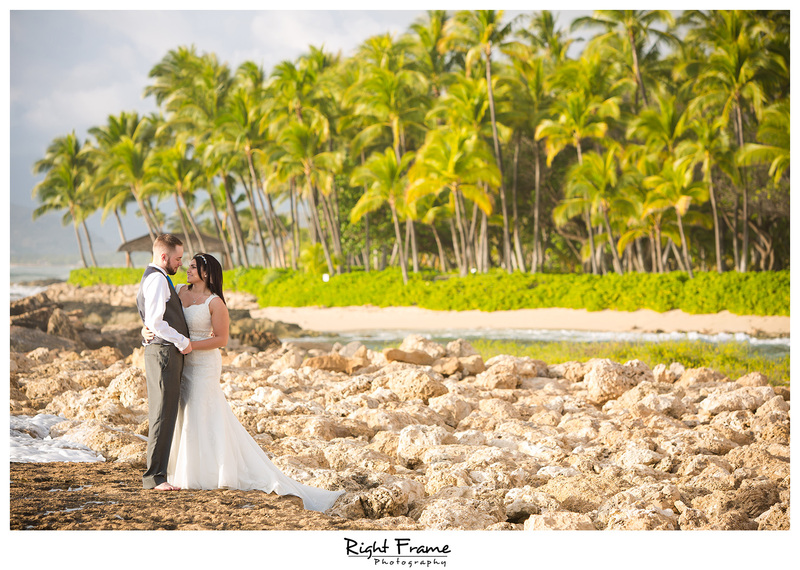 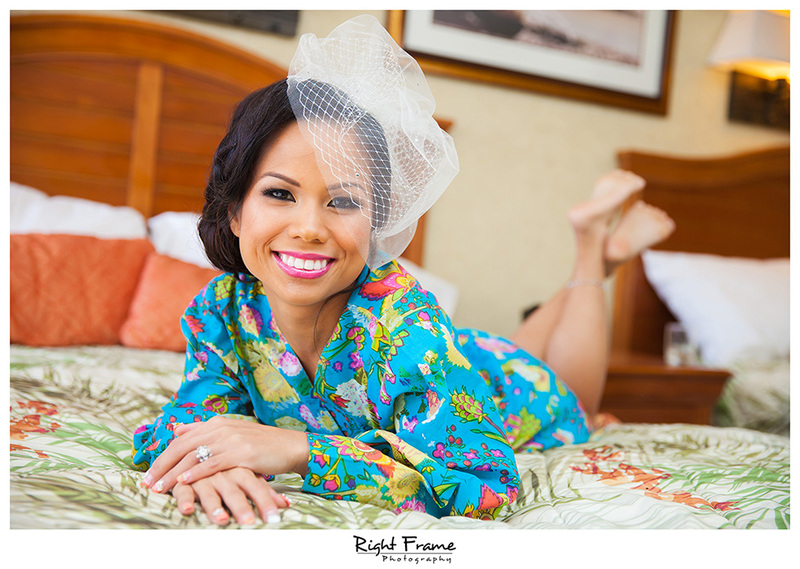 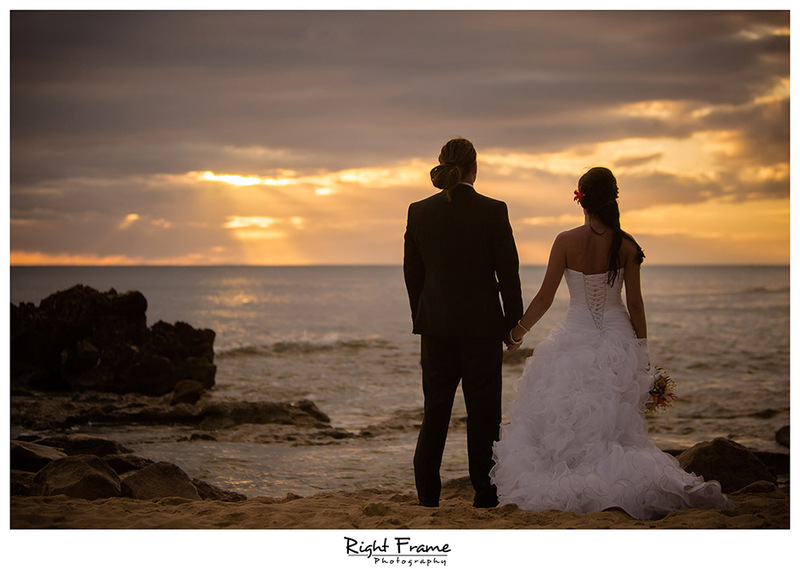 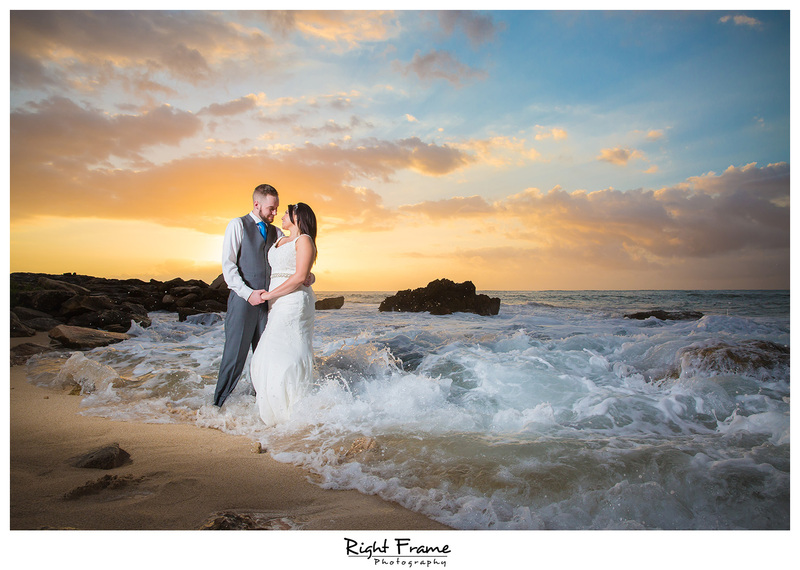 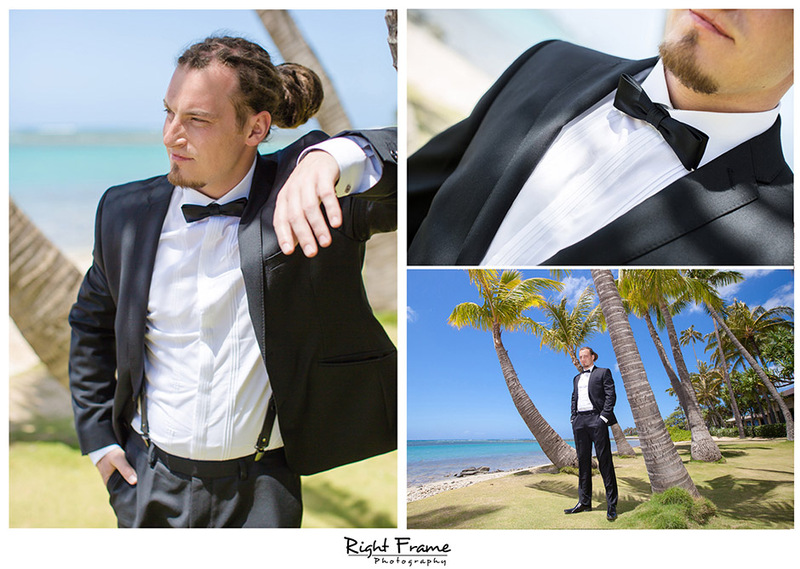 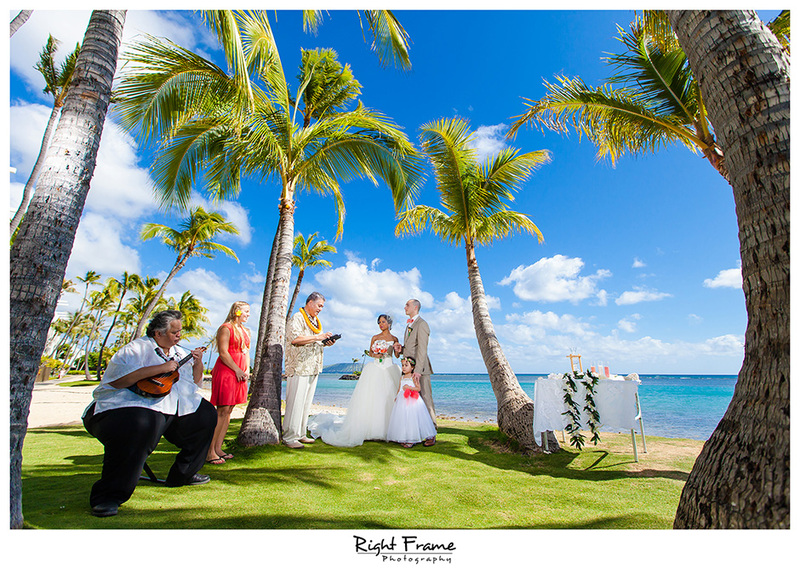 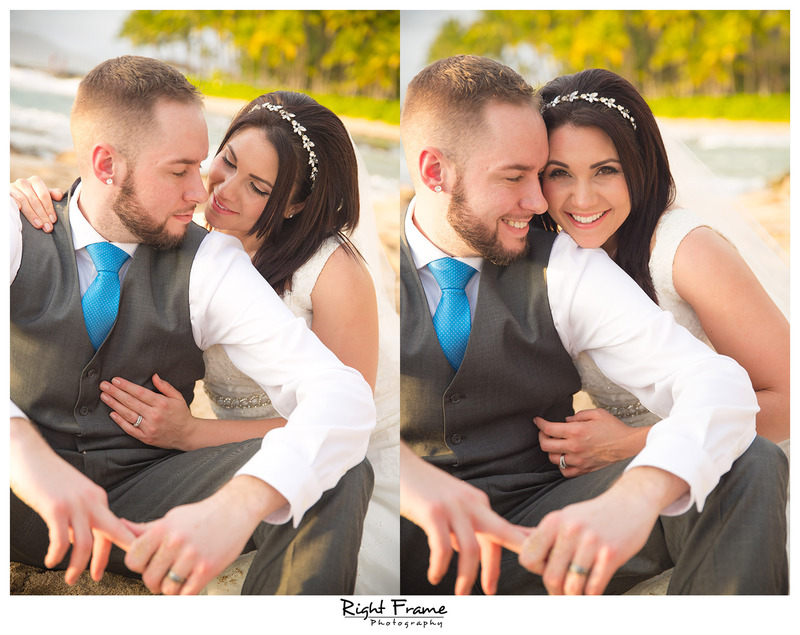 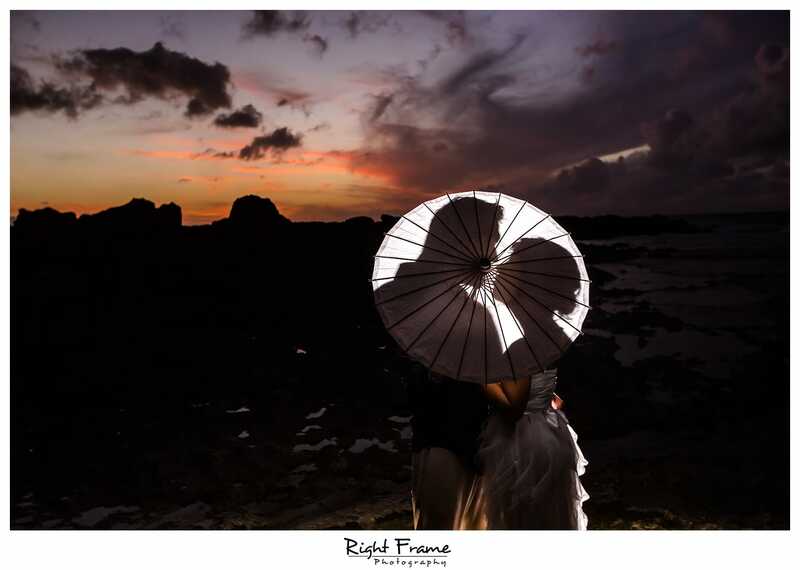 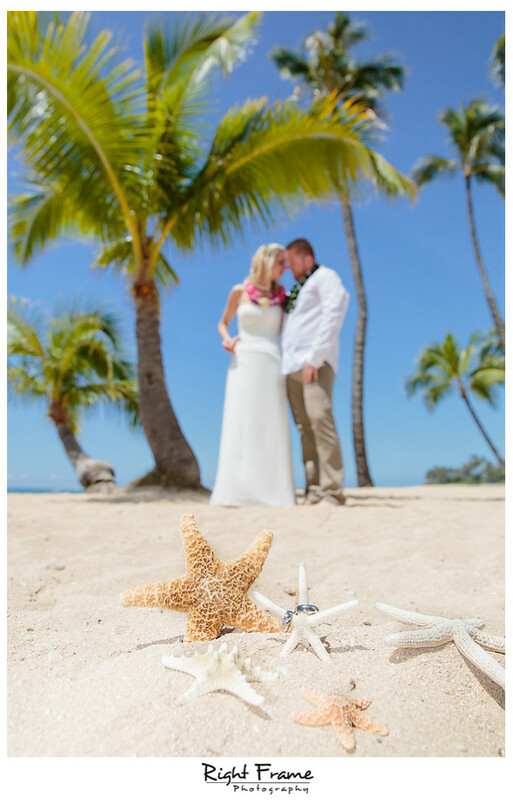 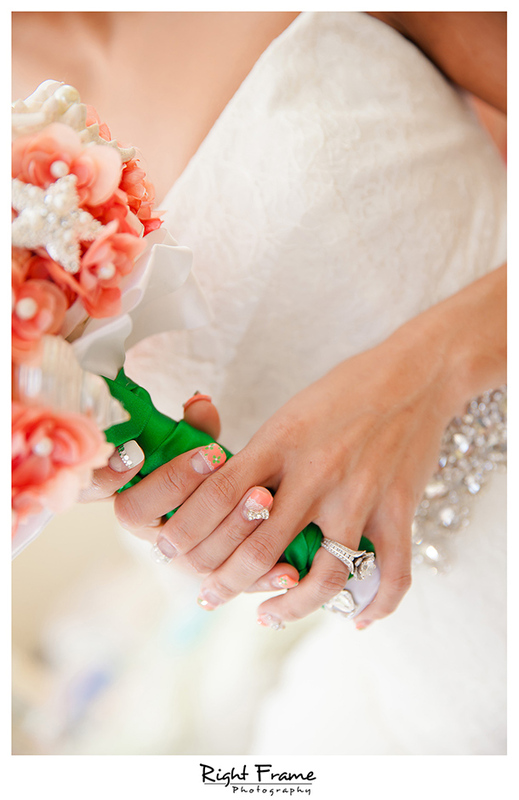 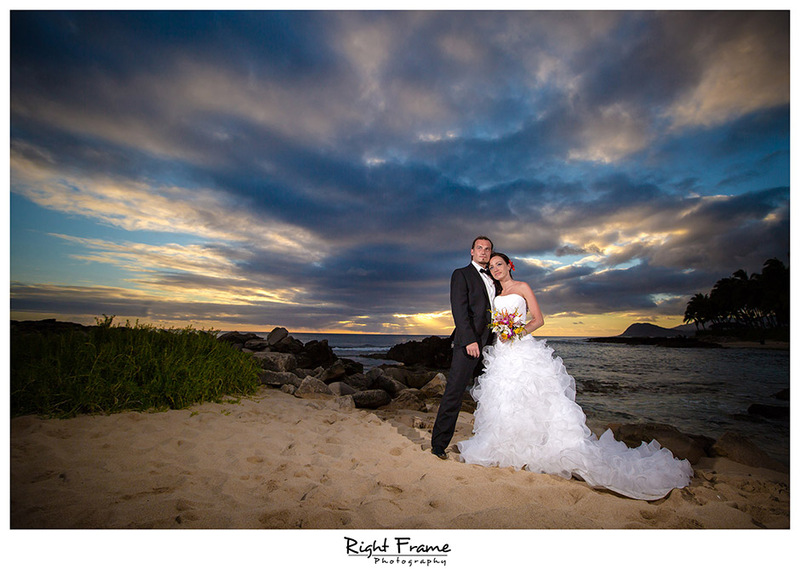 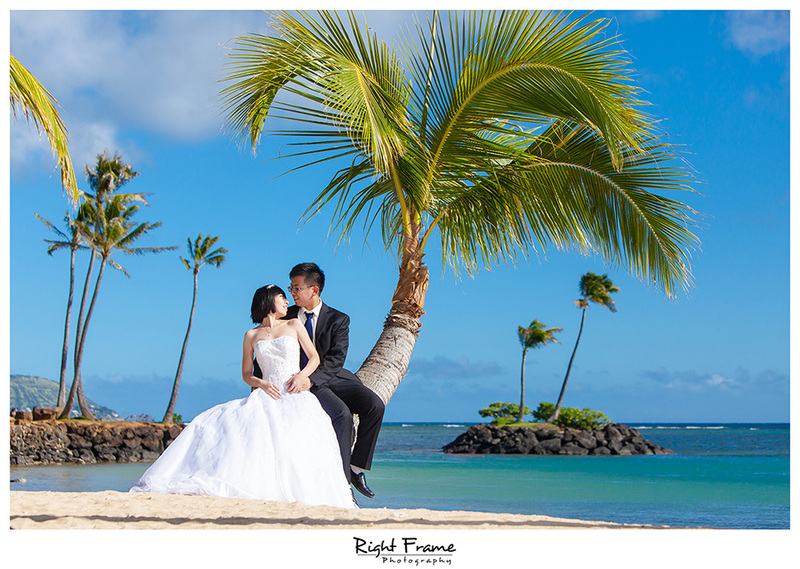 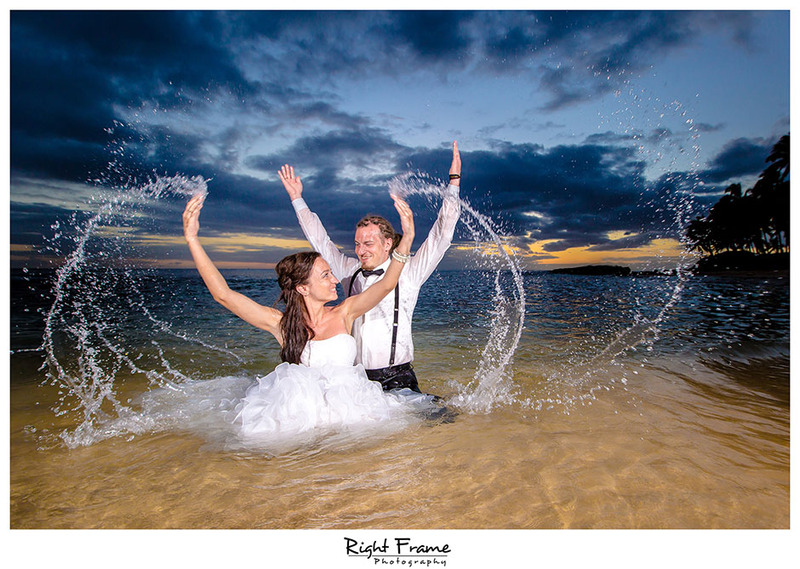 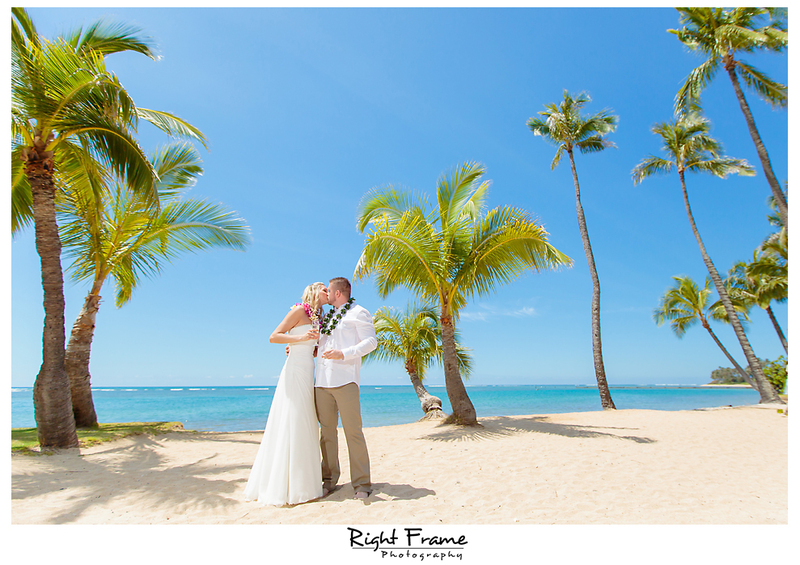 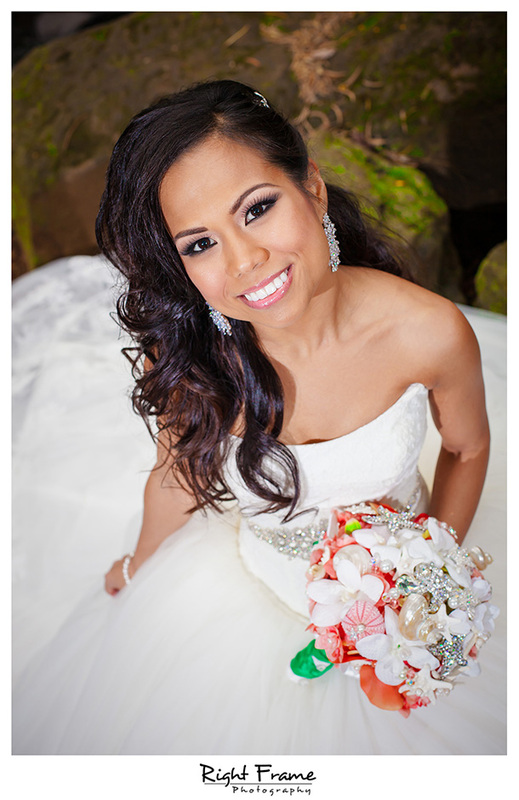 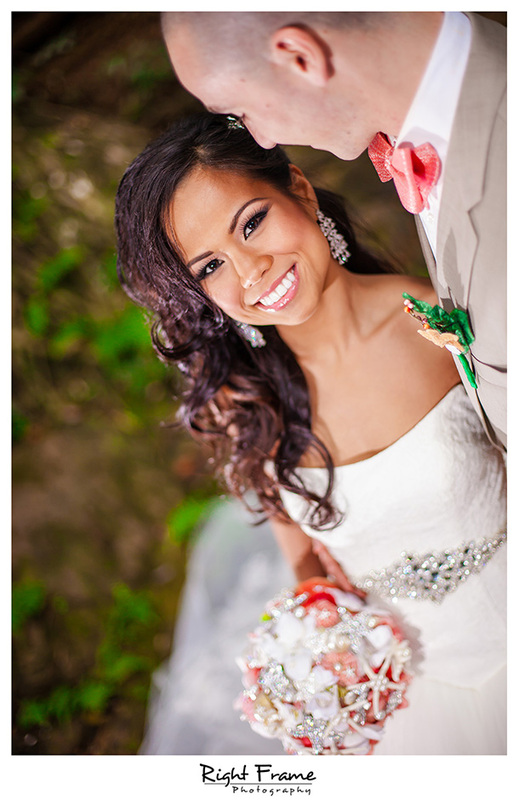 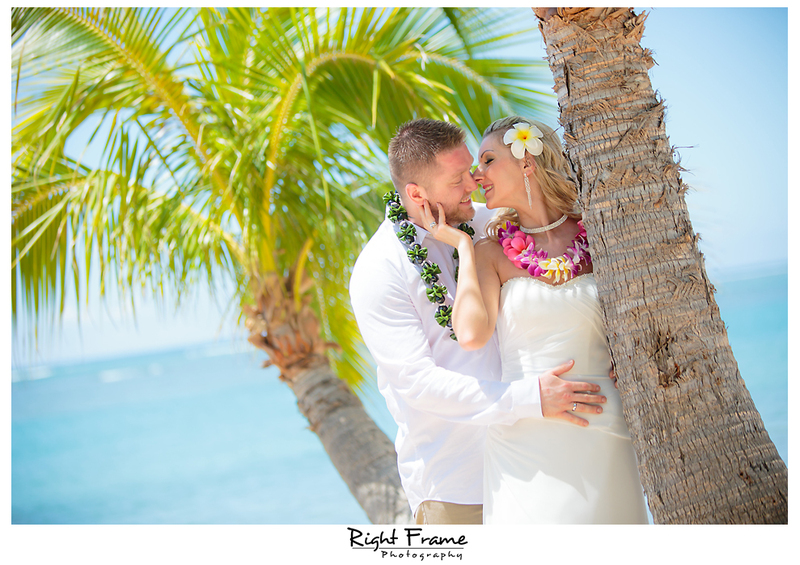 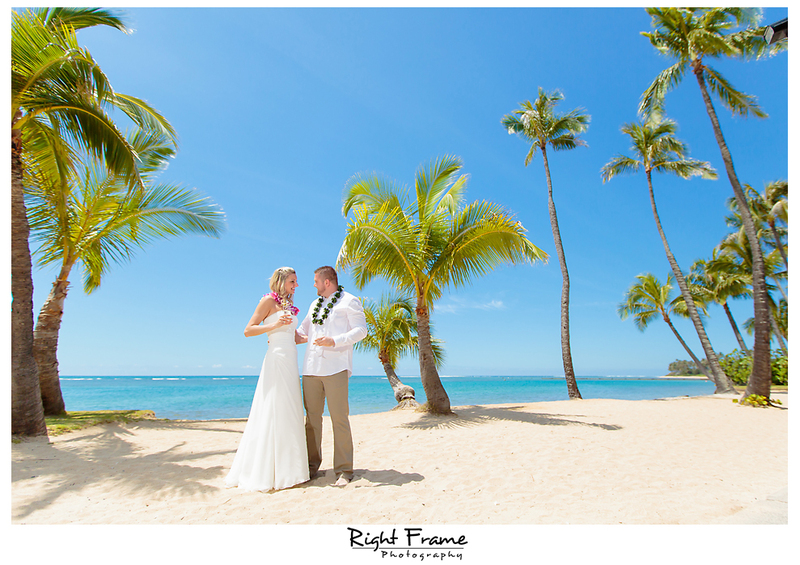 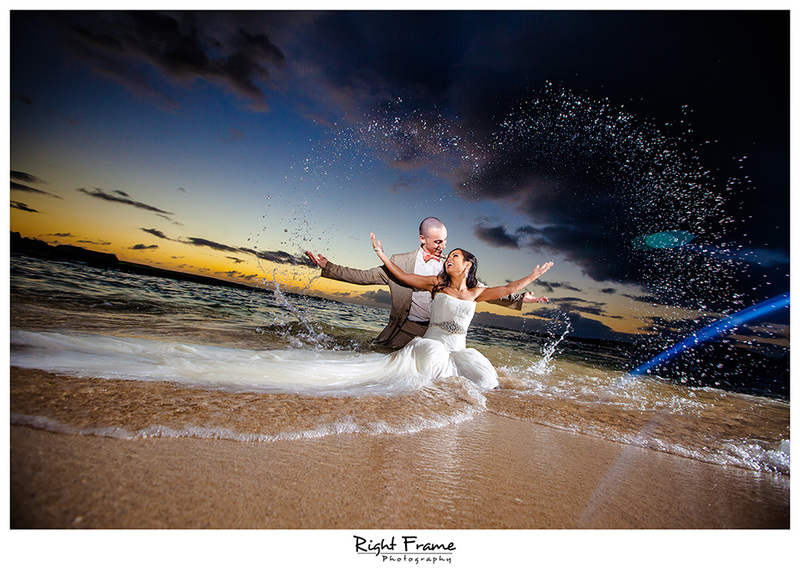 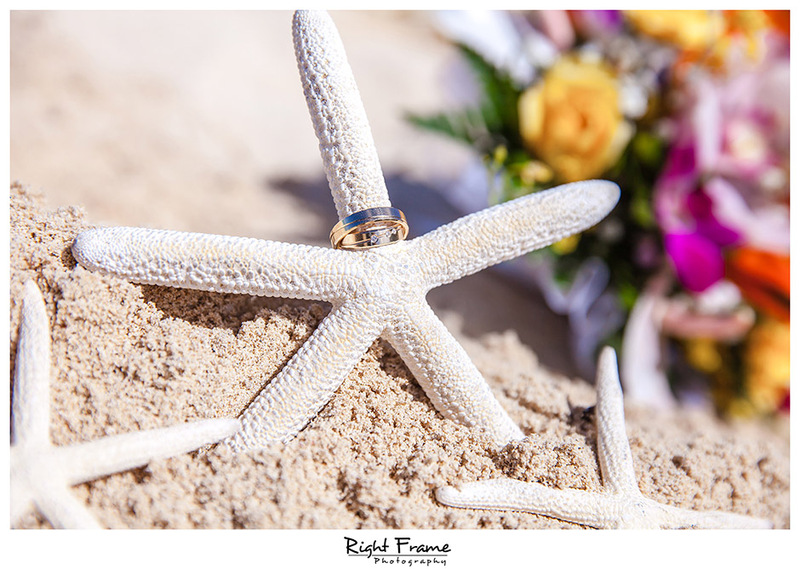 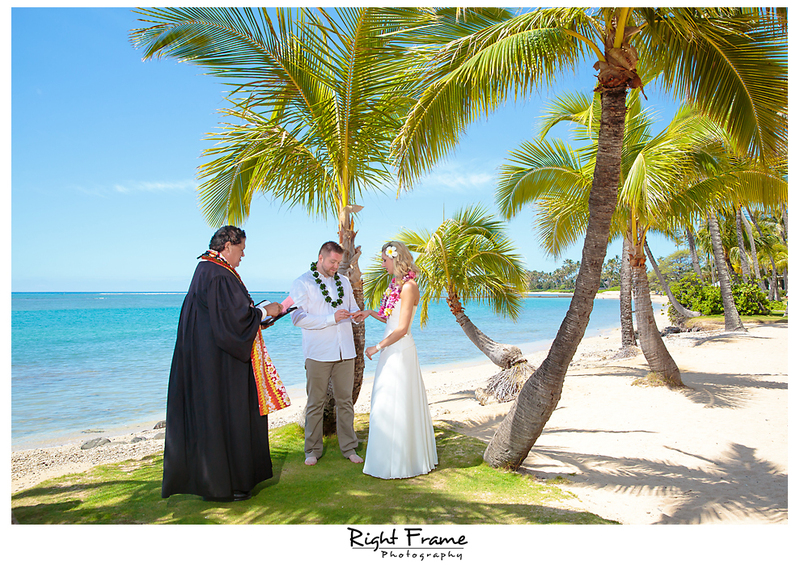 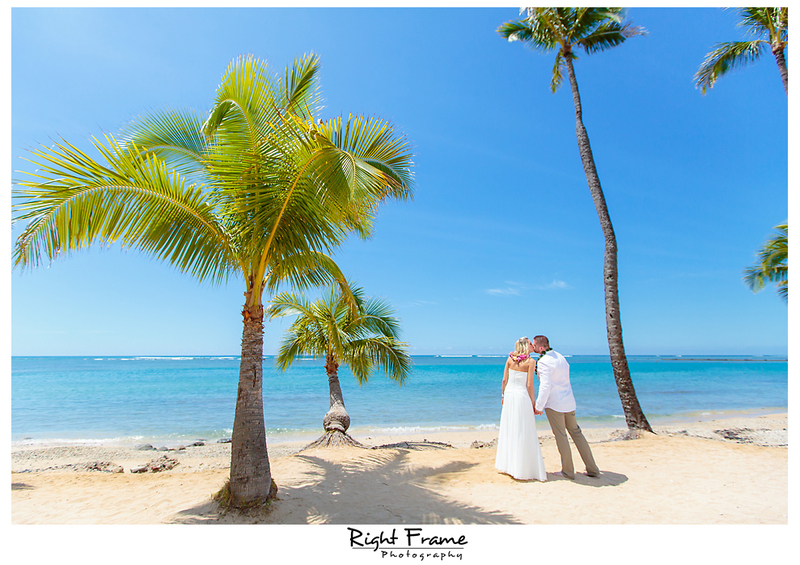 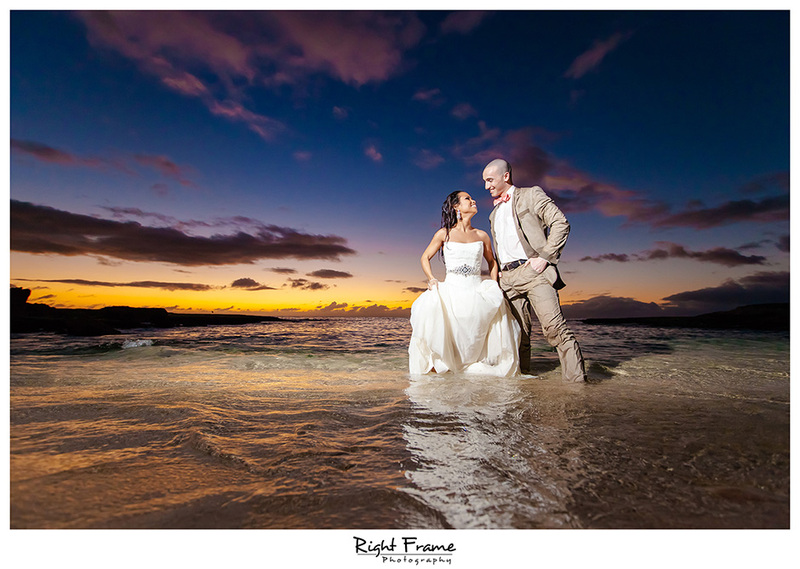 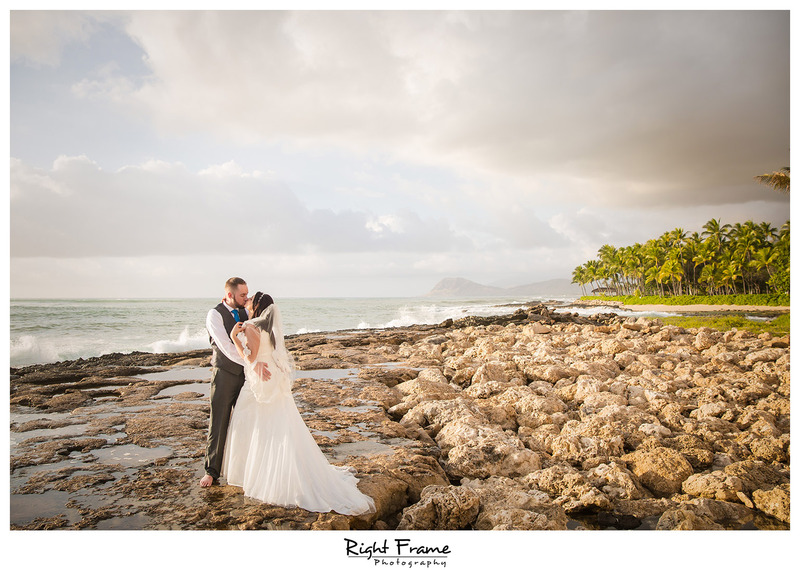 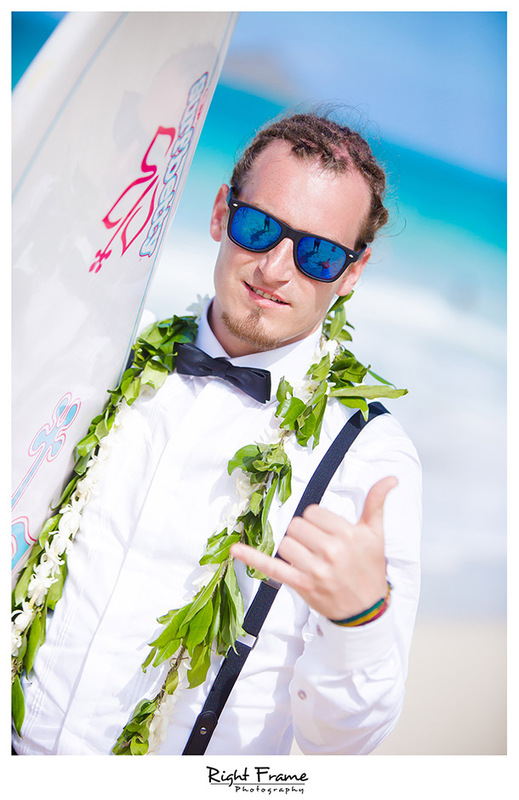 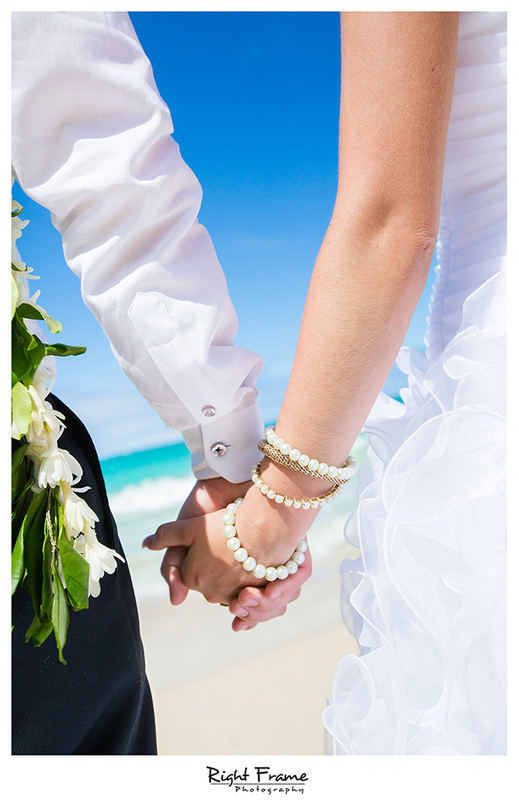 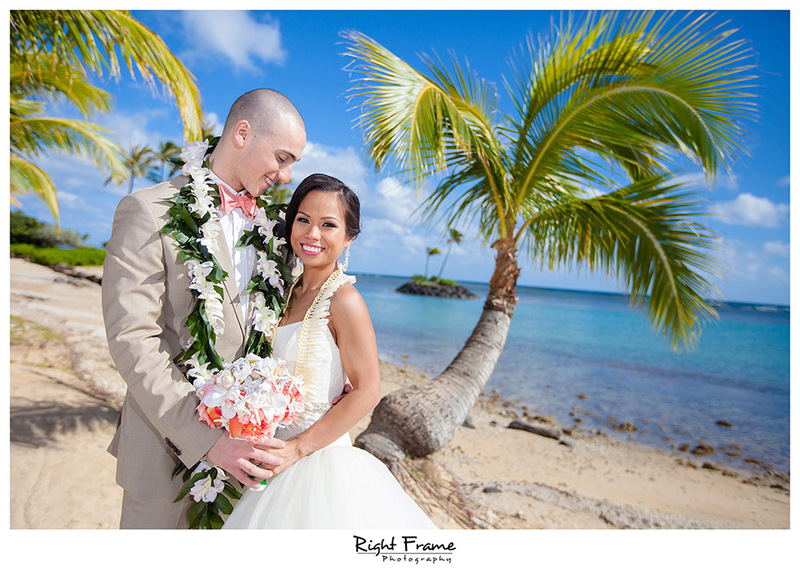 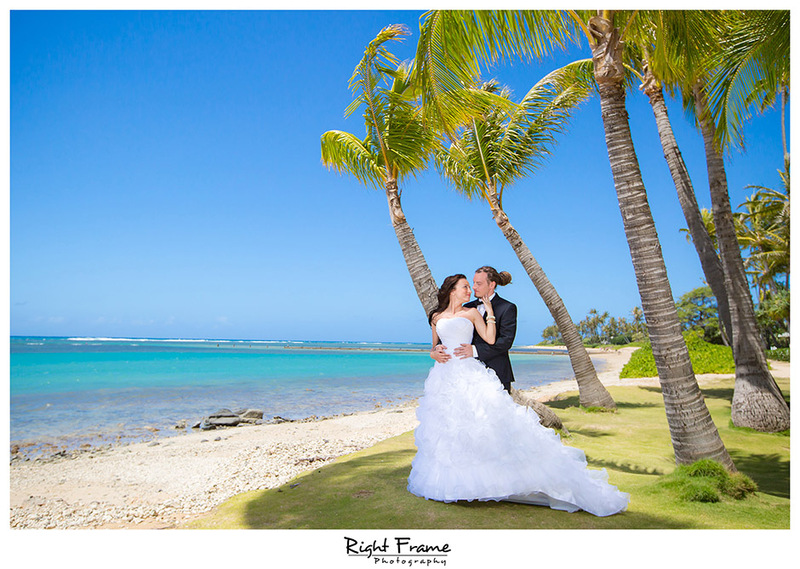 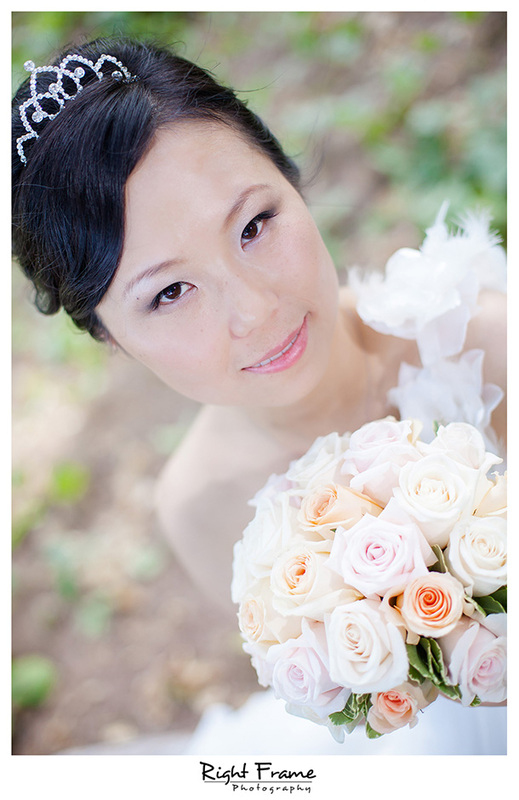 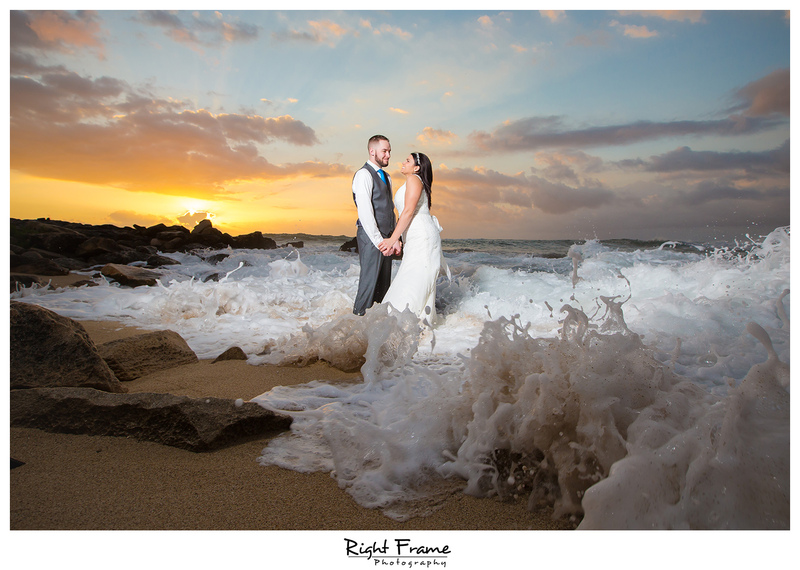 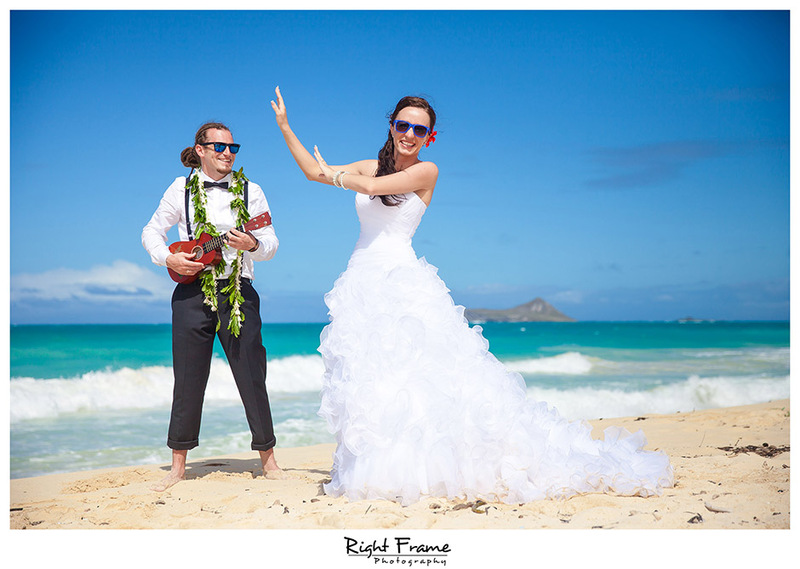 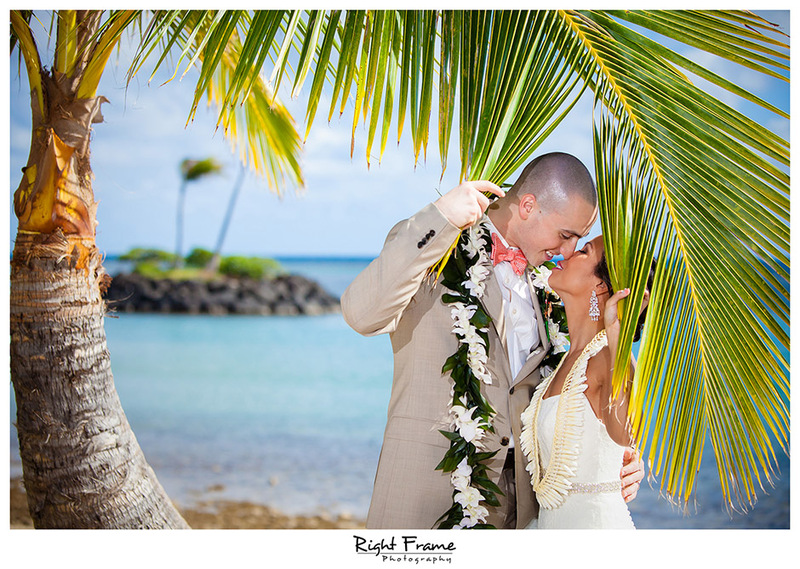 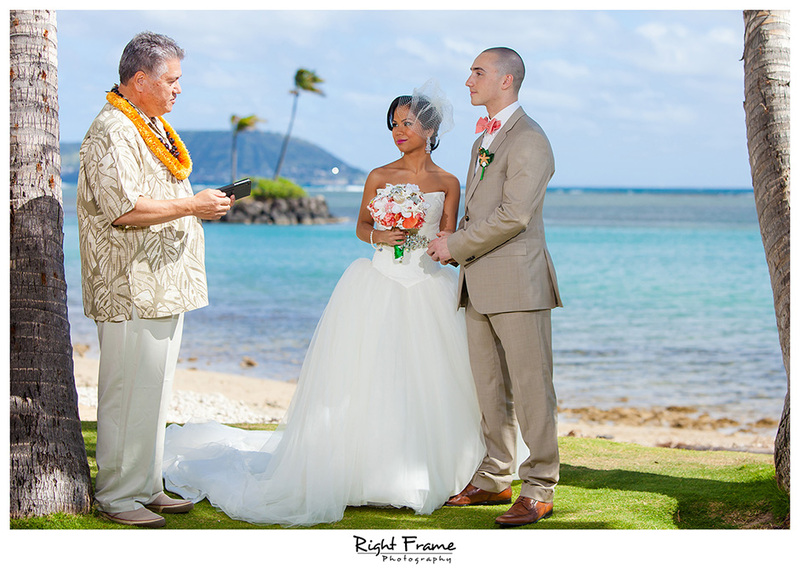 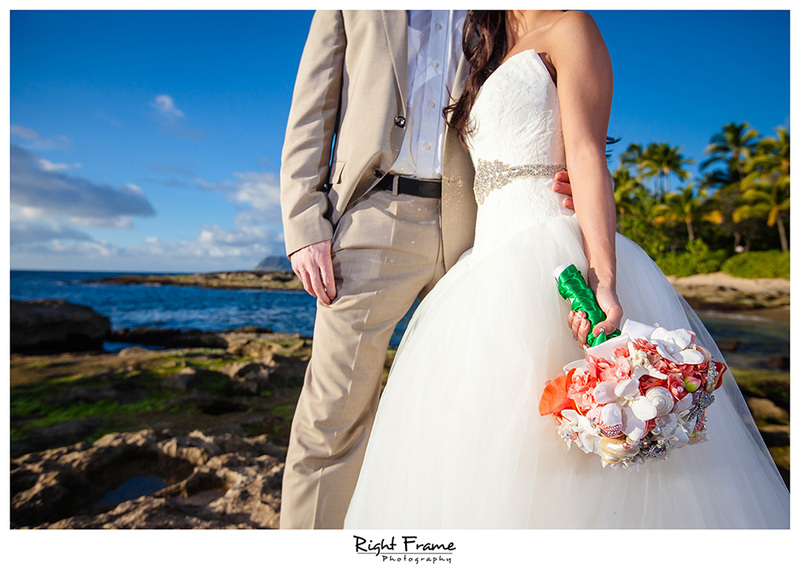 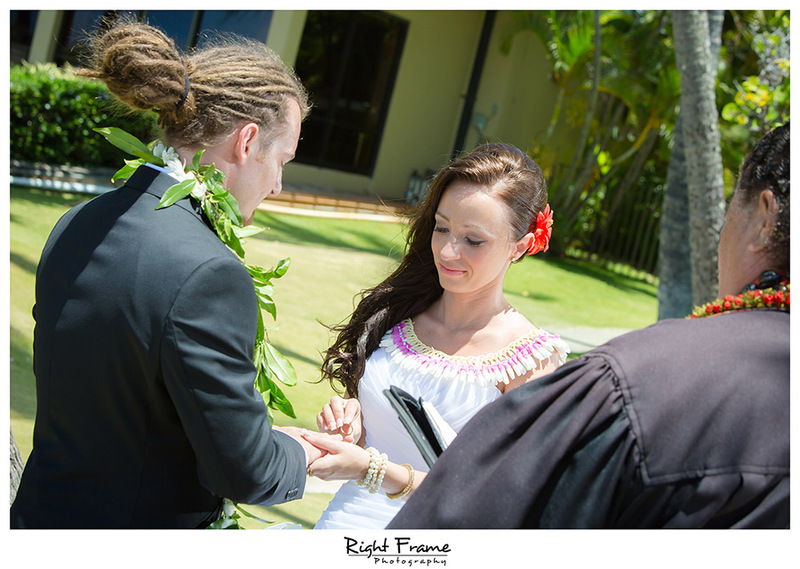 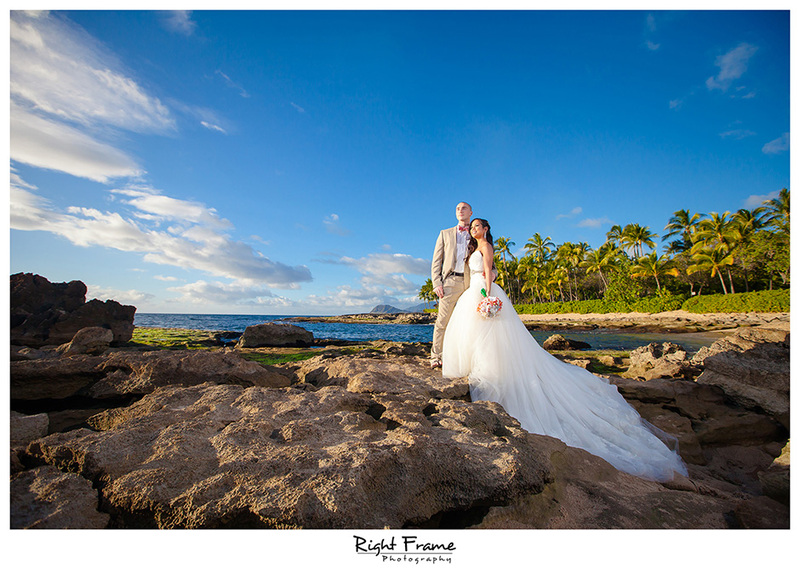 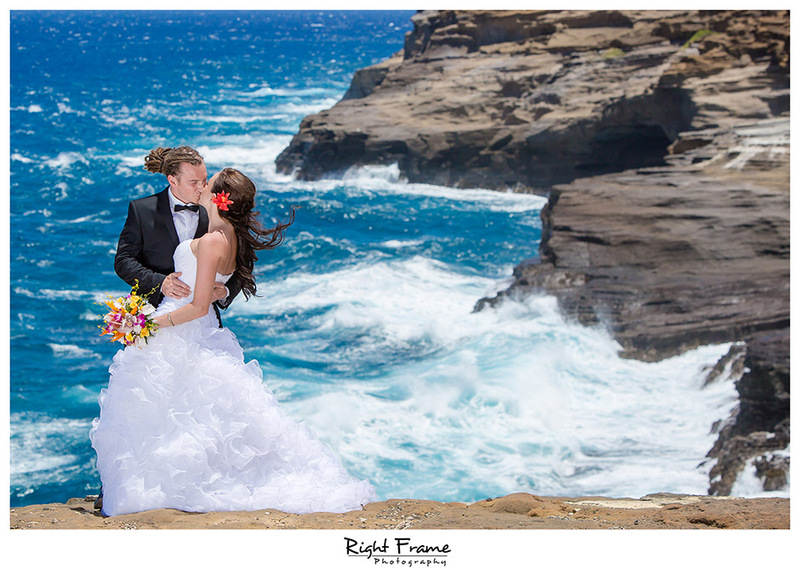 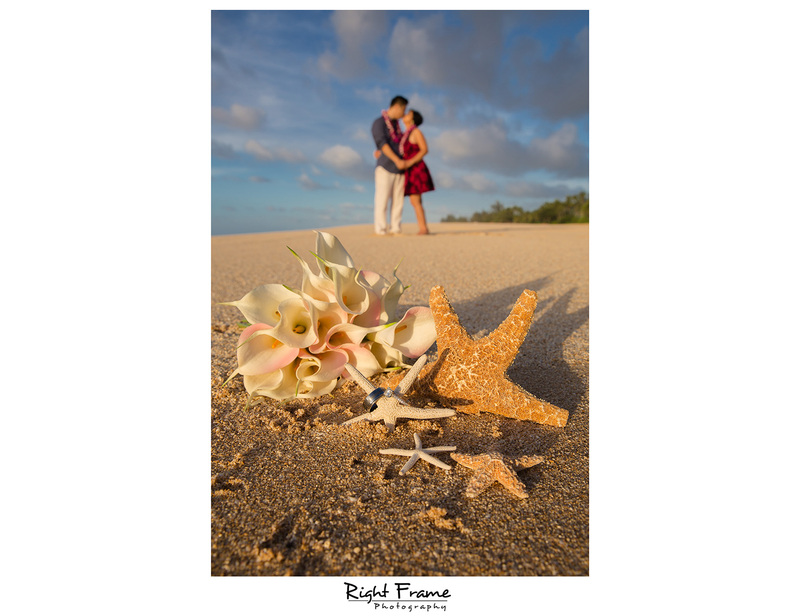 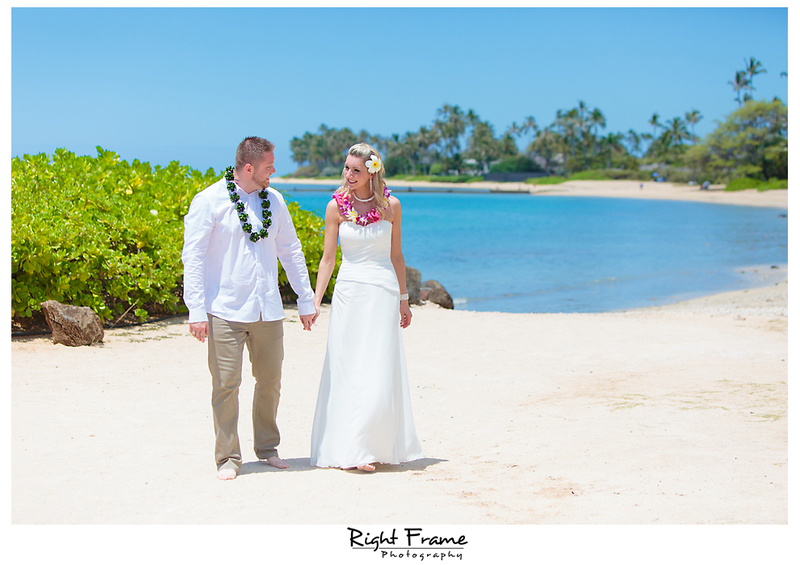 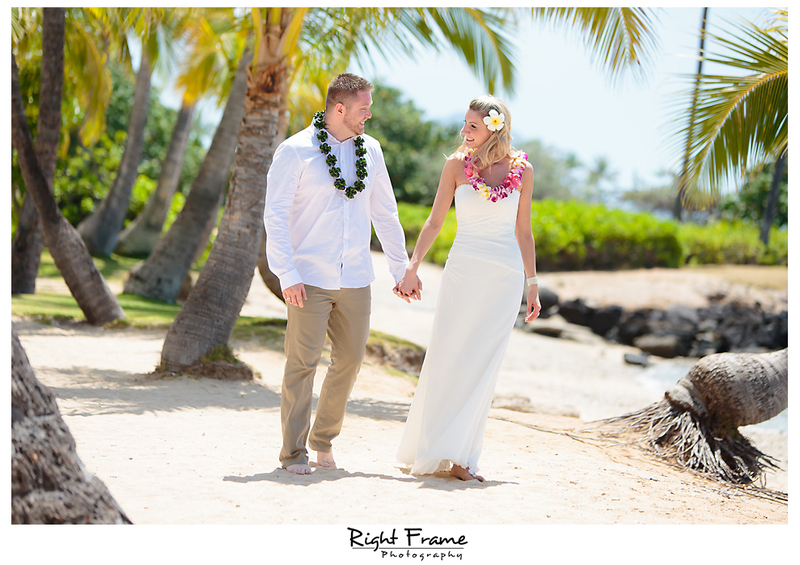 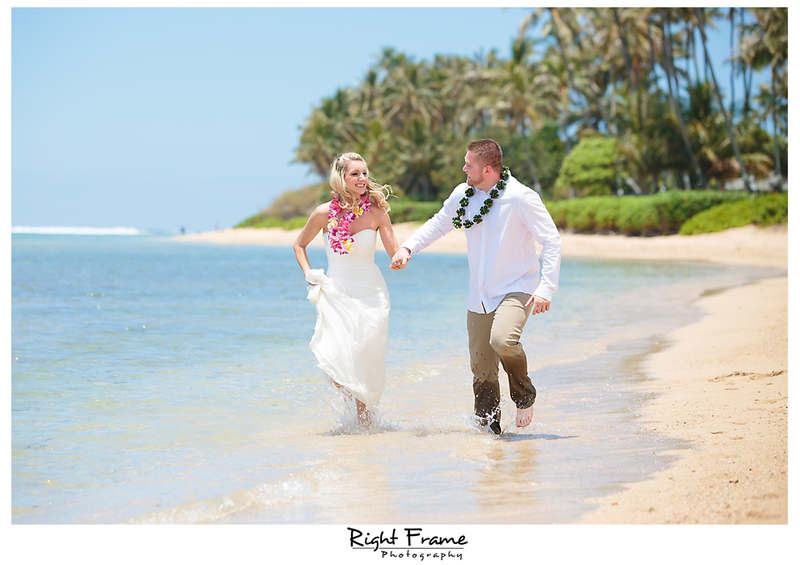 Flora’s wedding was shot in Kahala Beach, Oahu Hawaii. 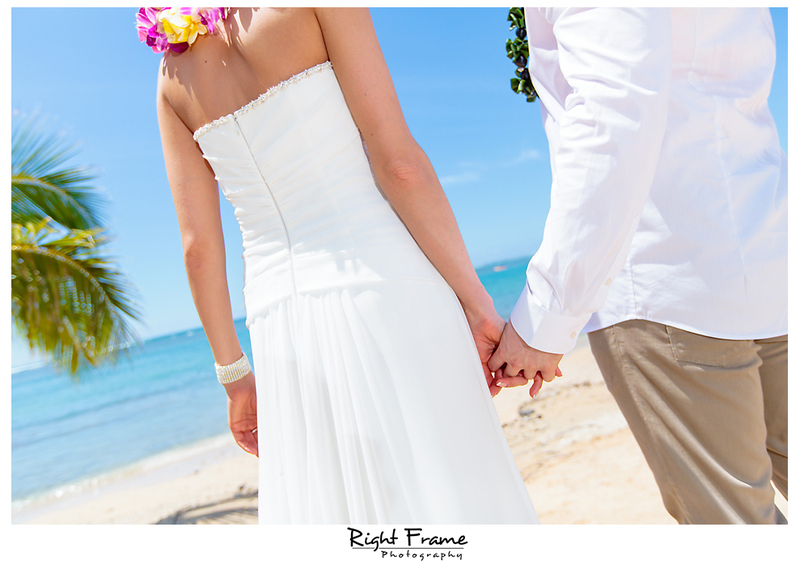 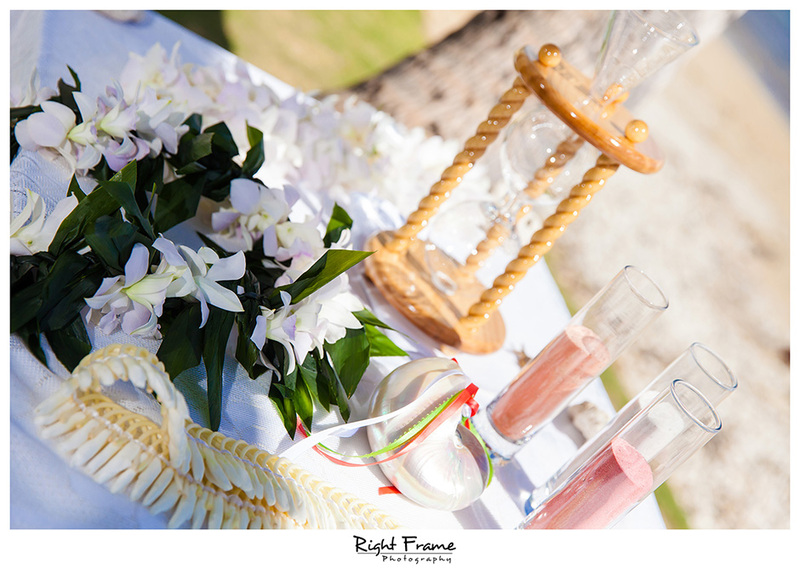 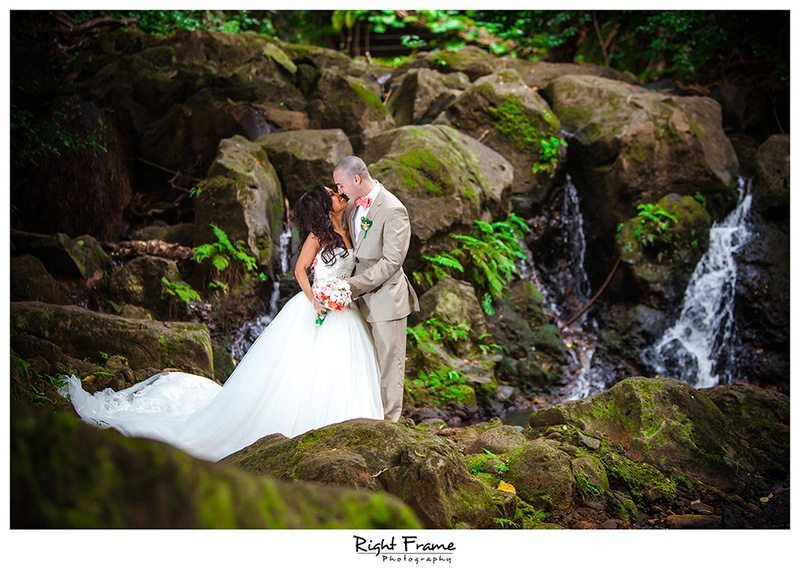 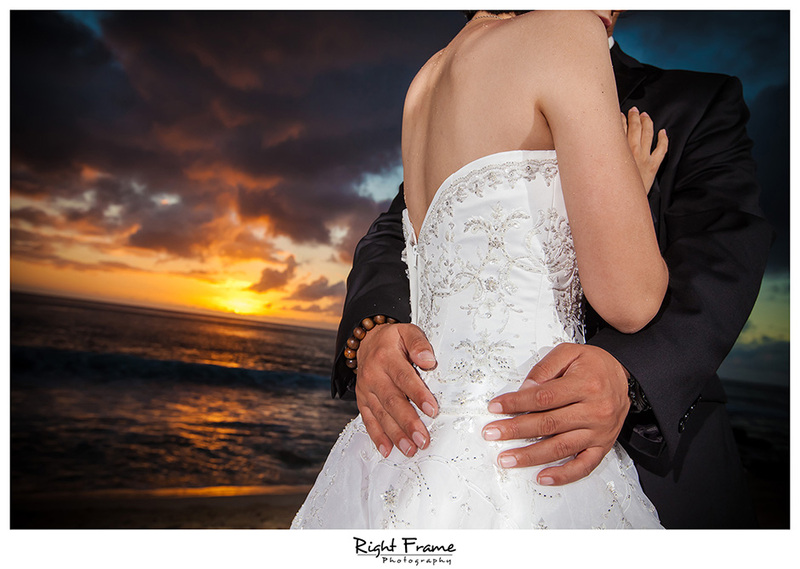 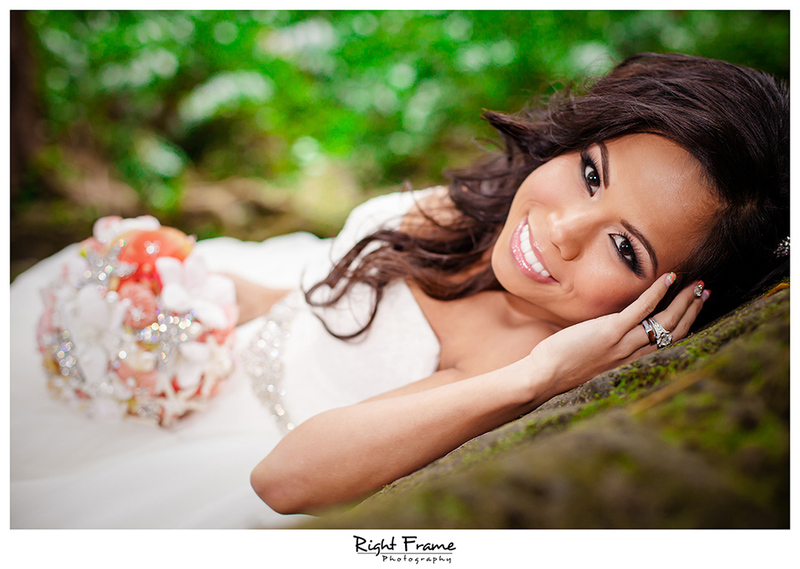 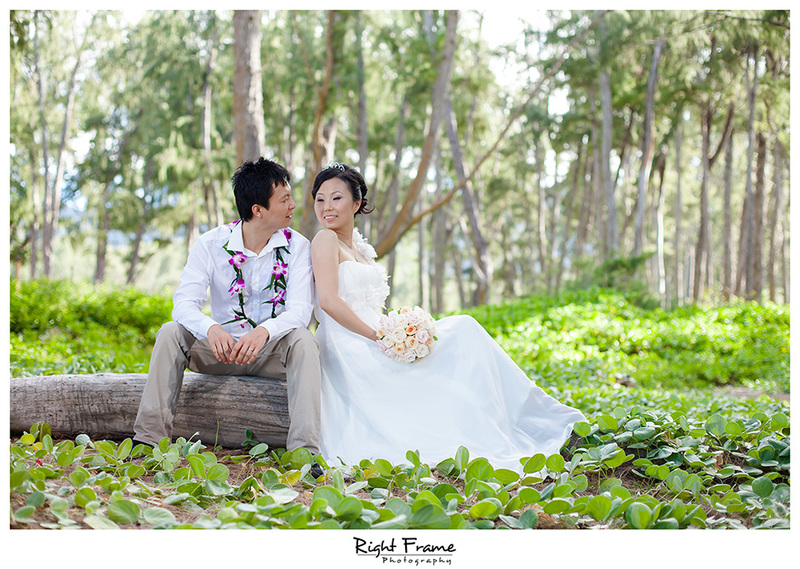 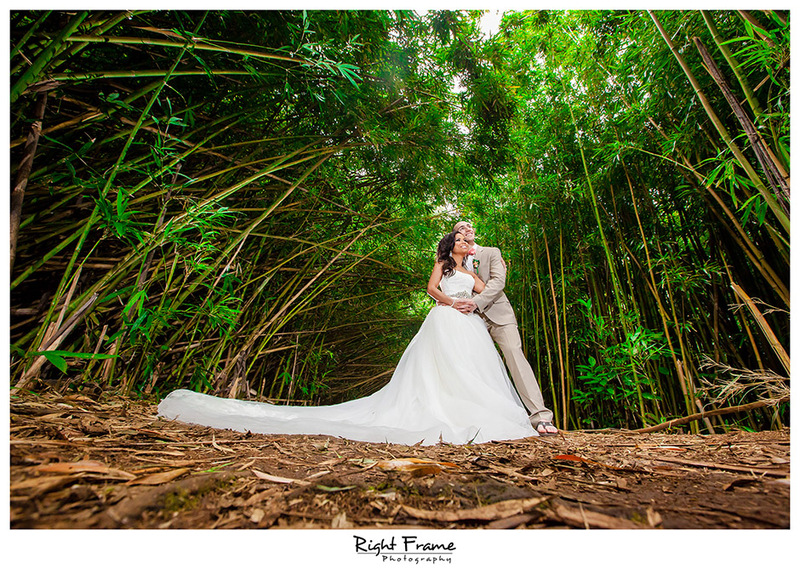 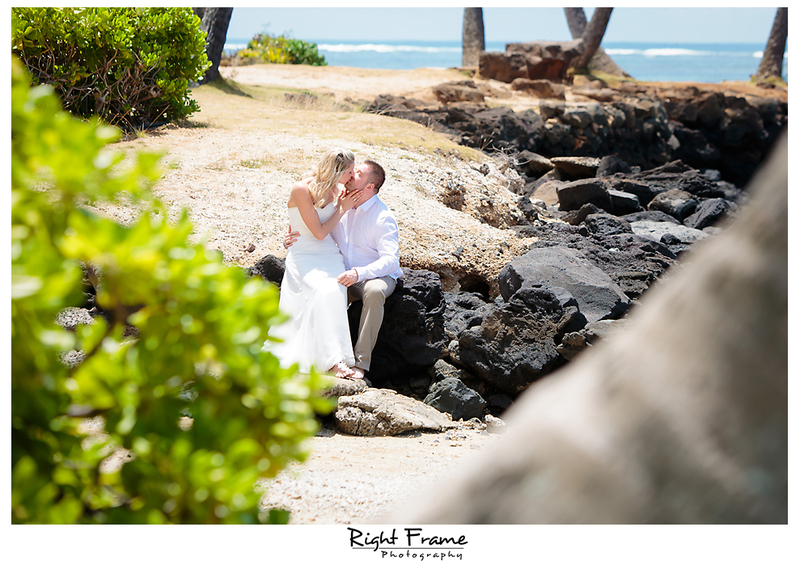 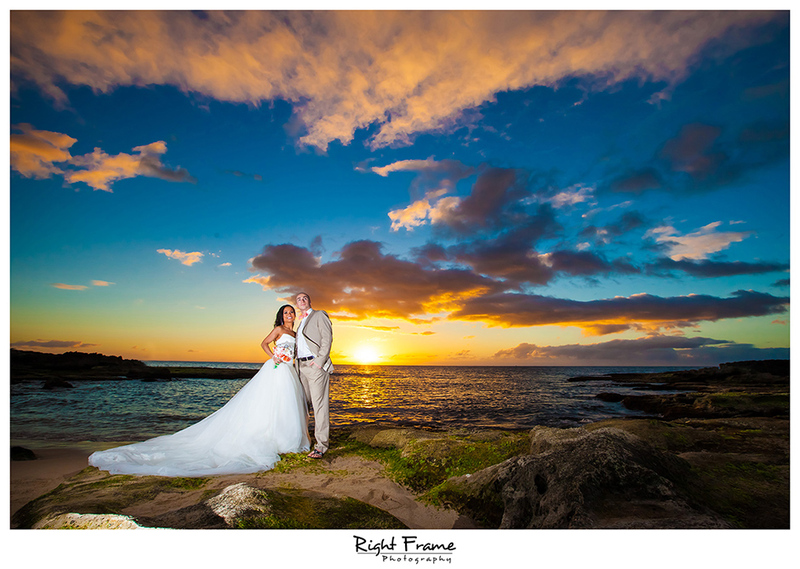 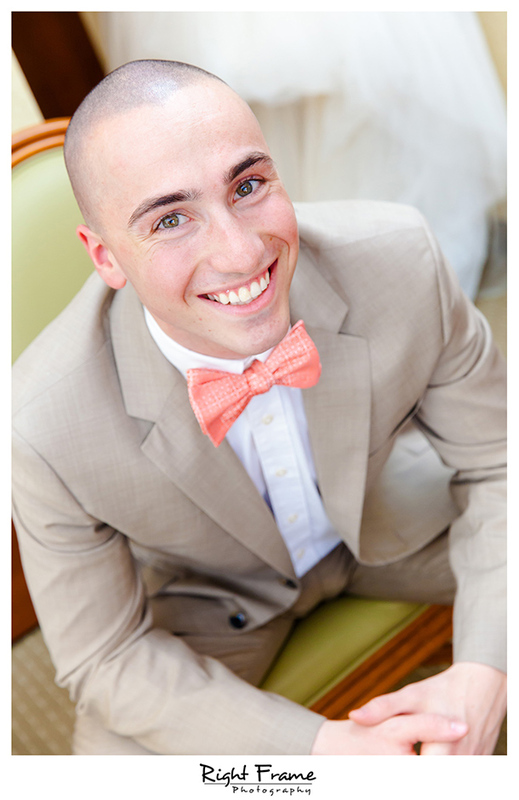 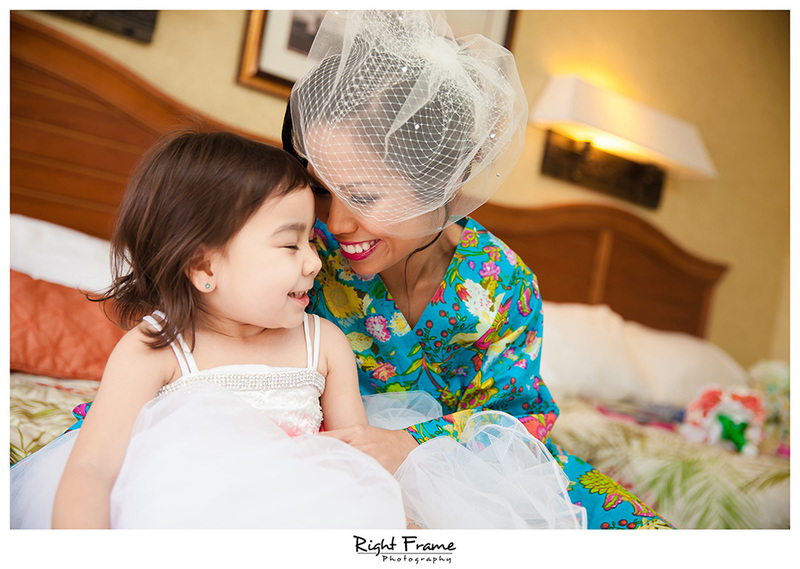 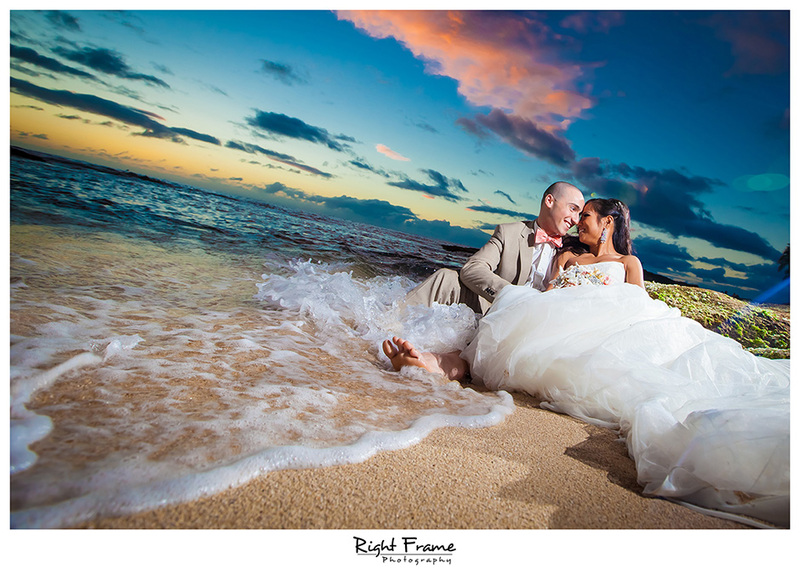 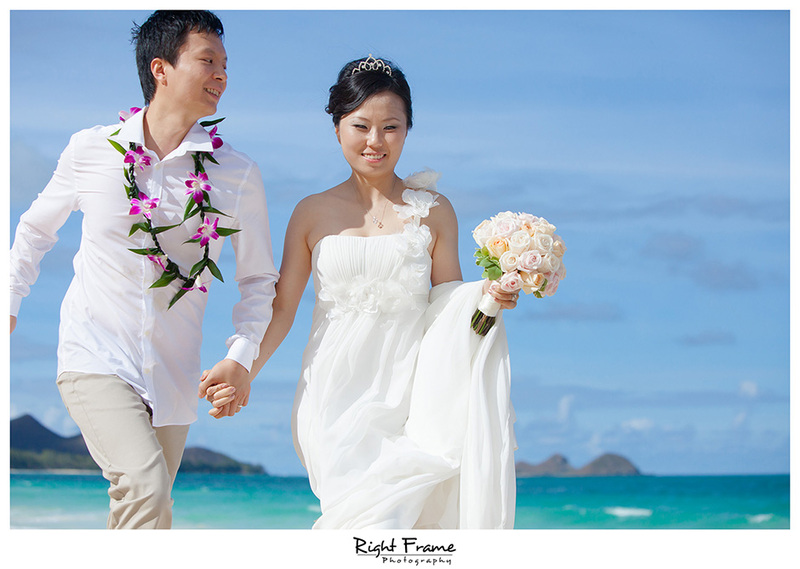 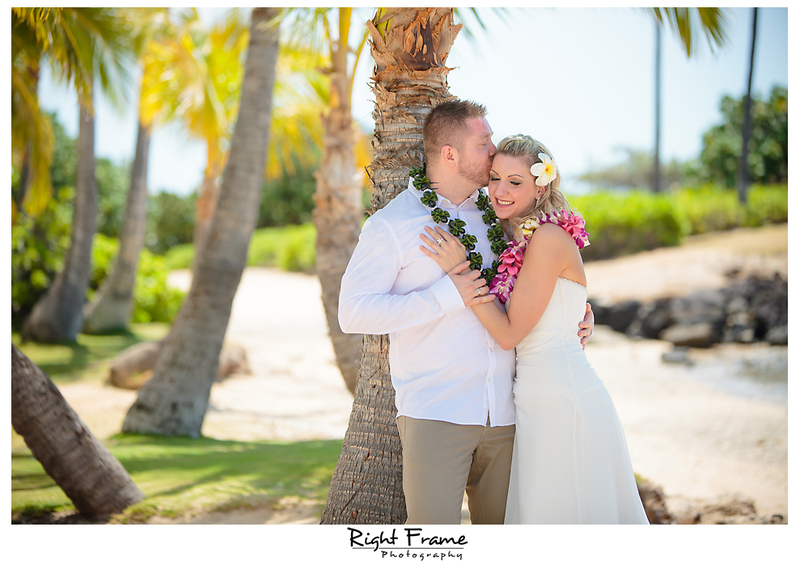 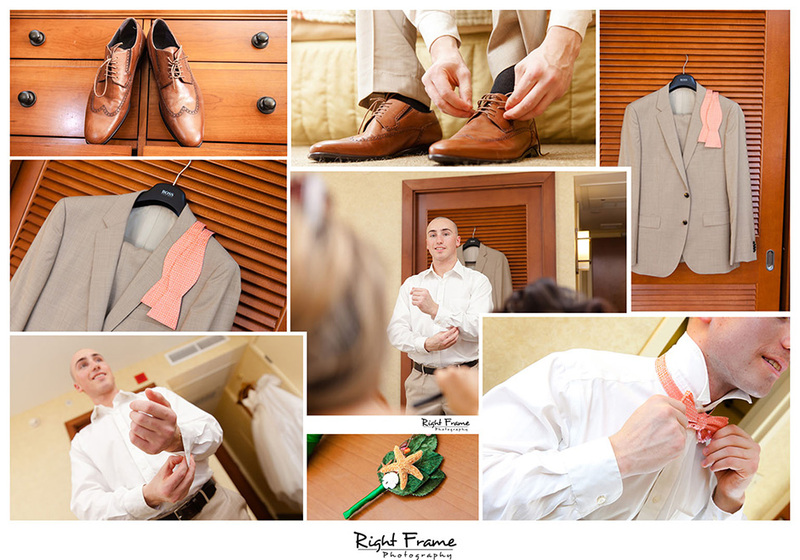 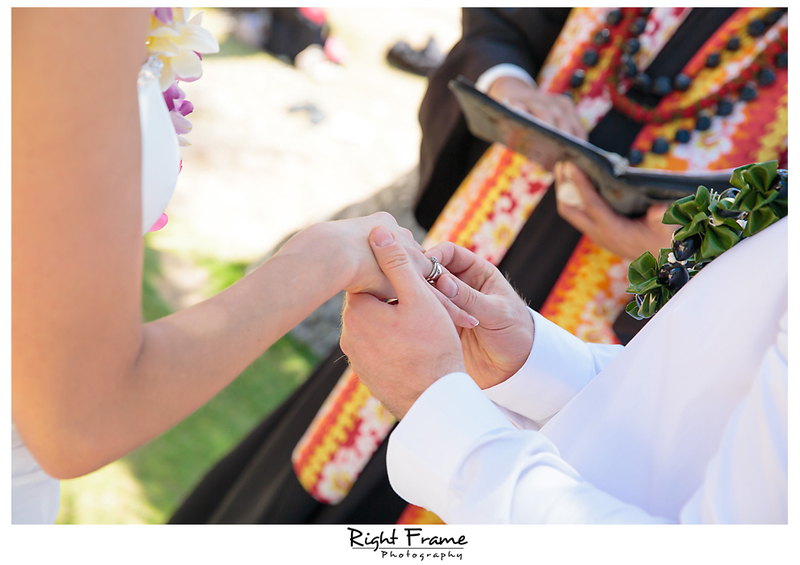 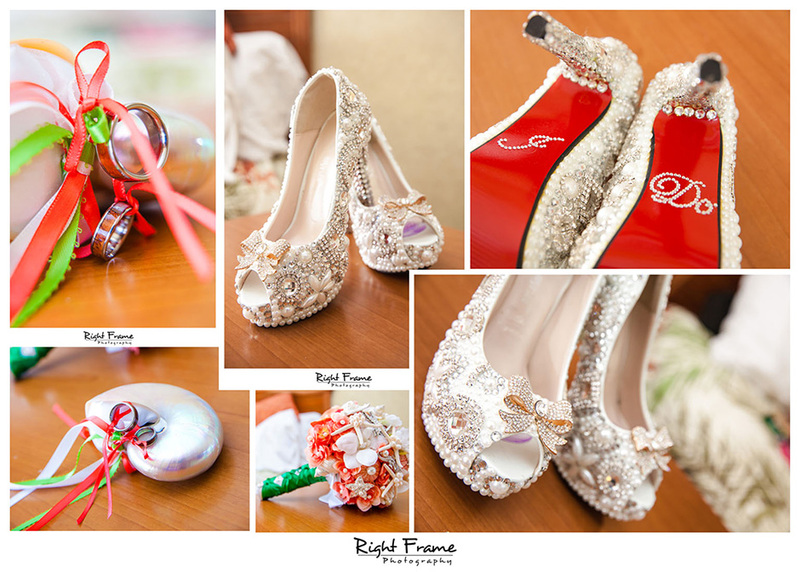 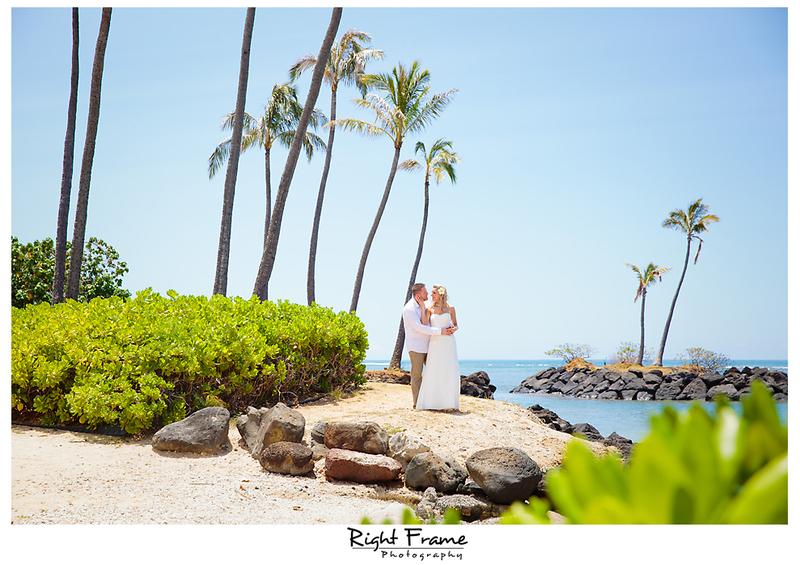 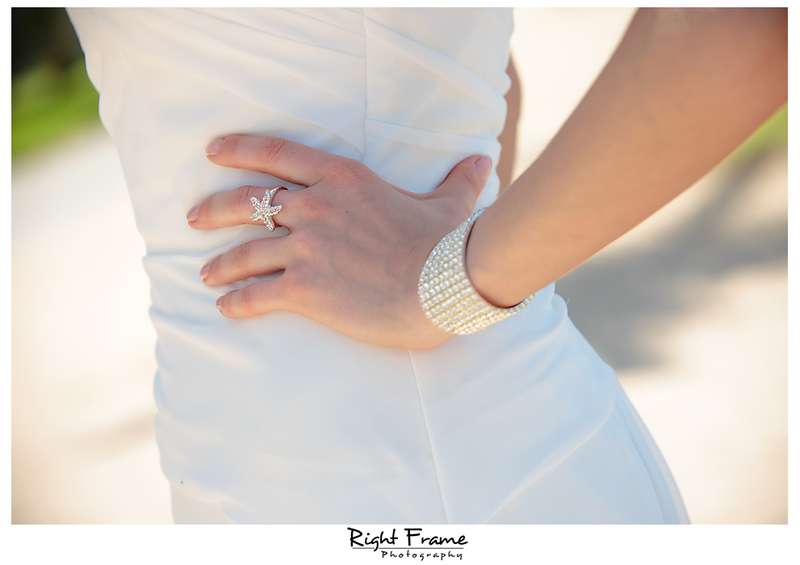 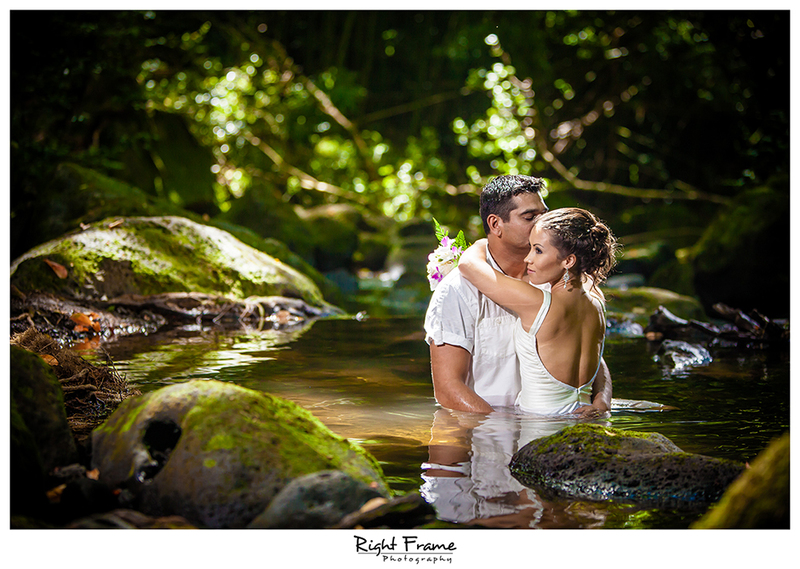 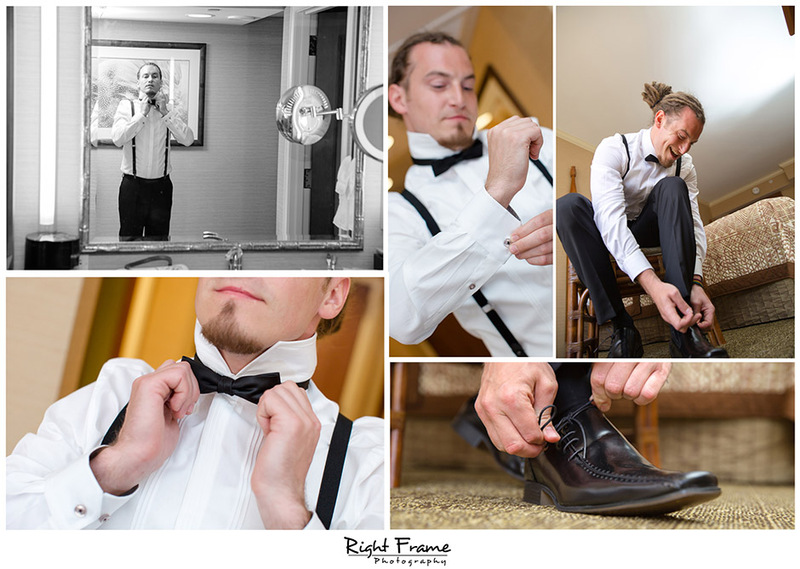 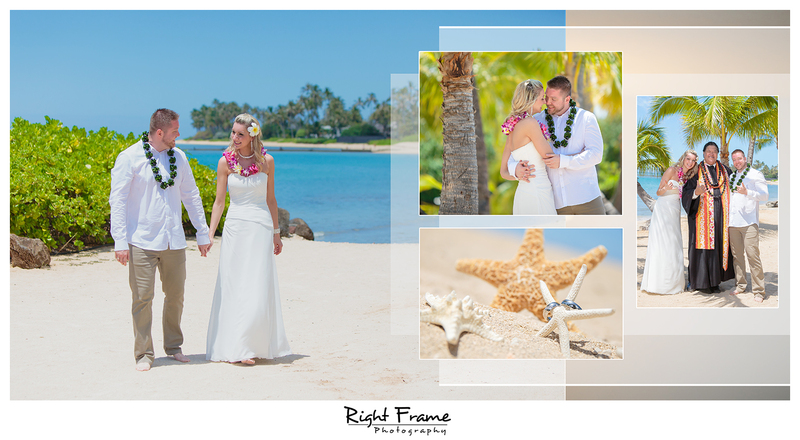 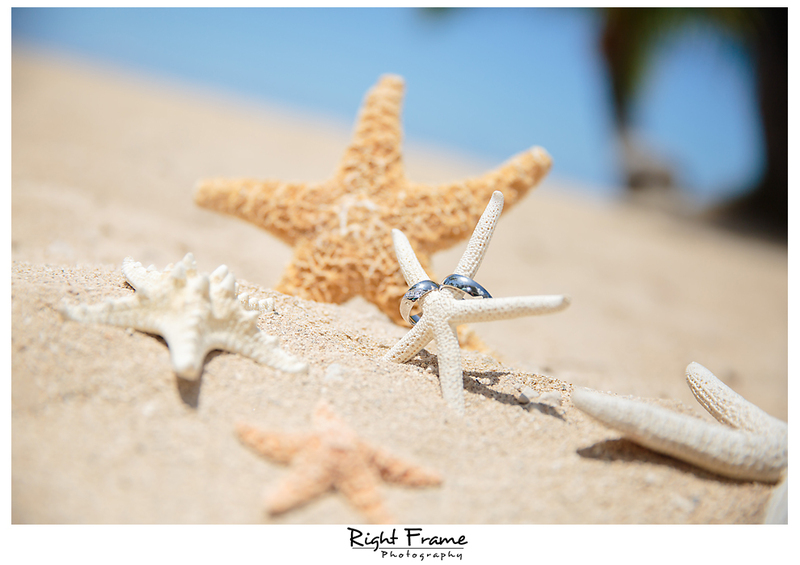 Hawaii Wedding Photographer by Right Frame Photography. 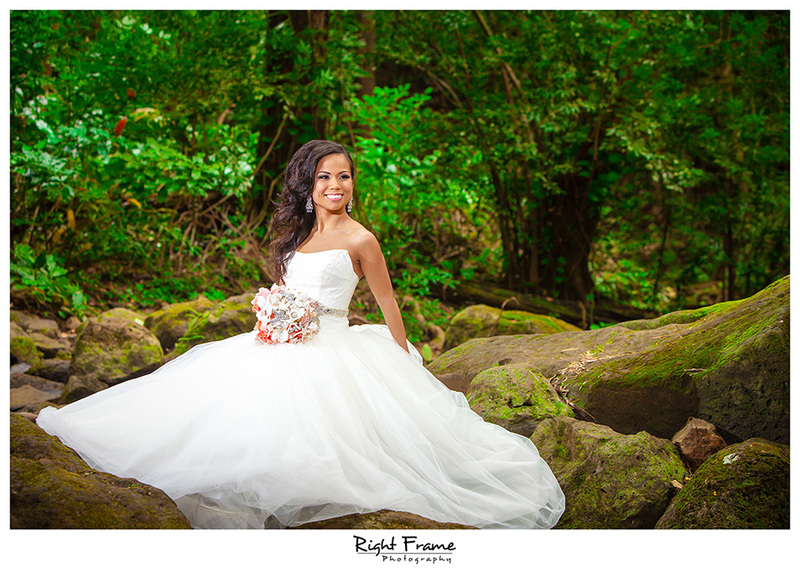 Oahu Trash The Dress Session | Trash The Dress Photography at Waimanalo Beach, Kahala Beach Park, Rainforest (waterfall), Bamboo forest and sunset at Secret Beach (Lanikuhonua Beach), KoOlina. 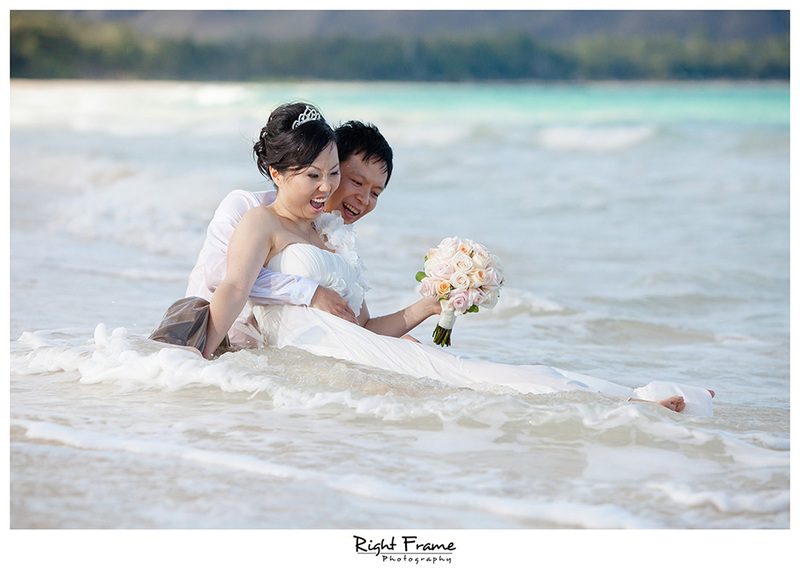 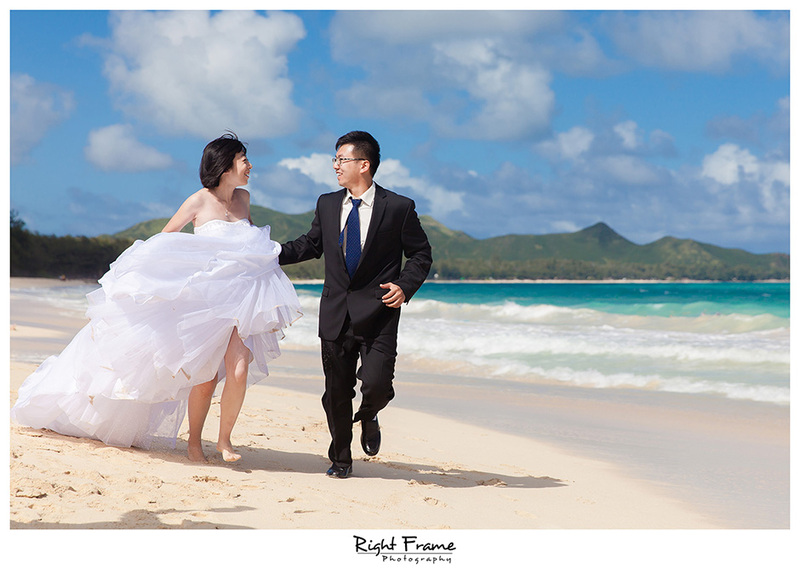 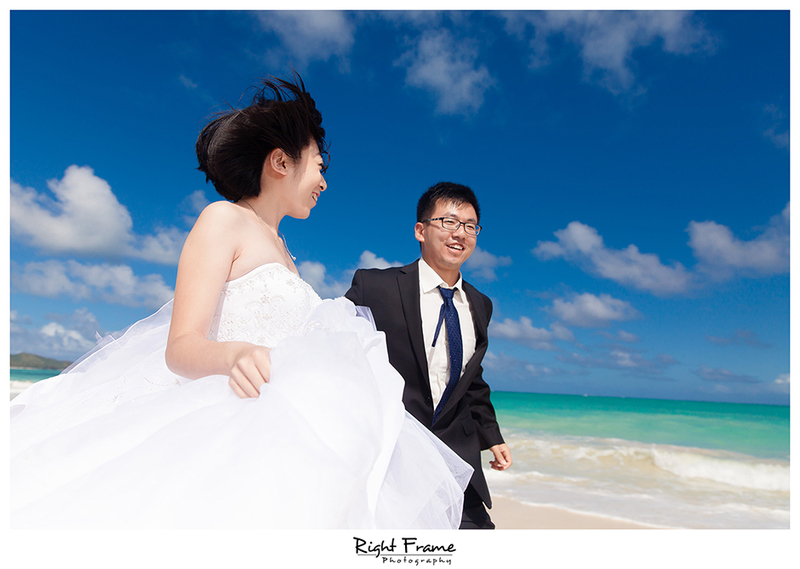 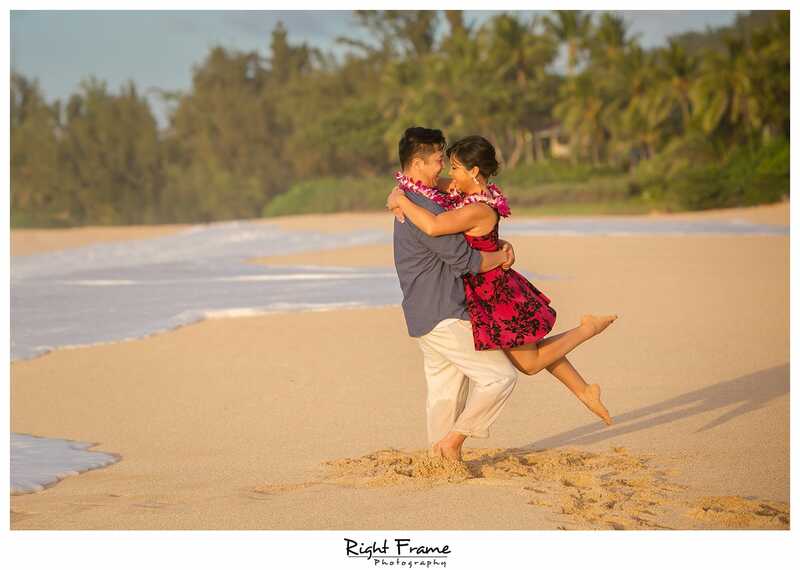 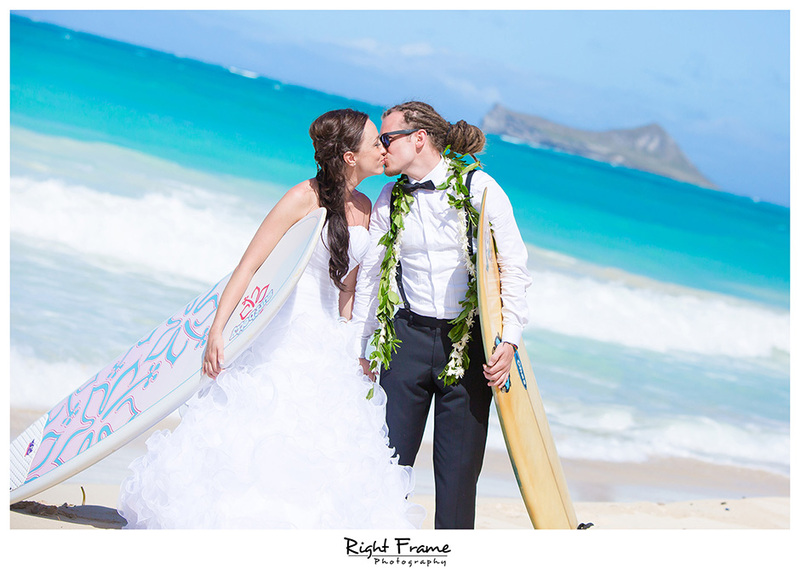 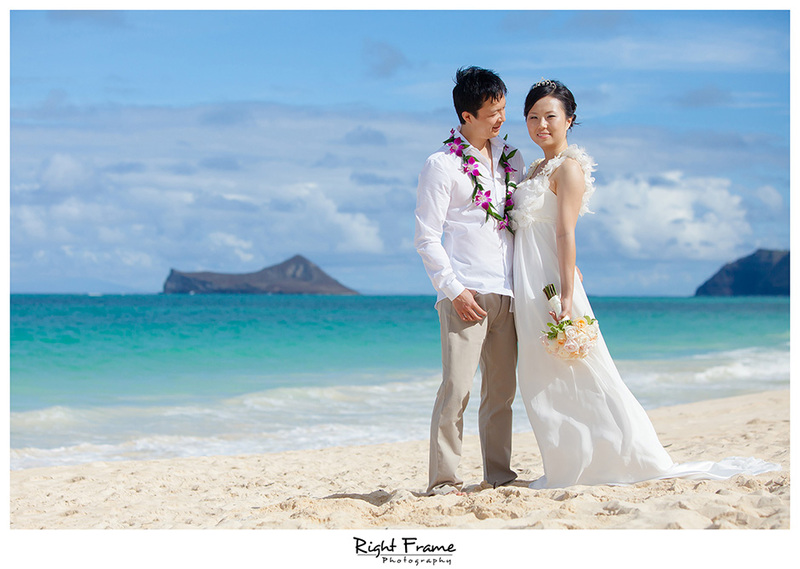 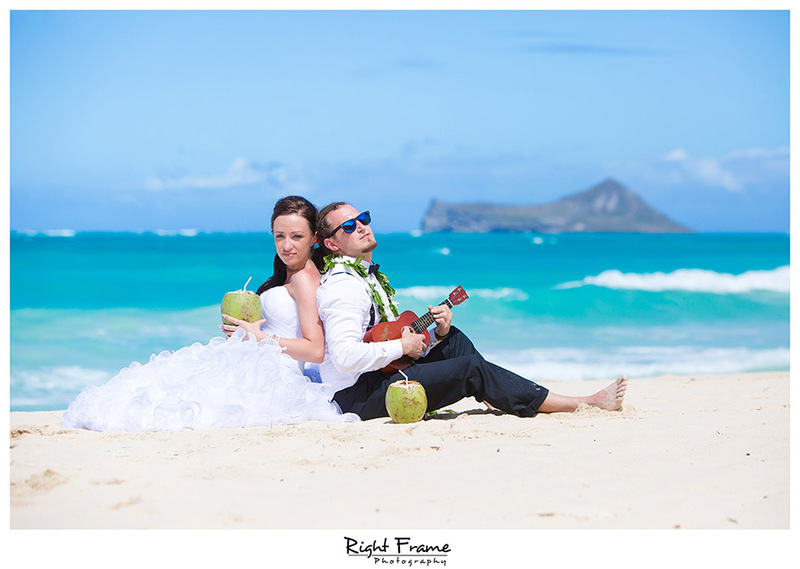 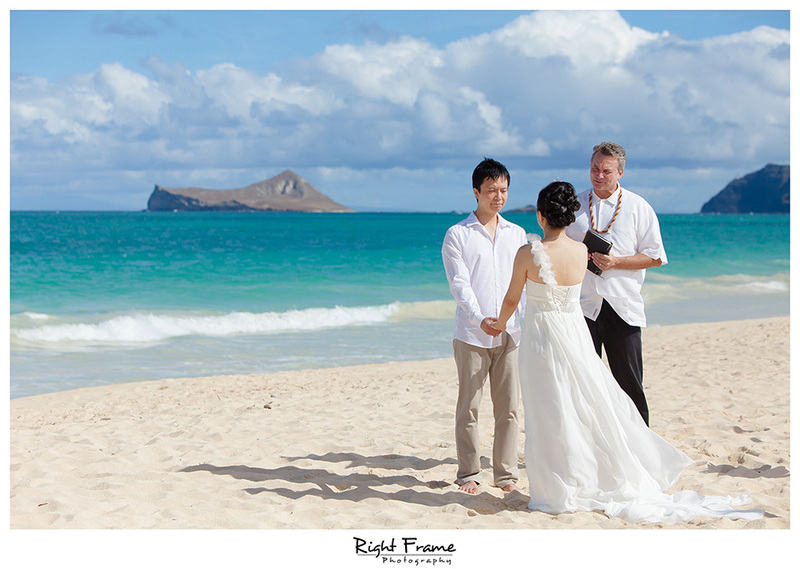 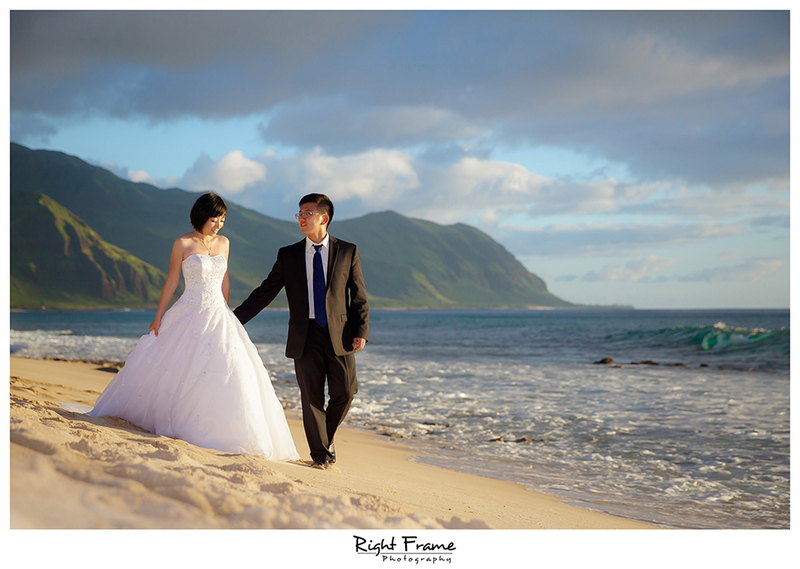 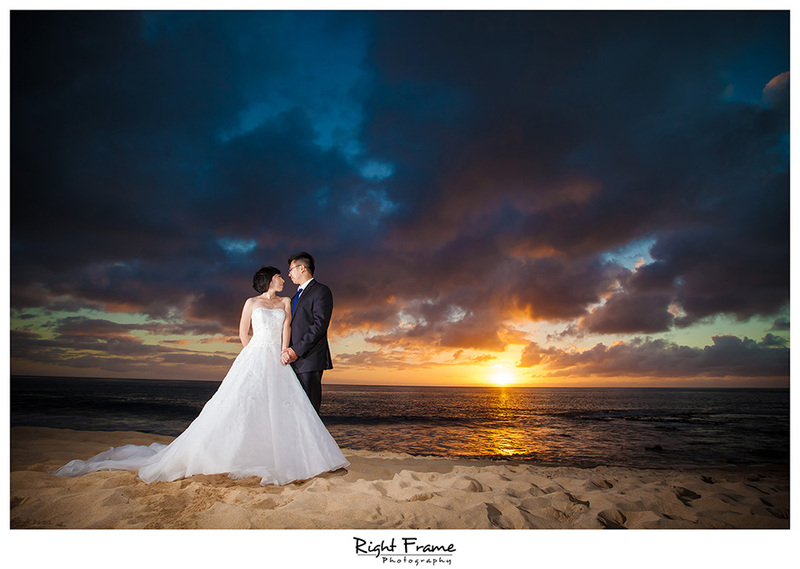 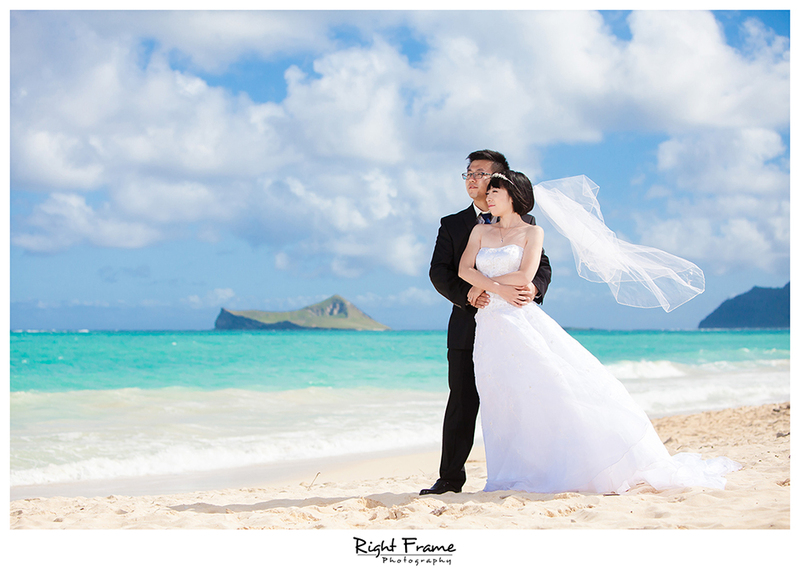 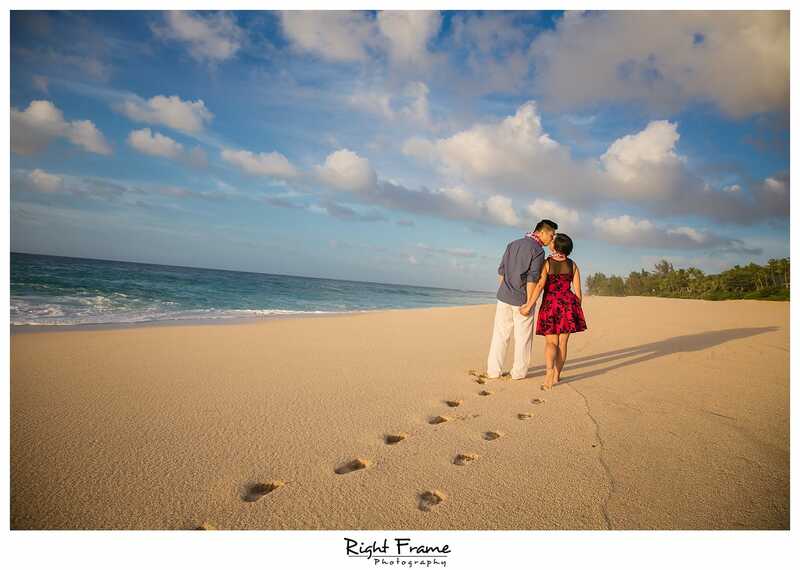 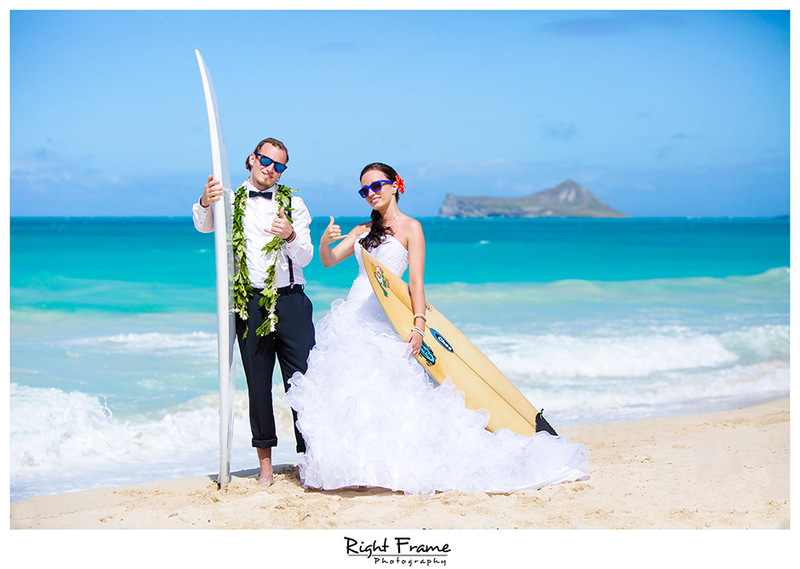 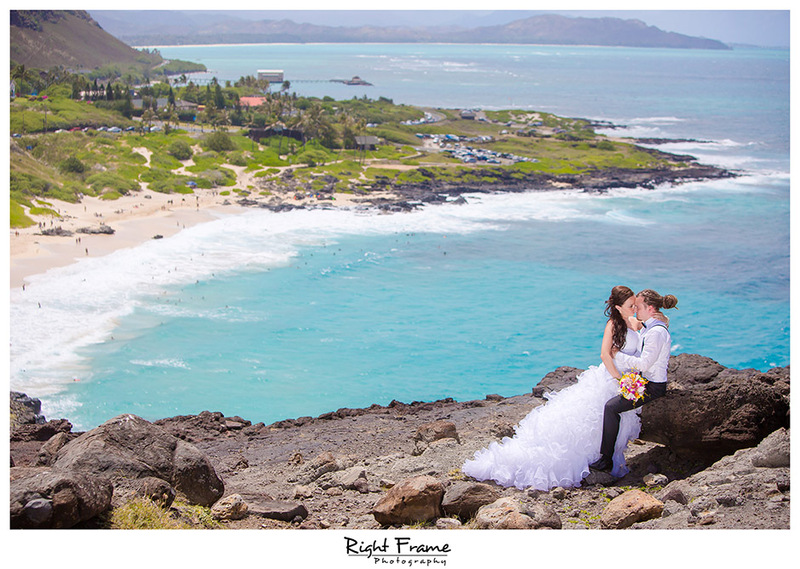 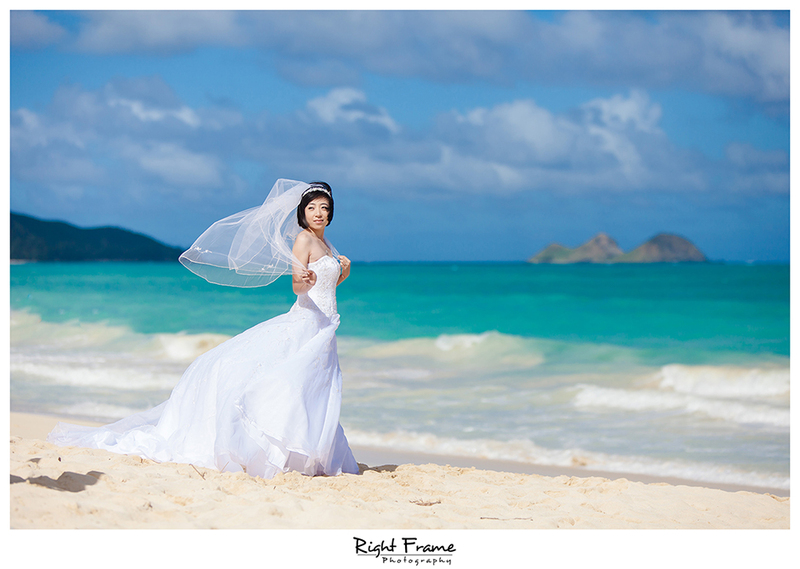 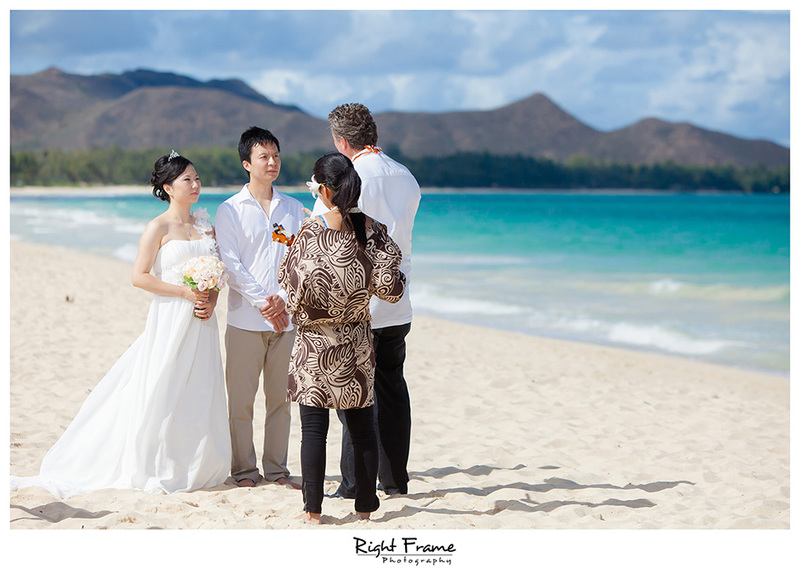 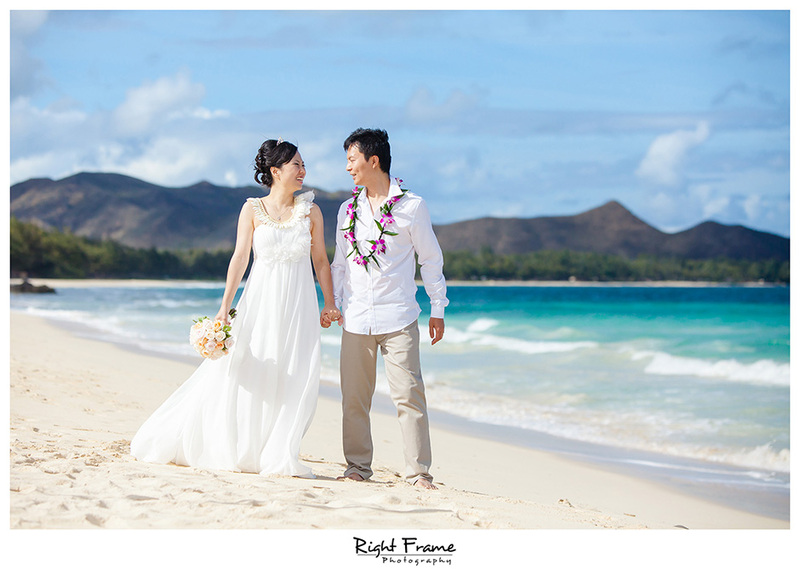 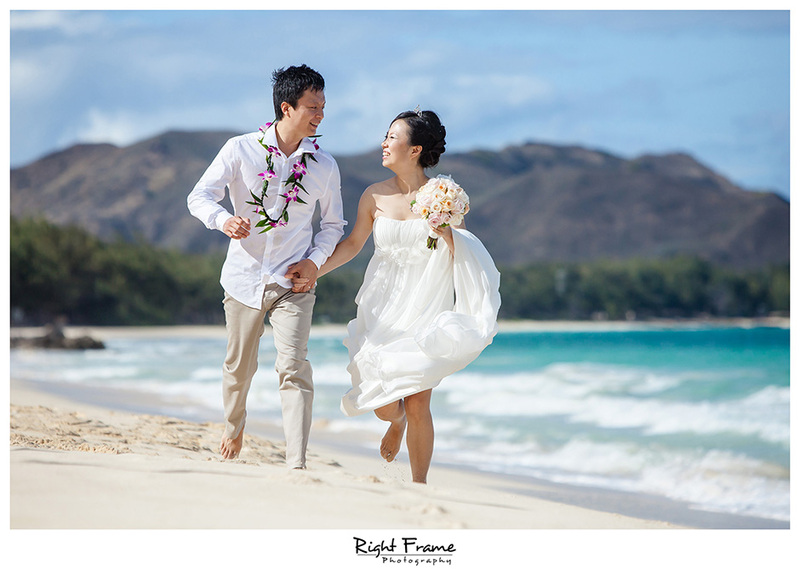 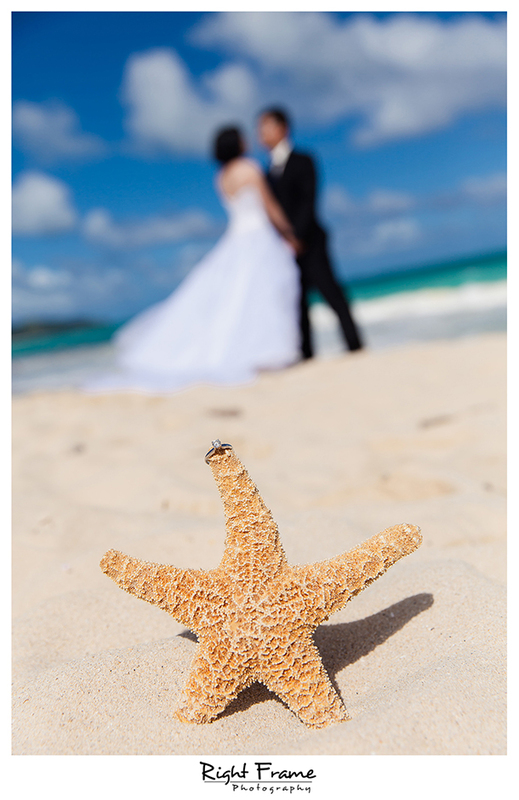 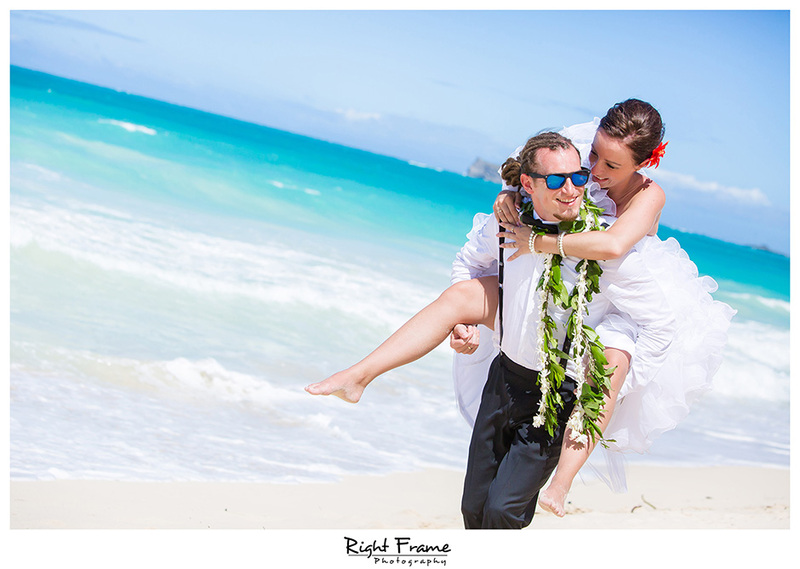 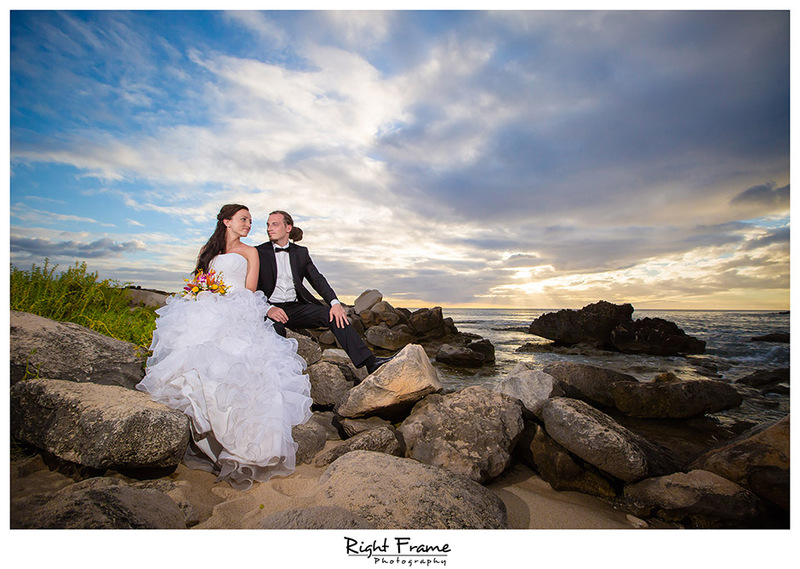 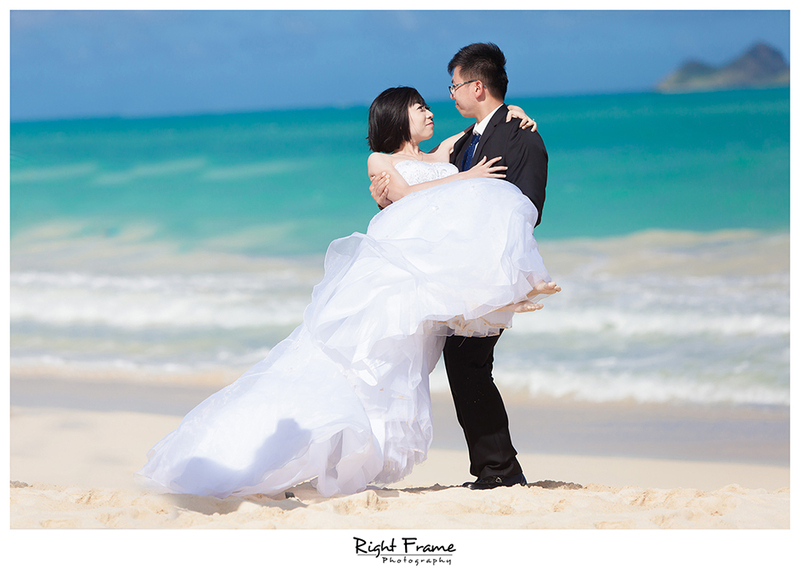 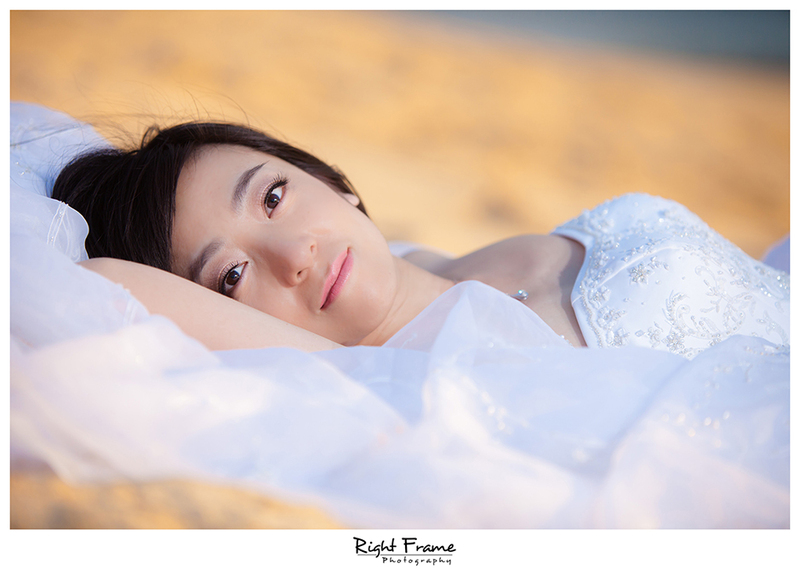 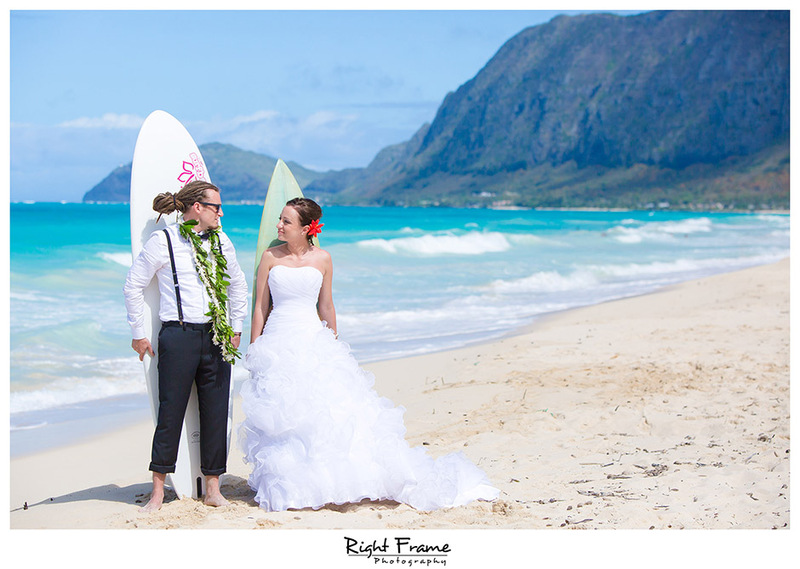 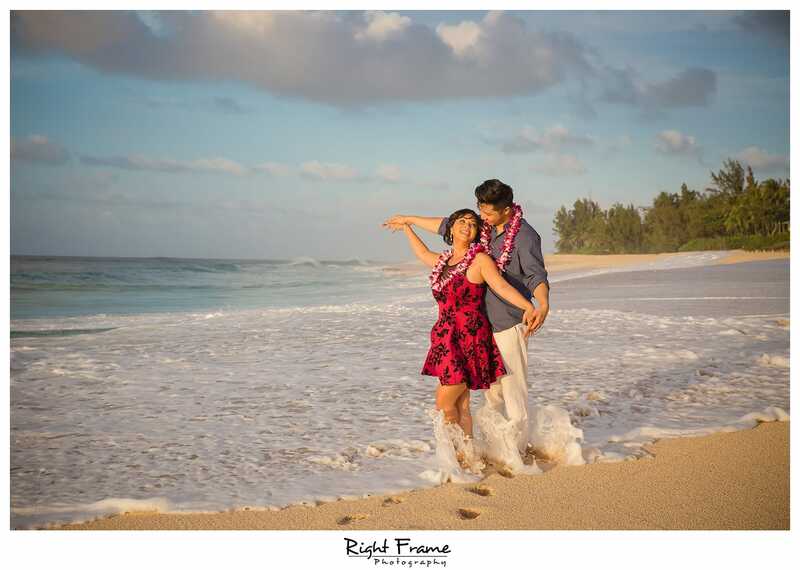 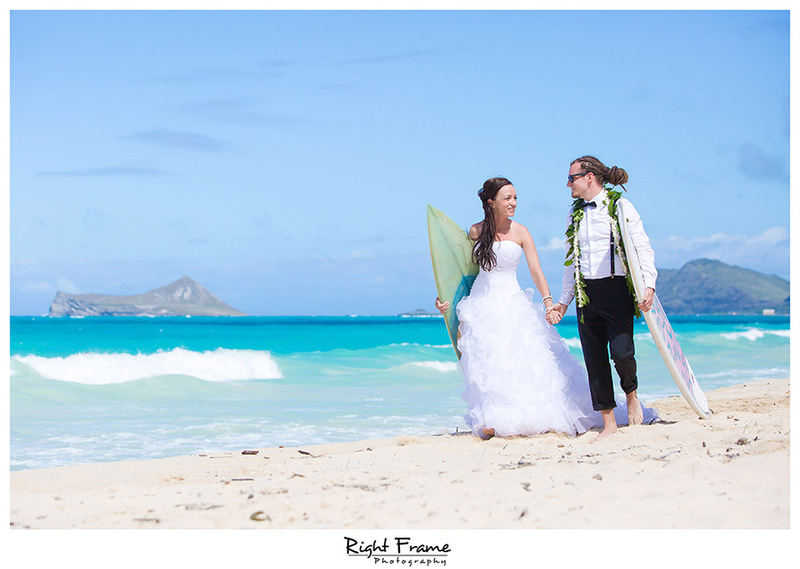 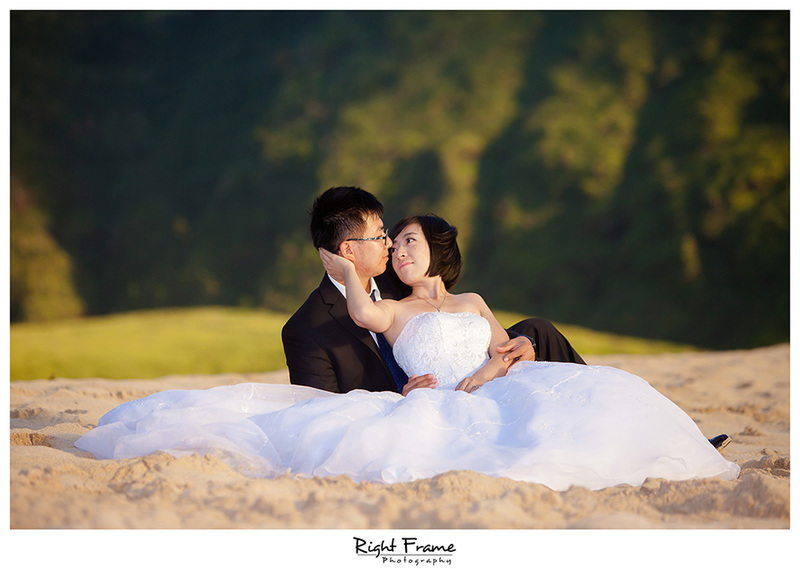 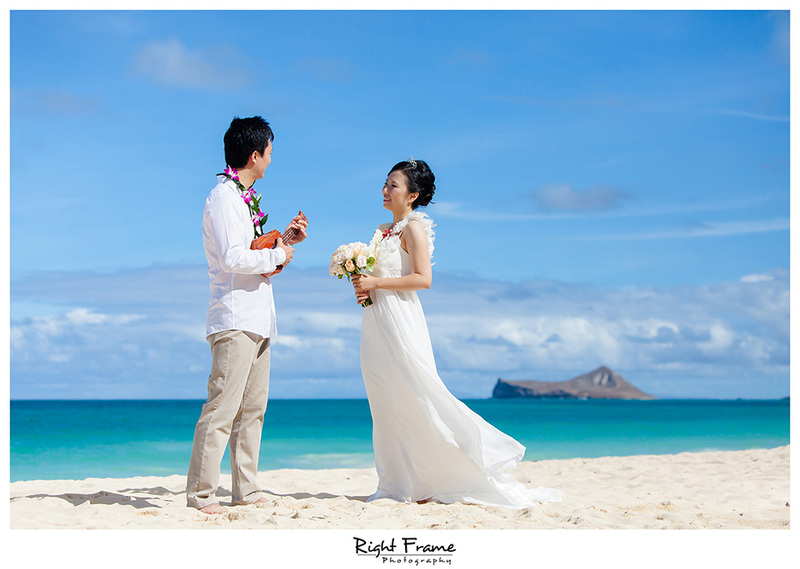 Photo session | Wedding photography (Trash The Dress) at Waimanalo Beach, Kahala Beach and Yokohama Beach.